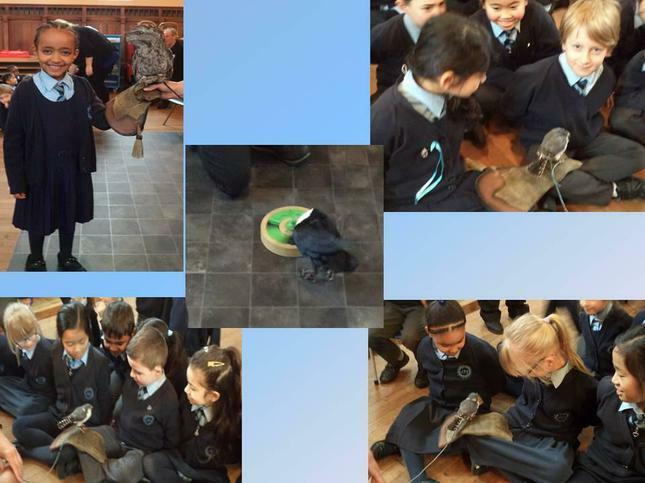 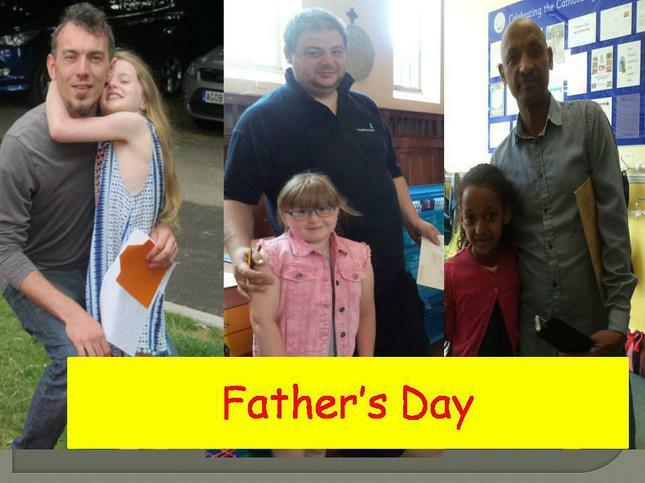 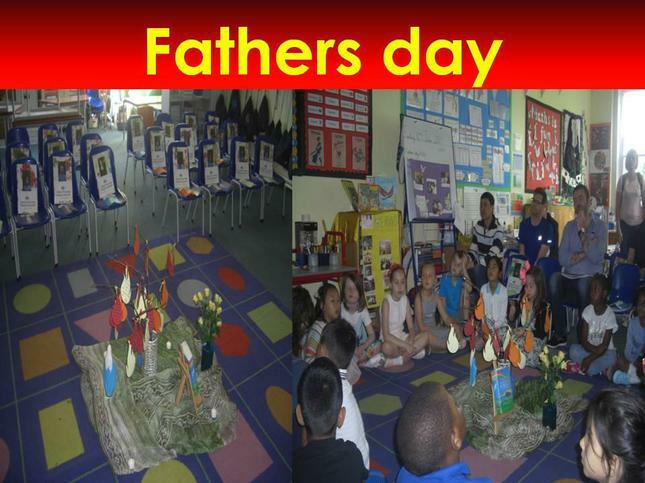 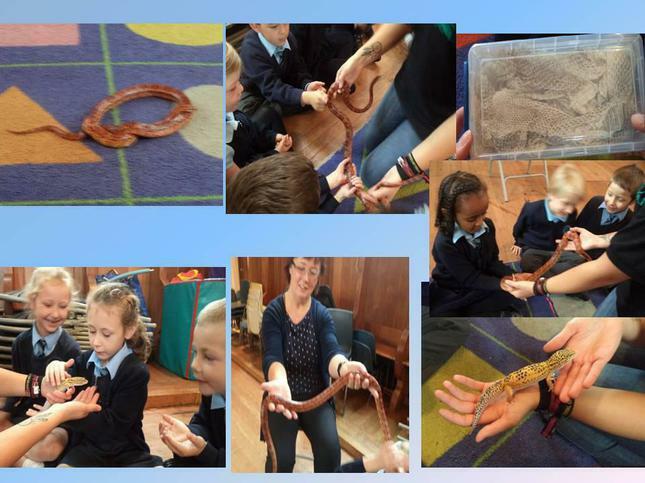 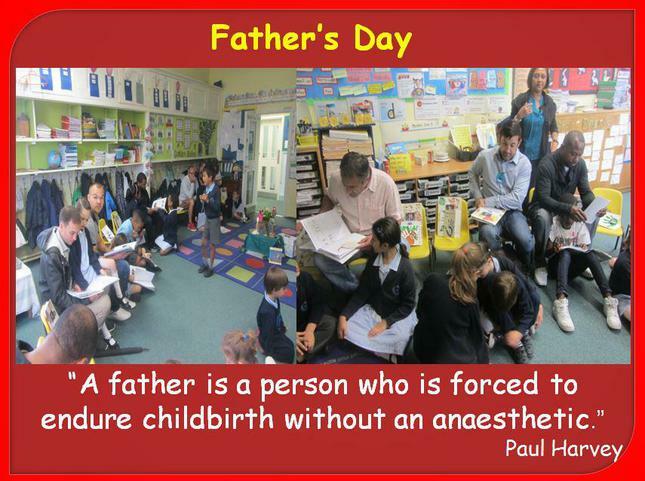 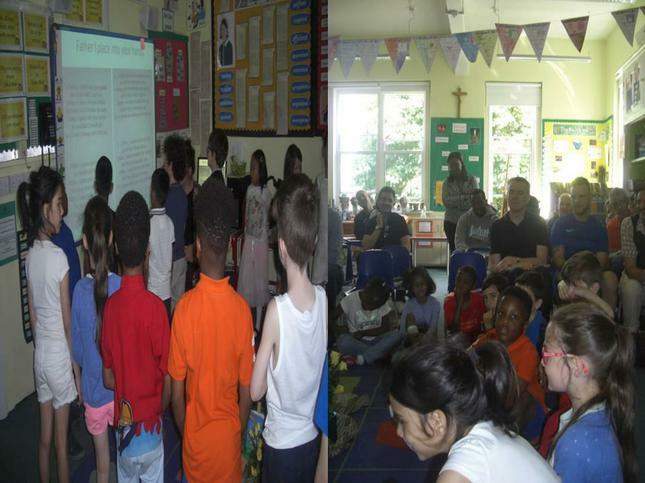 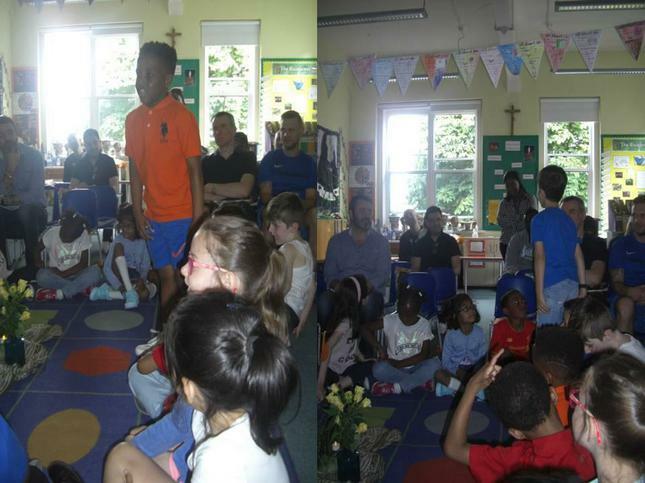 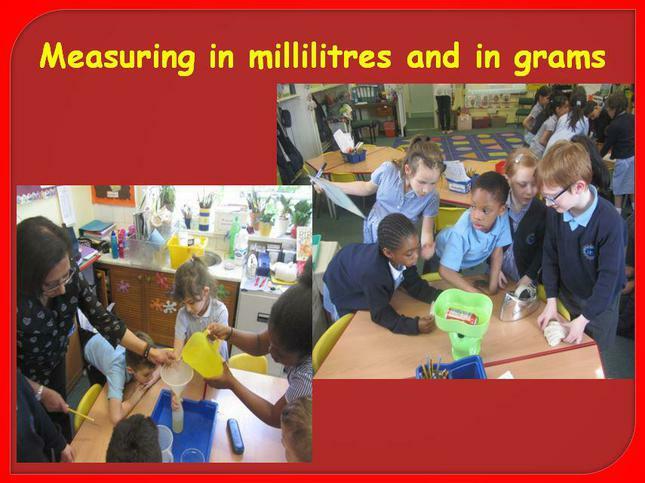 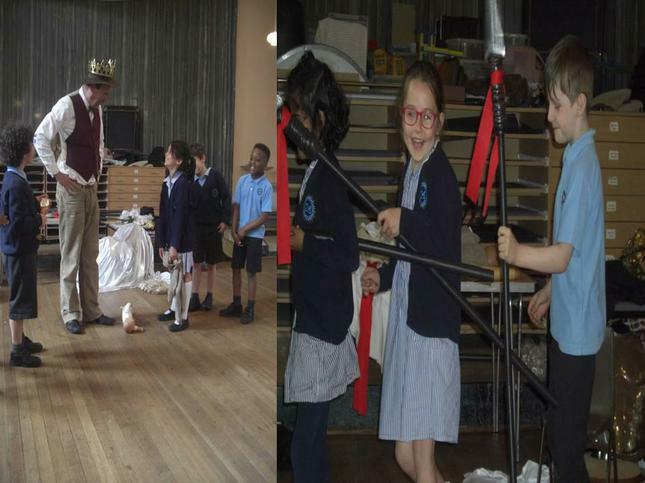 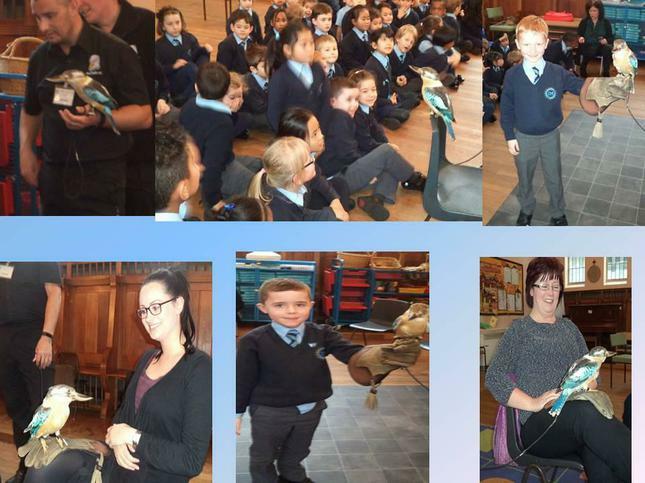 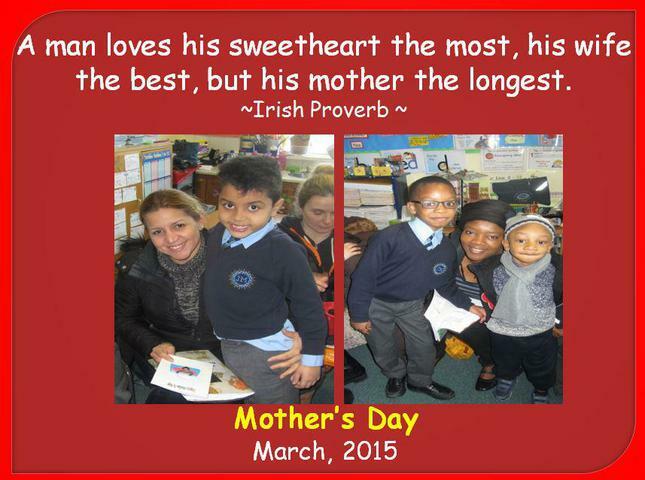 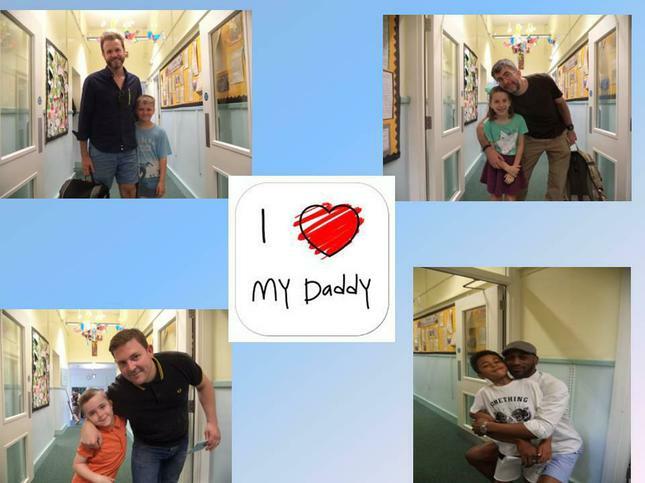 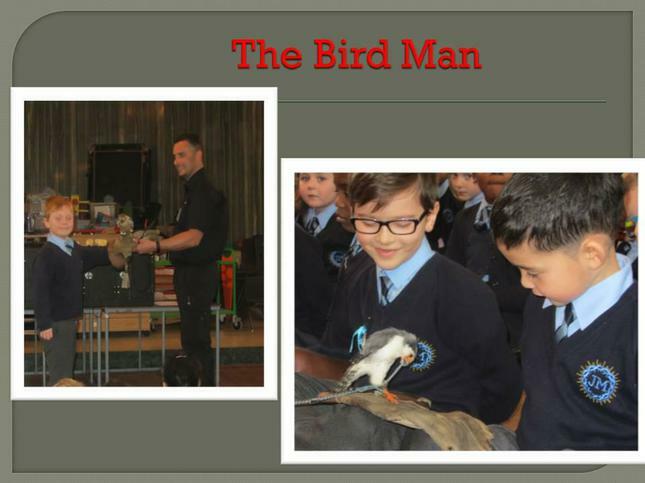 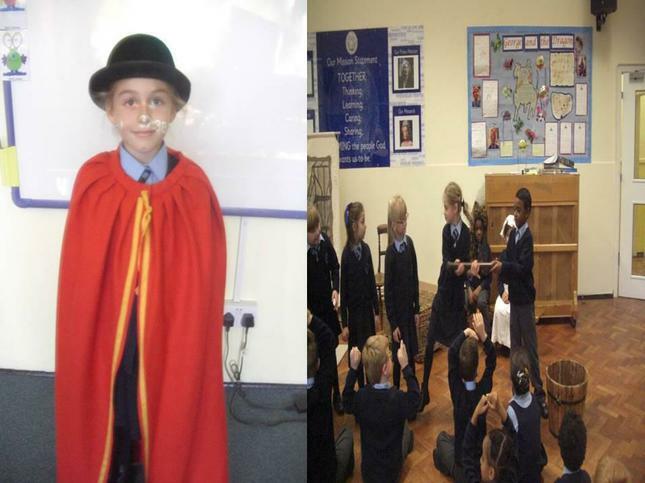 On Monday, 5th June, Year 2 were very lucky to have a special visitor called Mortimer. 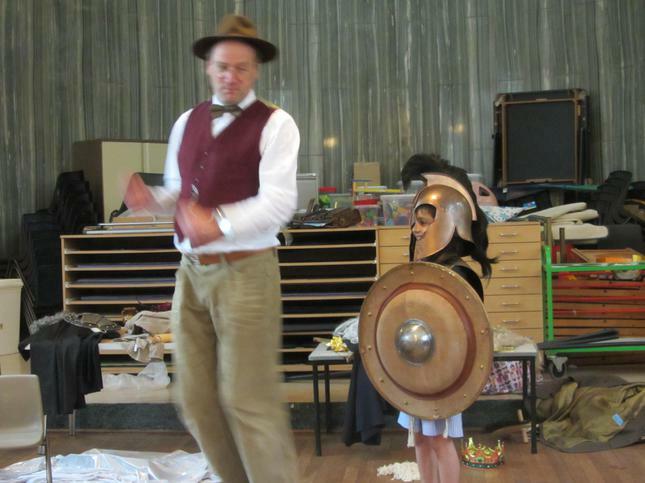 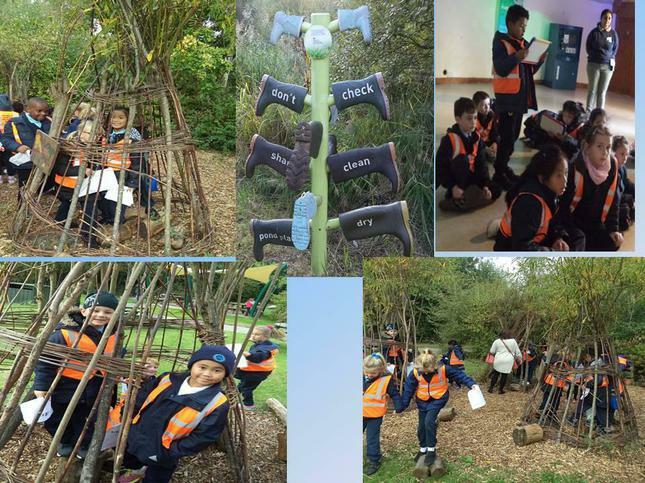 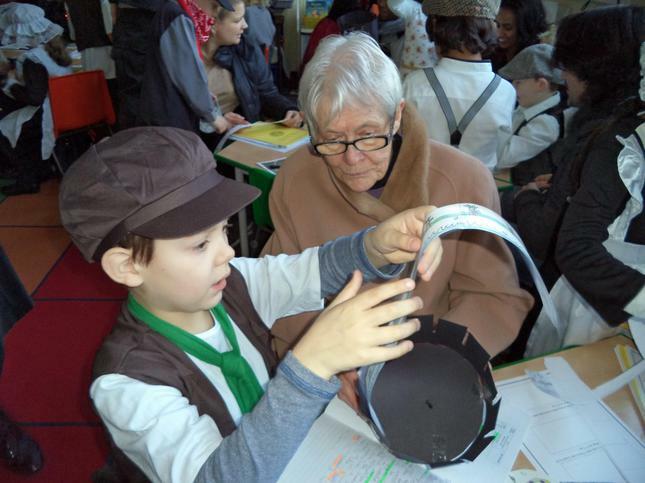 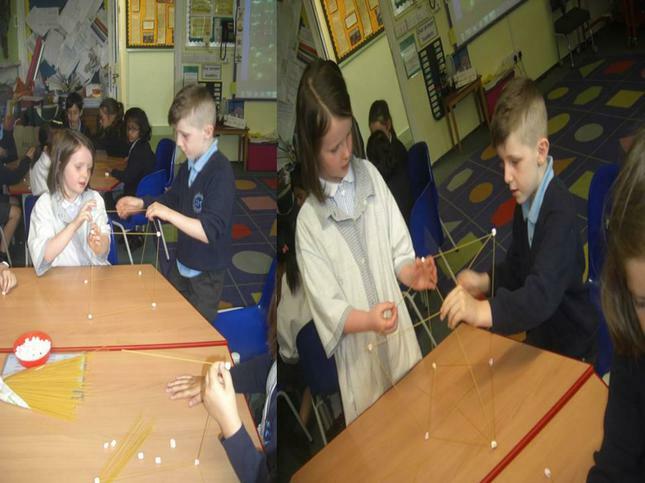 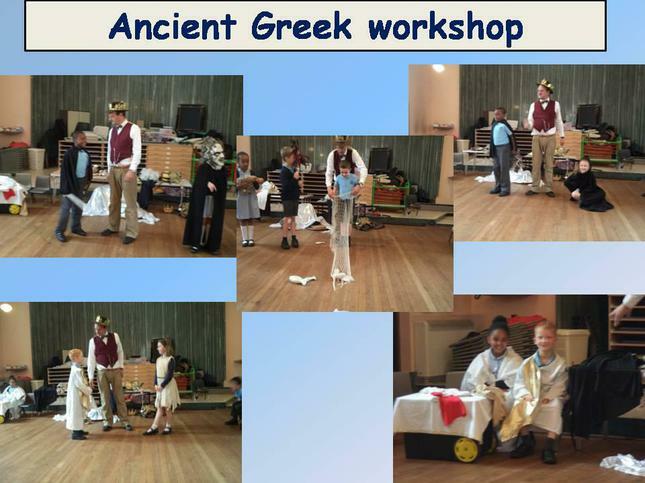 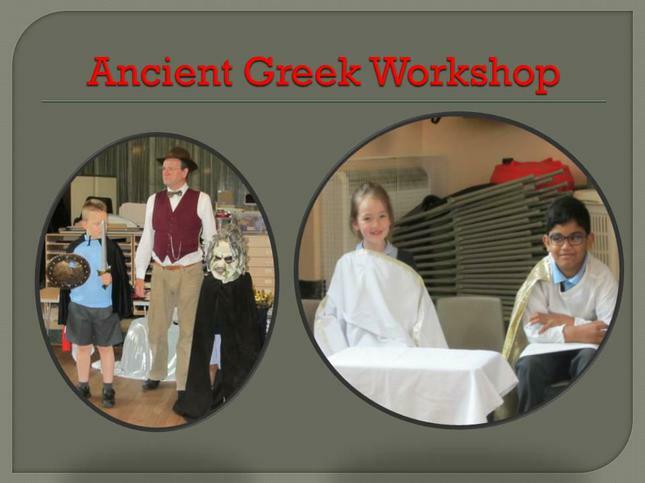 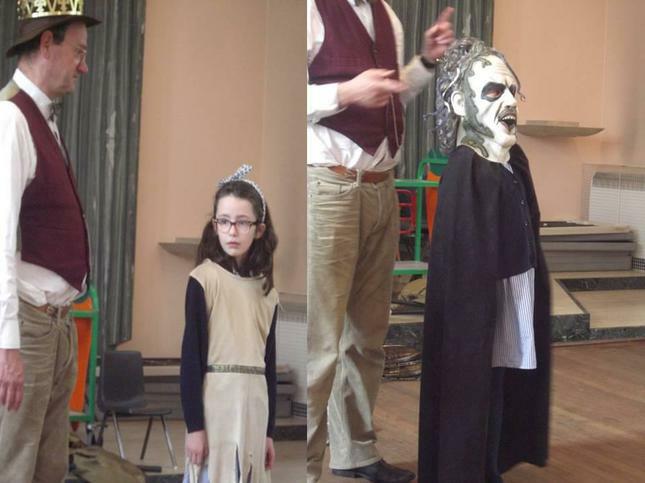 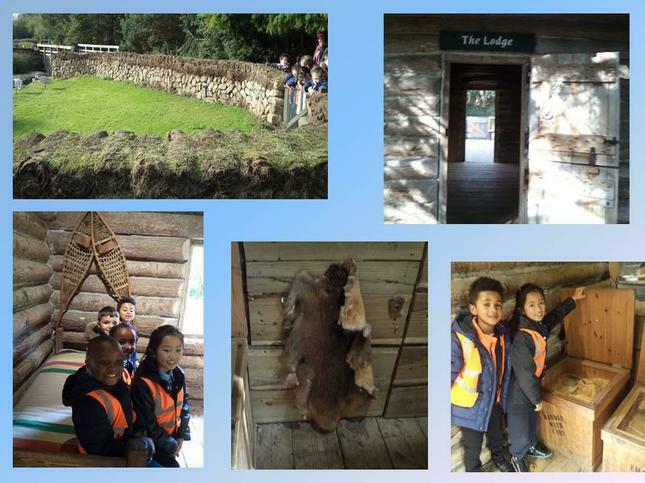 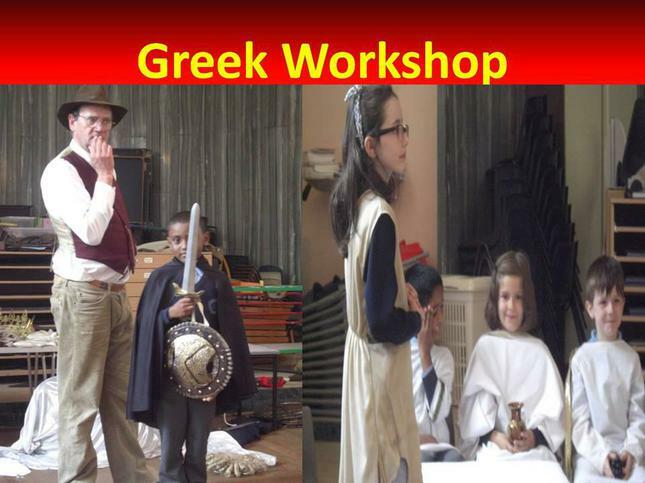 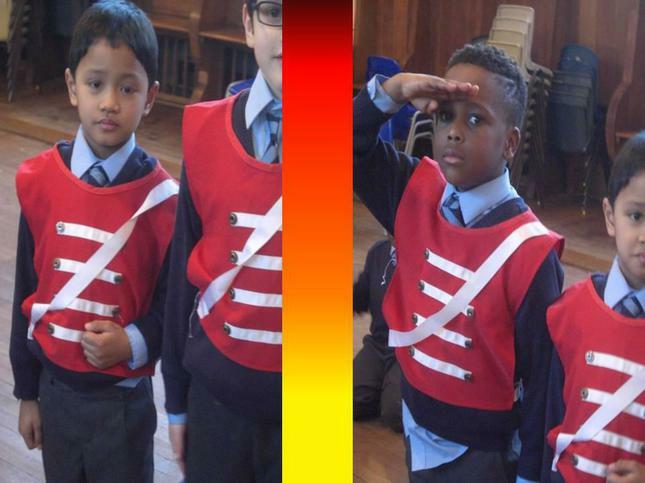 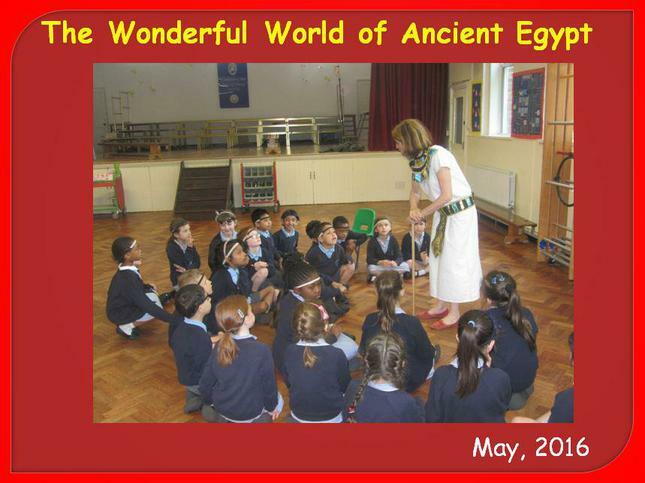 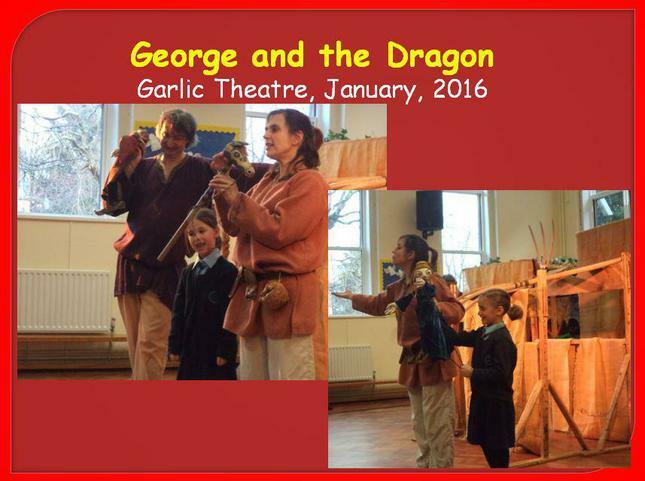 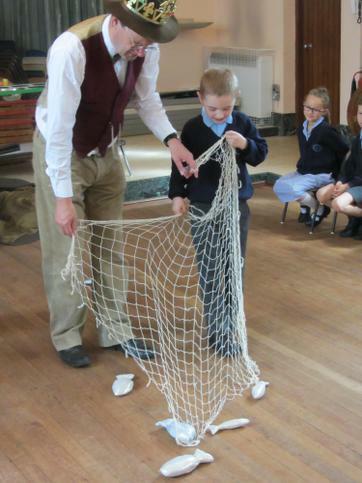 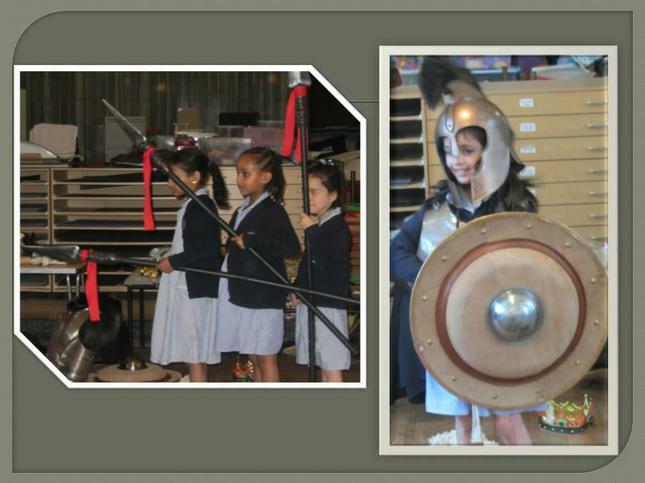 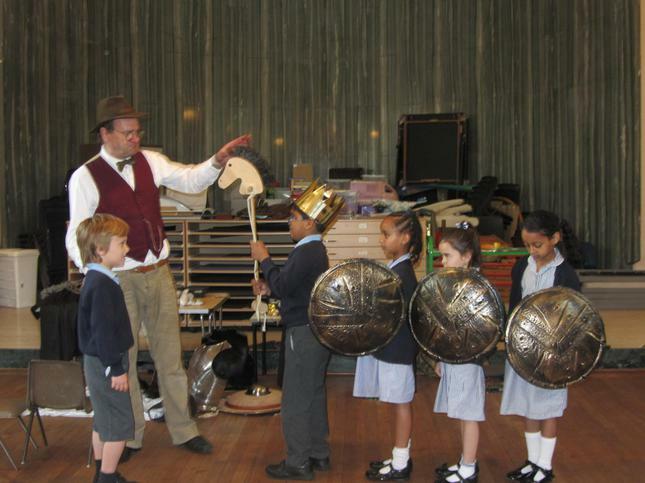 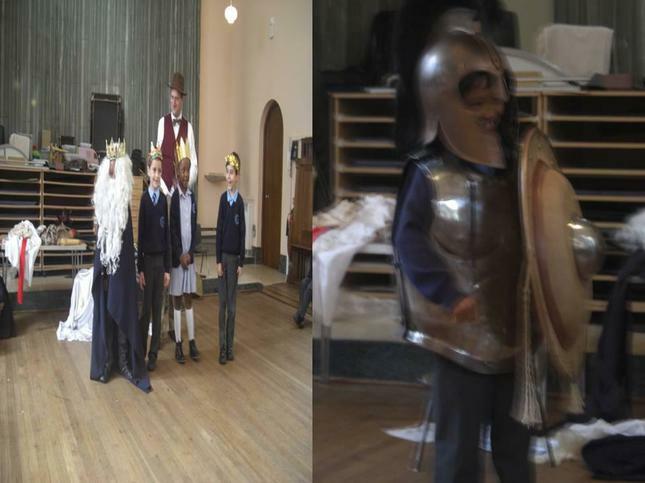 He took us all back to time to the Ancient Greeks and we learnt about what life was like for them. 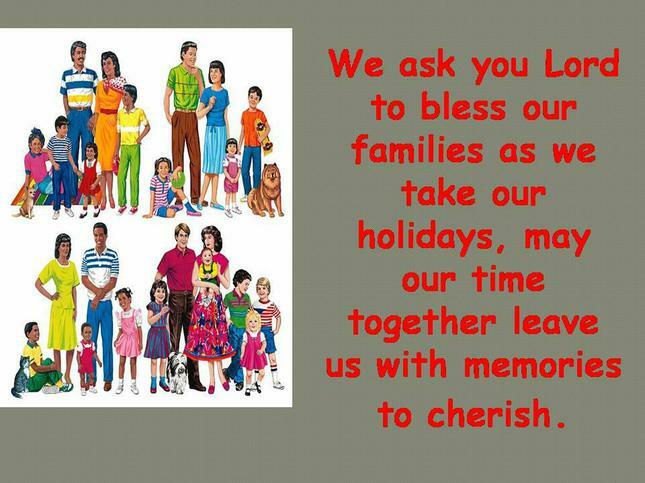 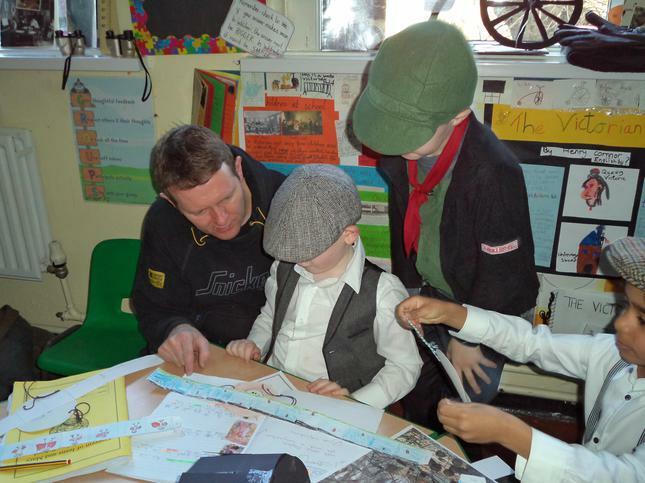 We found out what jobs they did and how they lived. 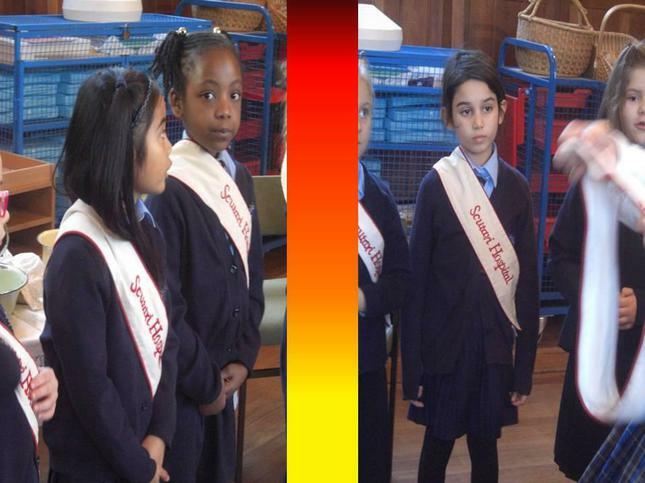 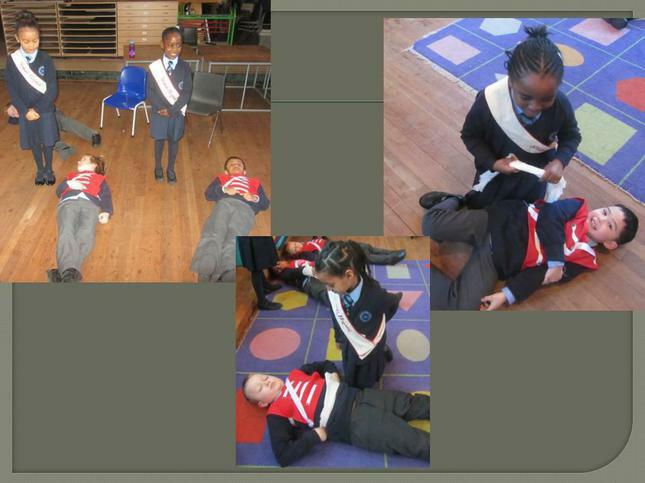 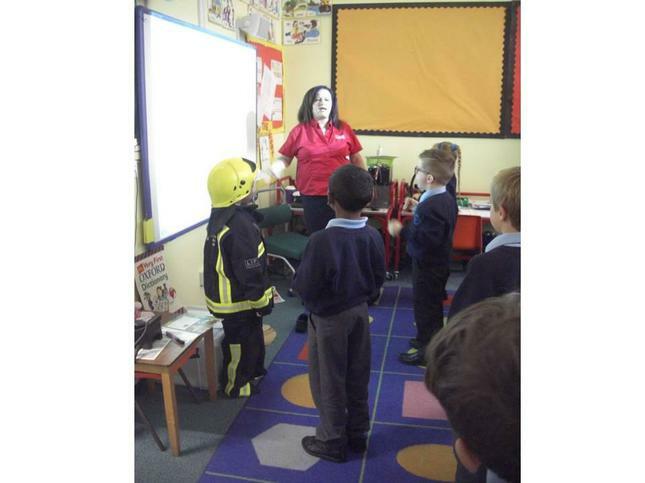 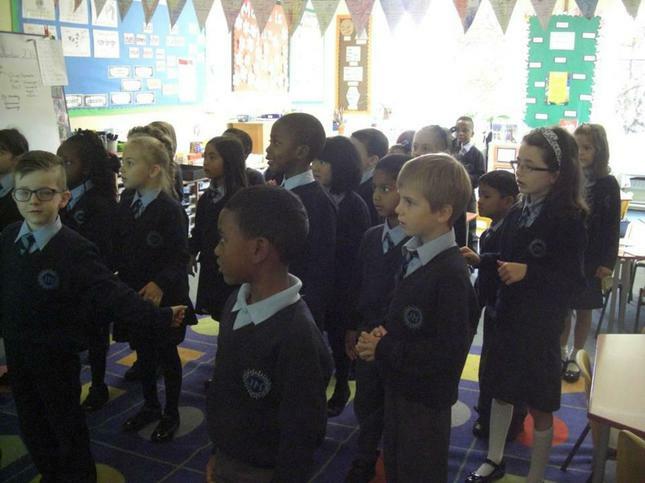 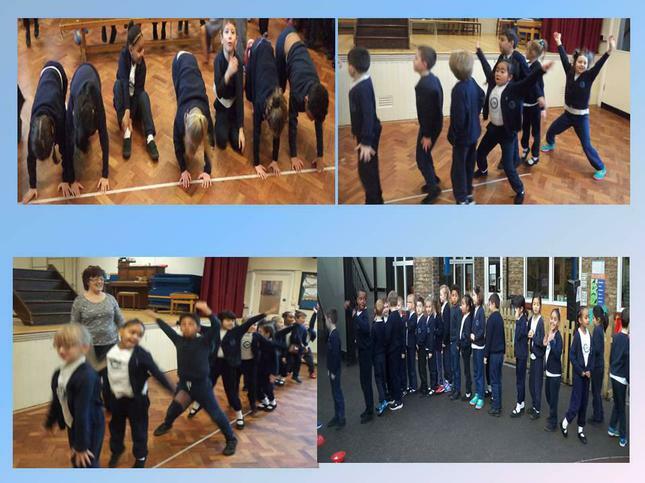 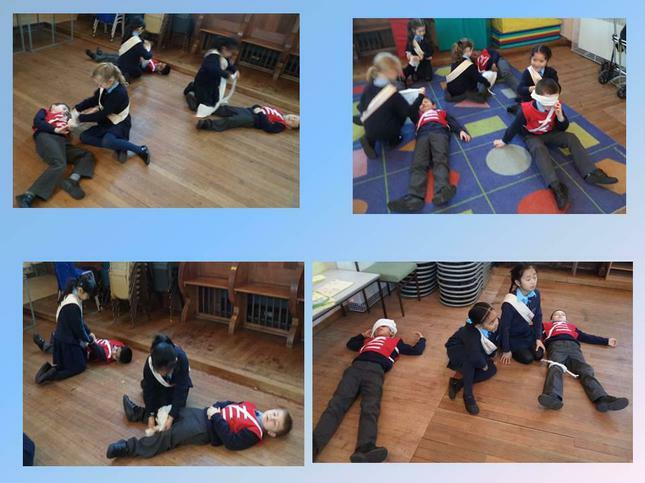 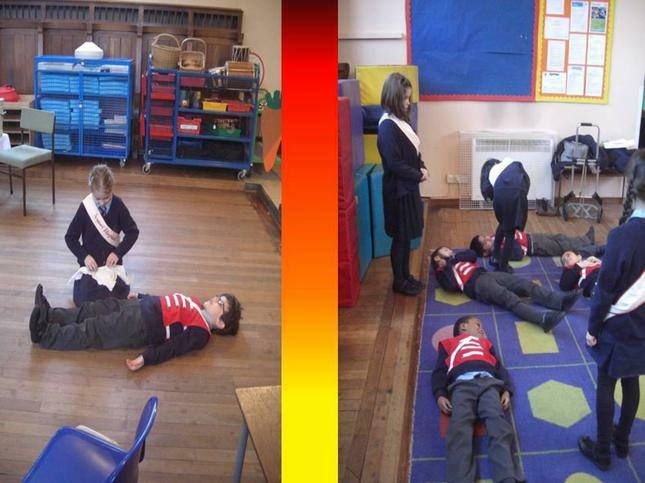 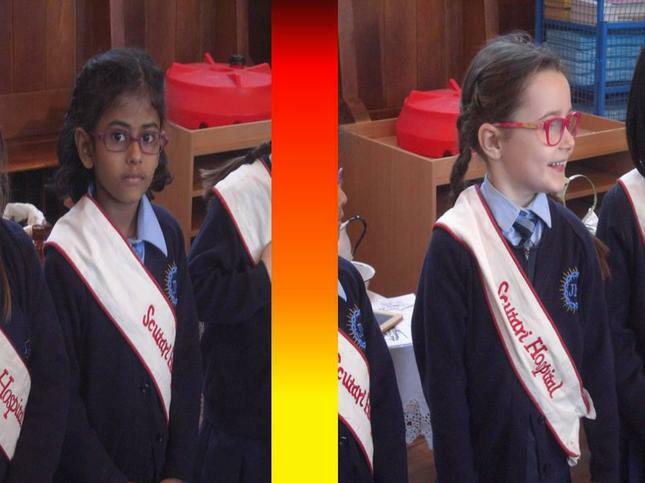 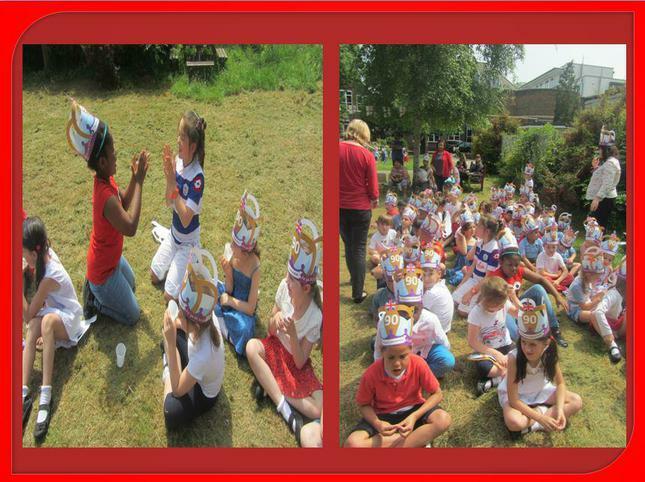 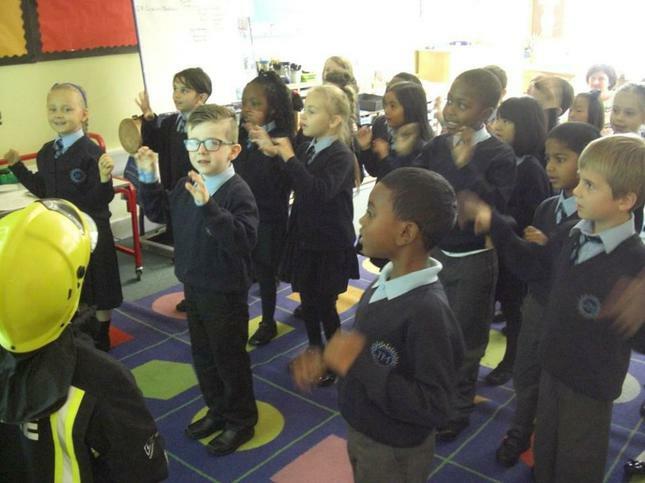 We acted out some myths and heard all about their Gods and Goddesses. 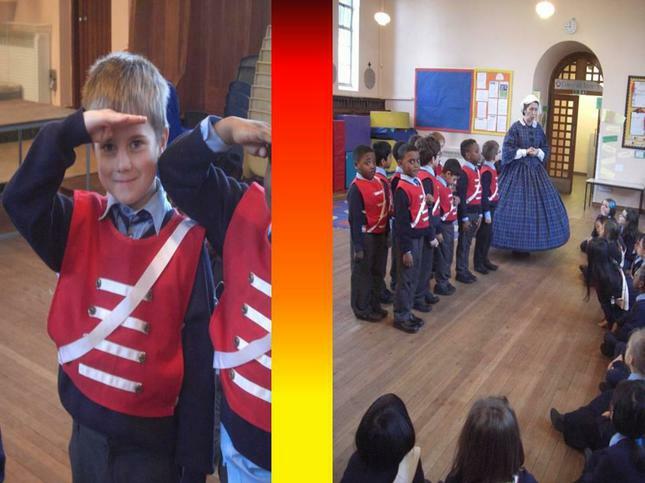 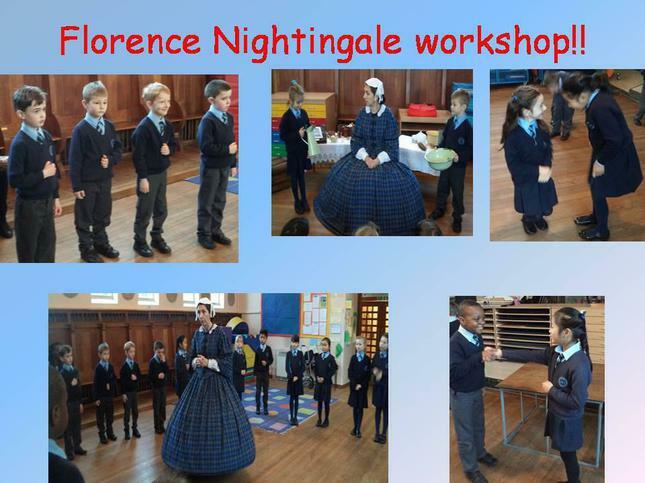 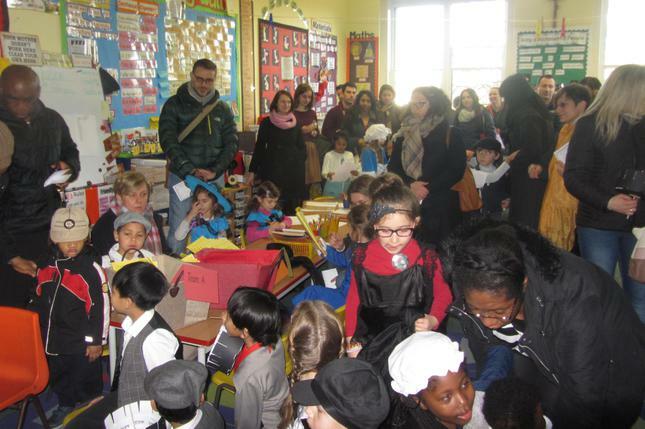 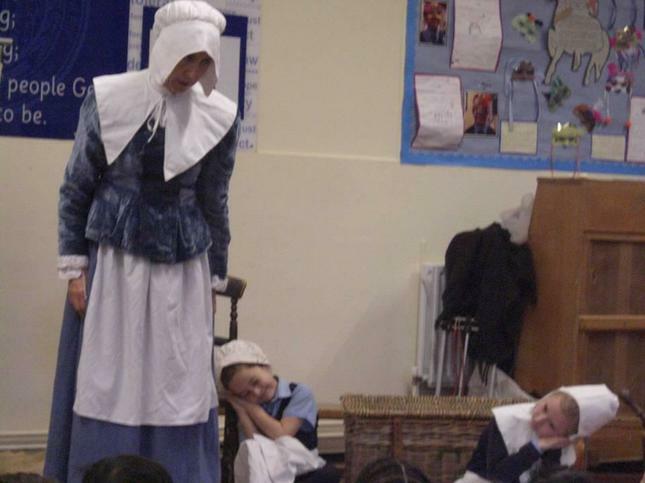 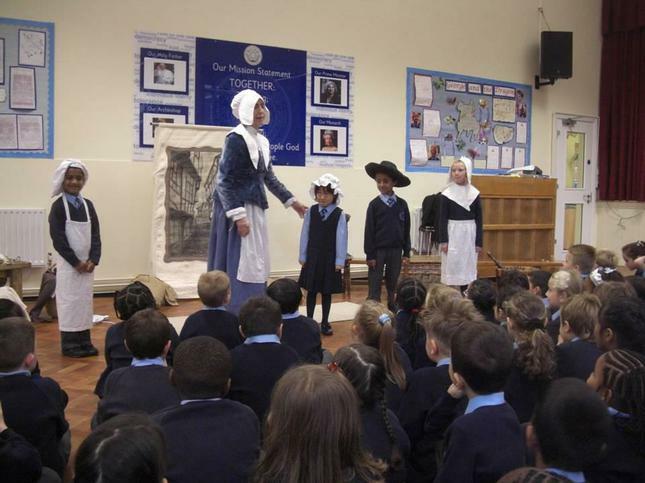 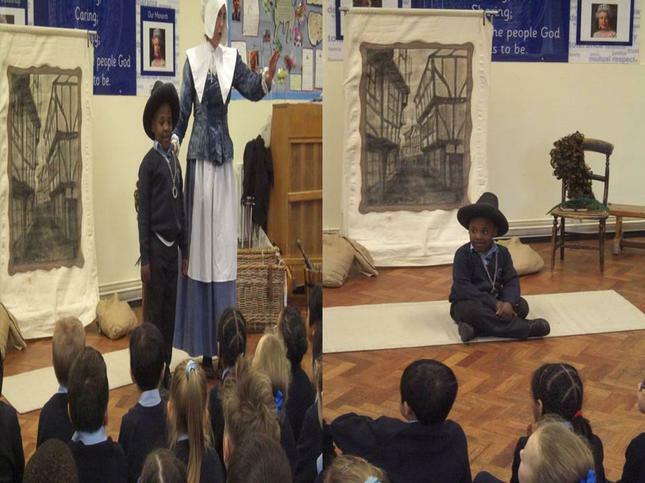 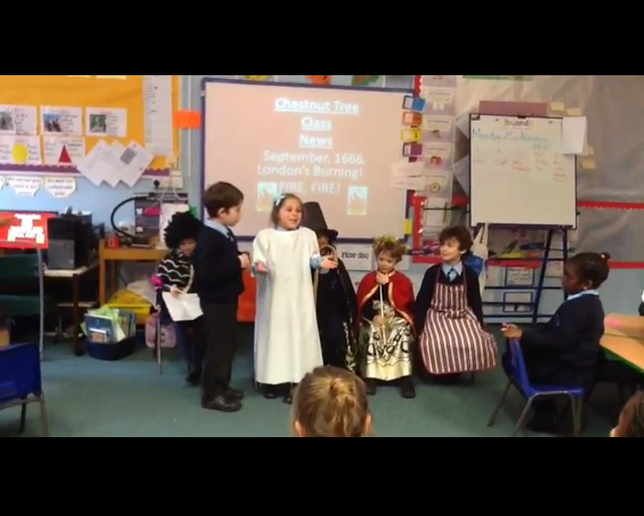 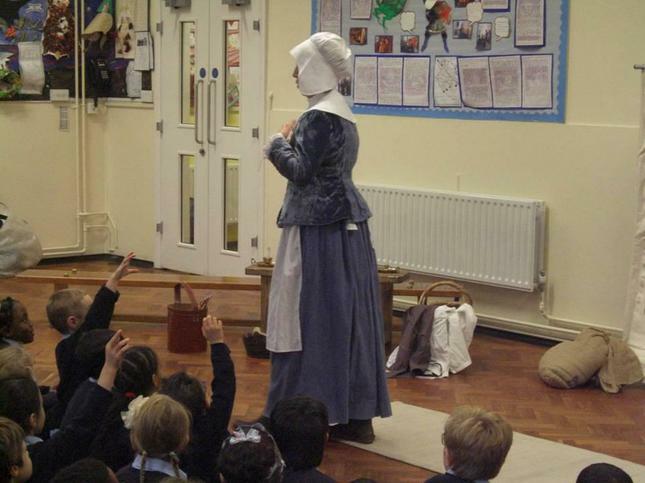 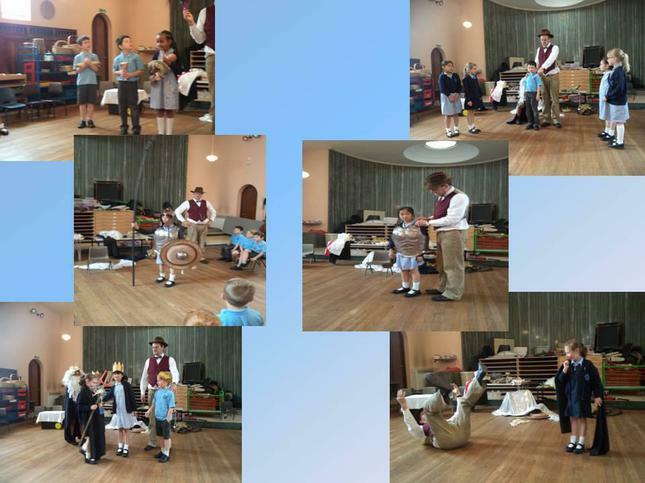 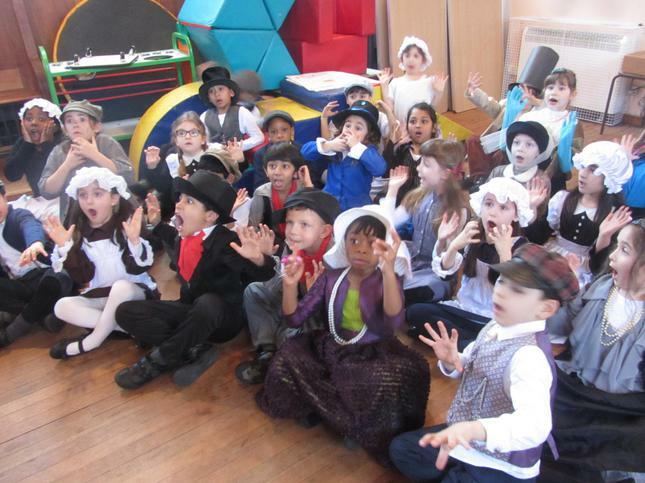 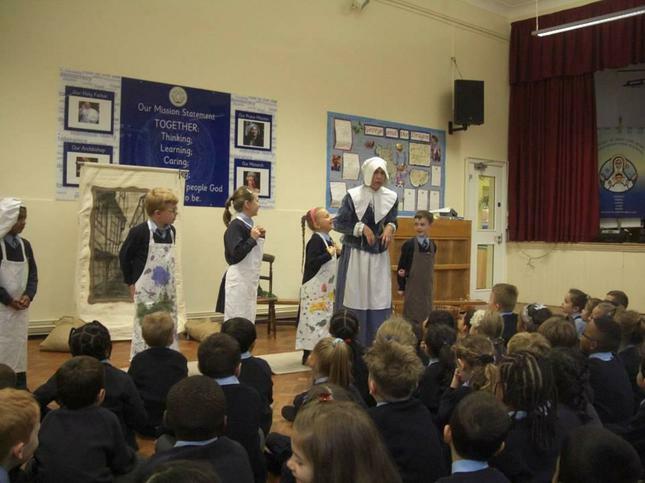 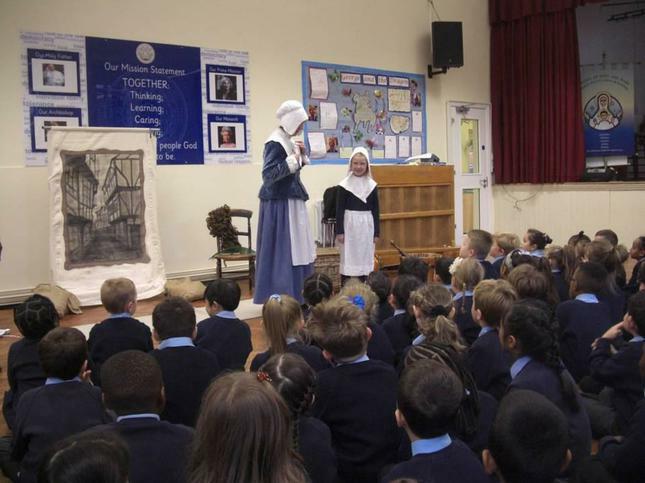 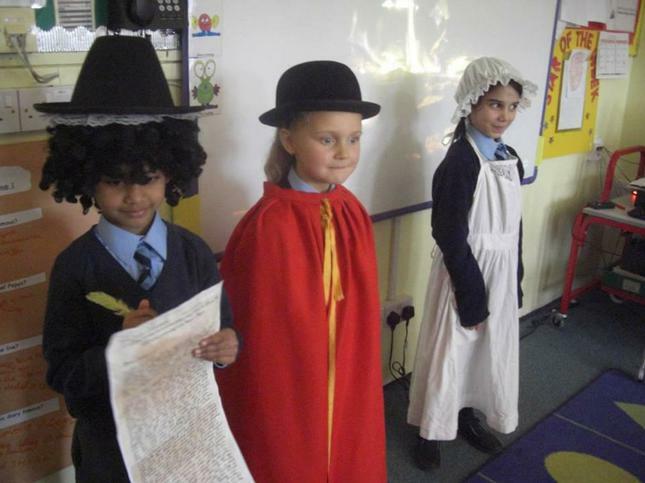 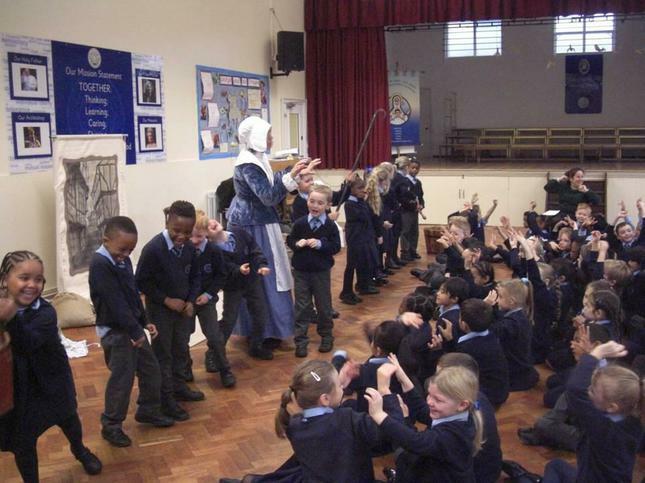 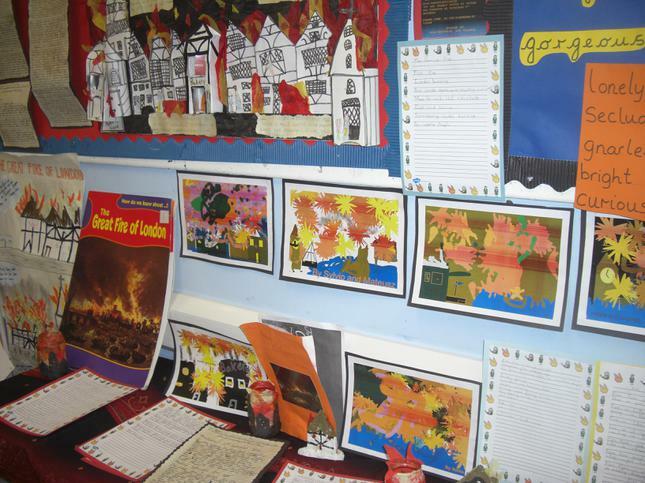 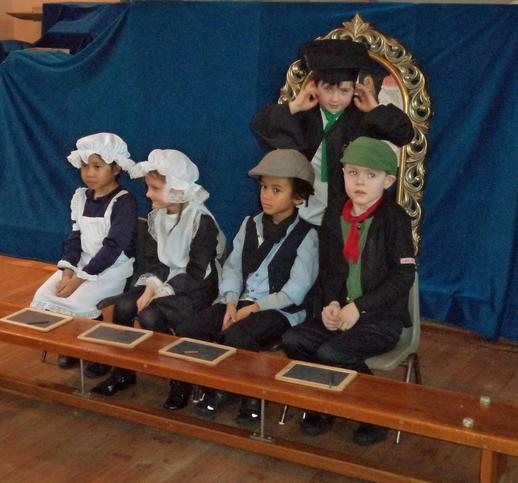 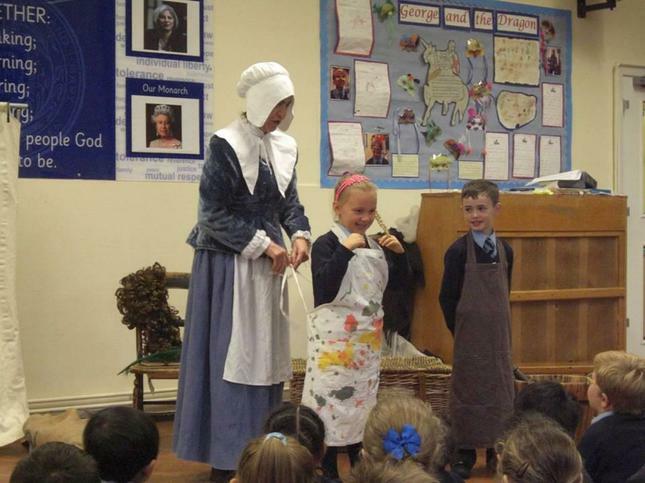 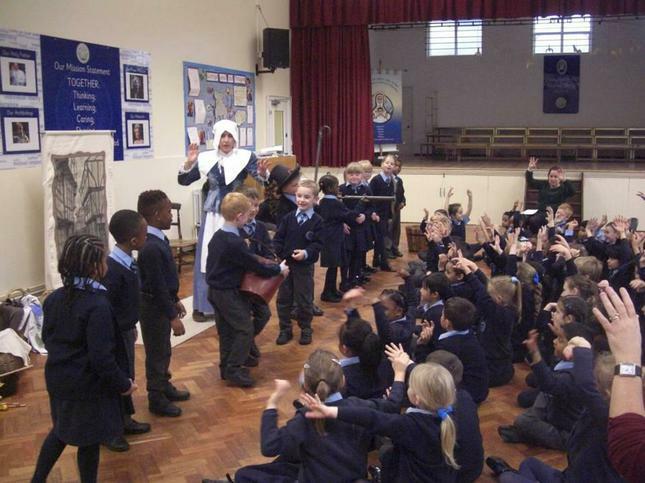 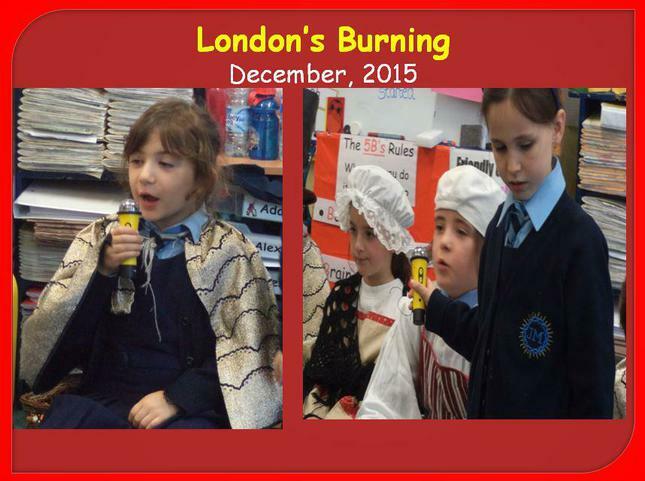 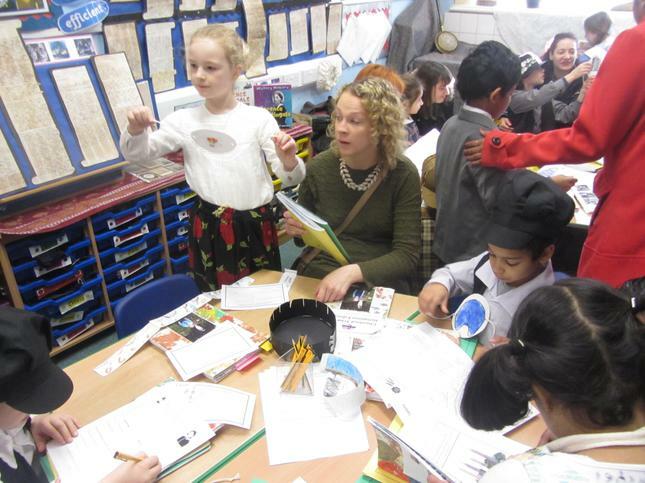 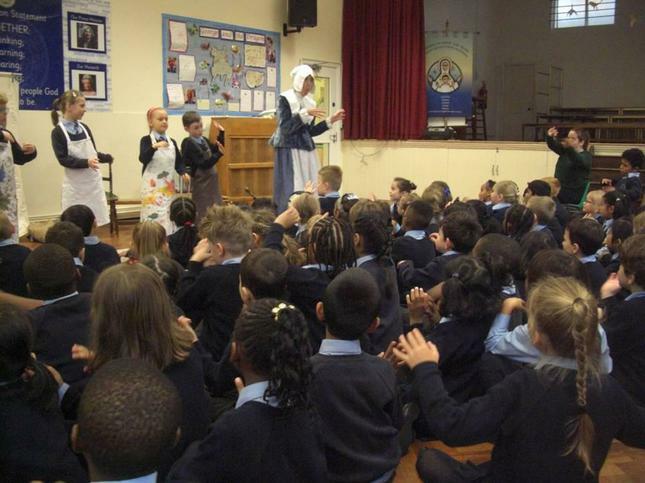 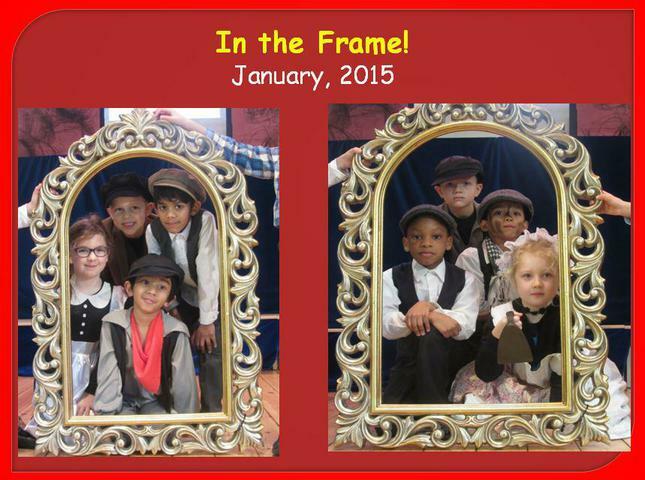 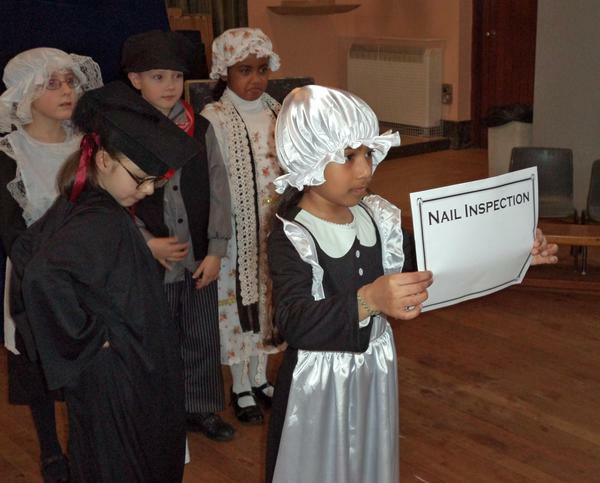 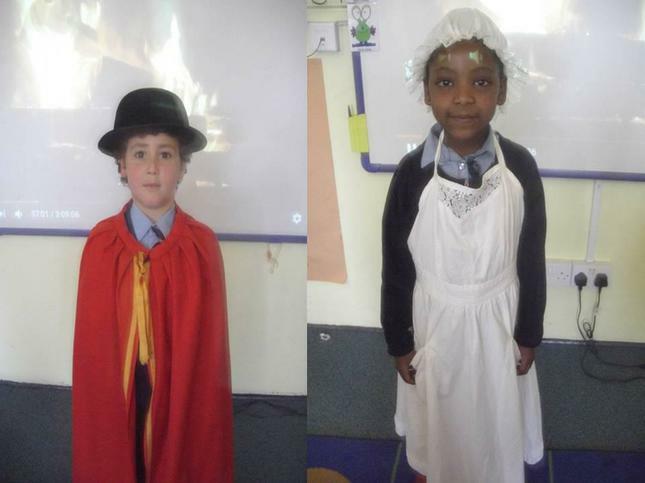 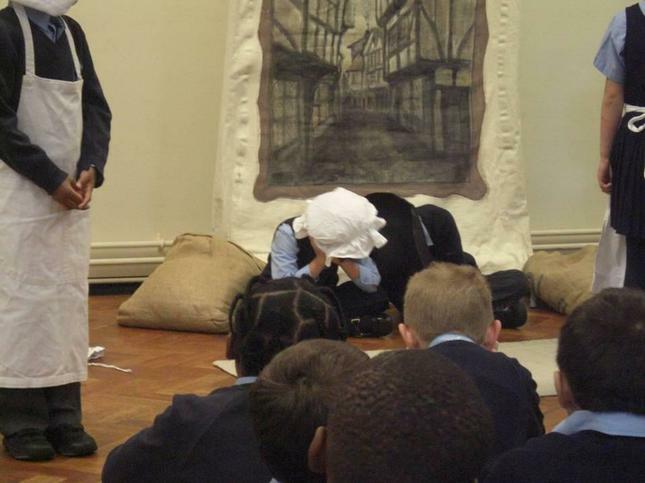 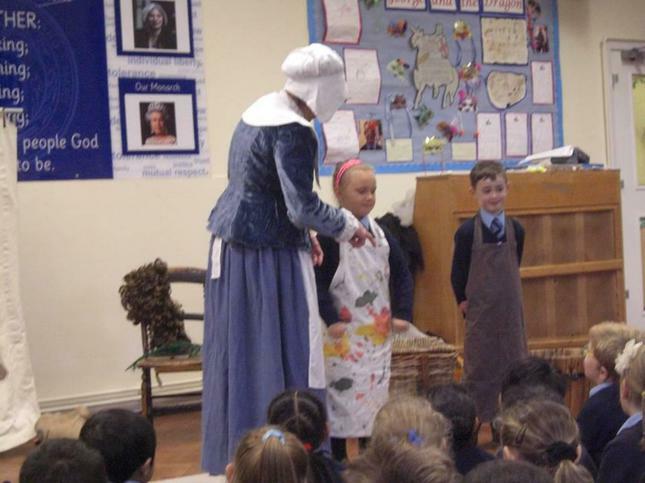 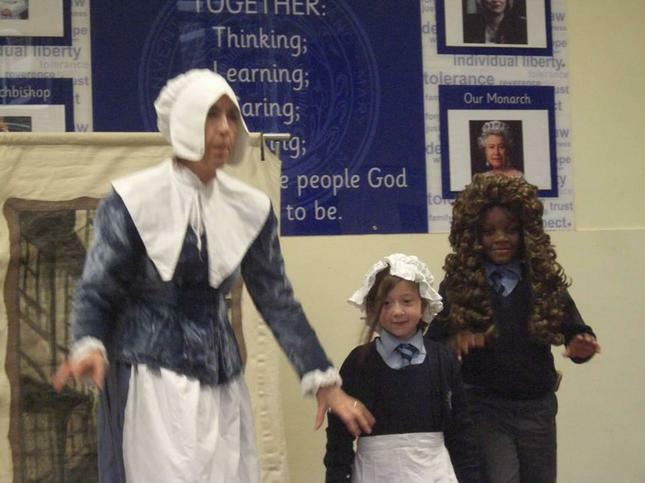 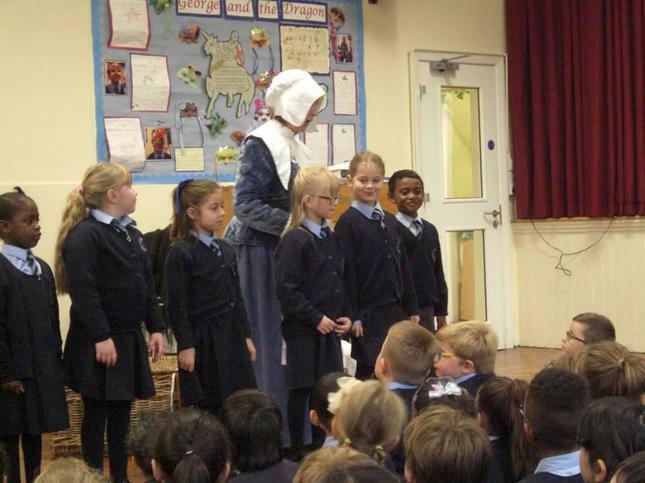 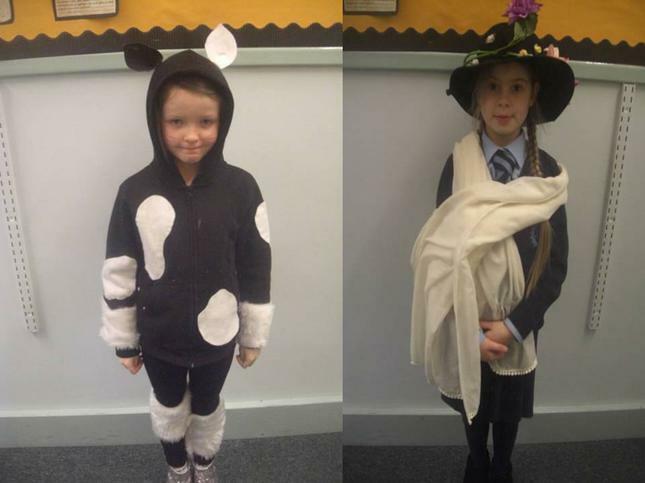 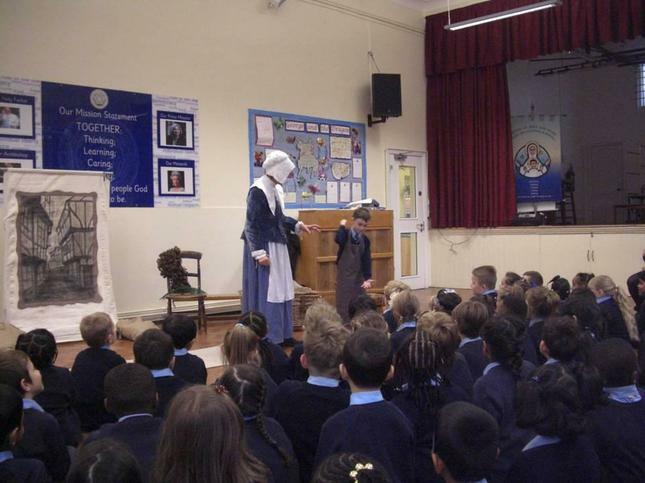 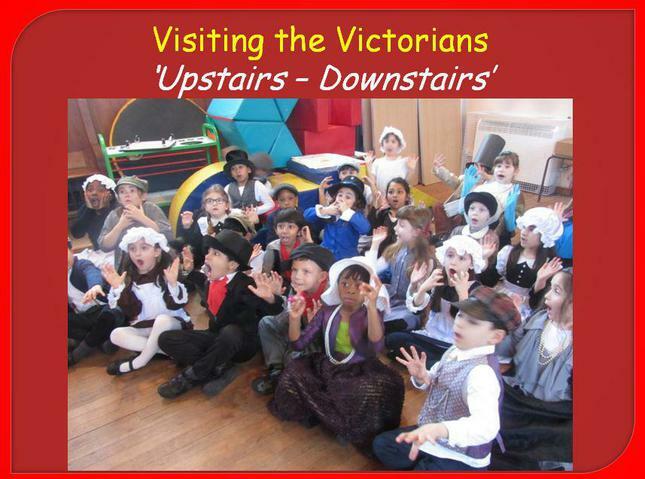 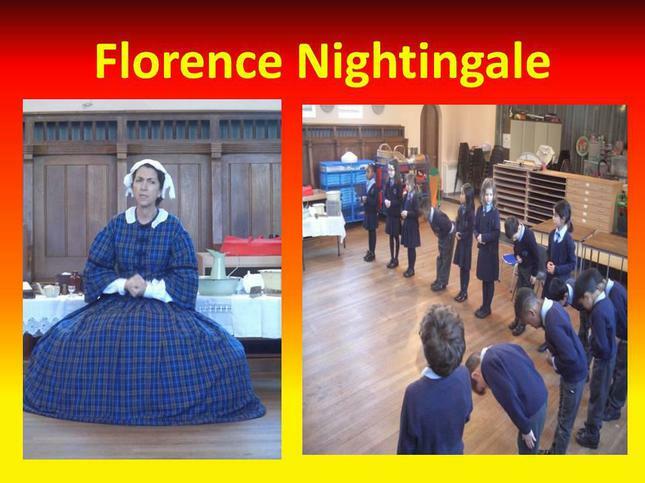 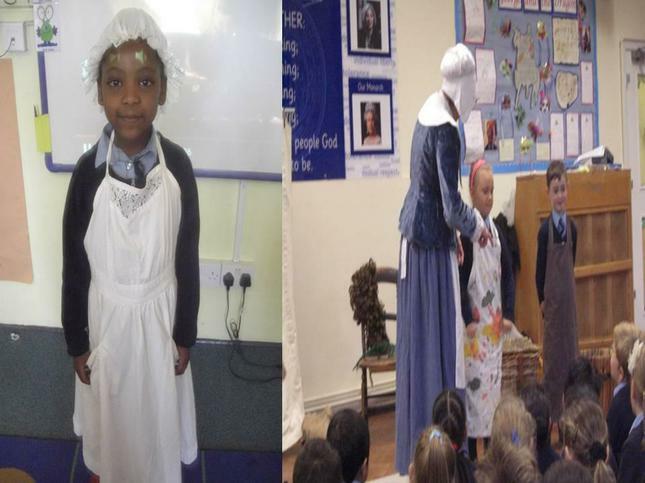 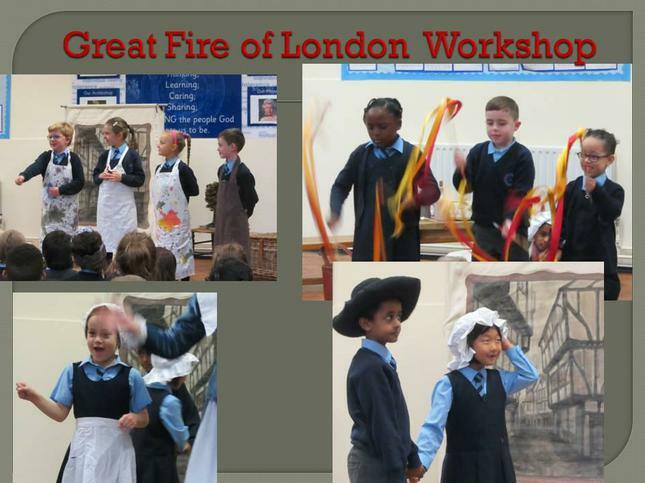 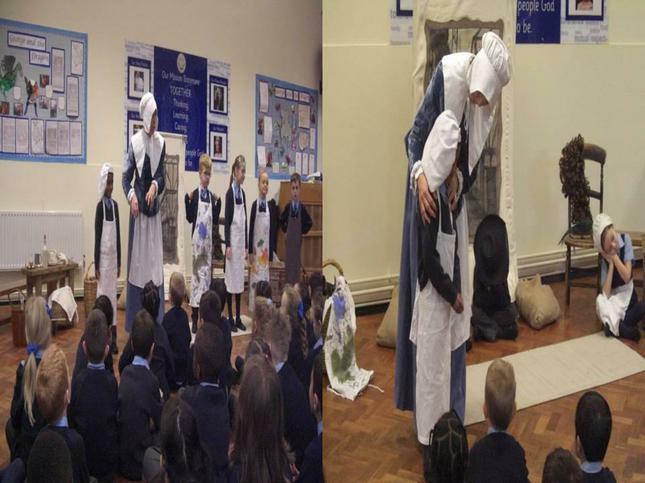 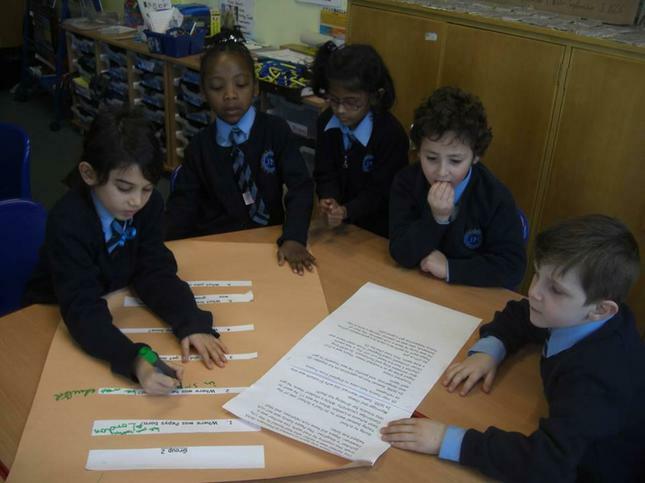 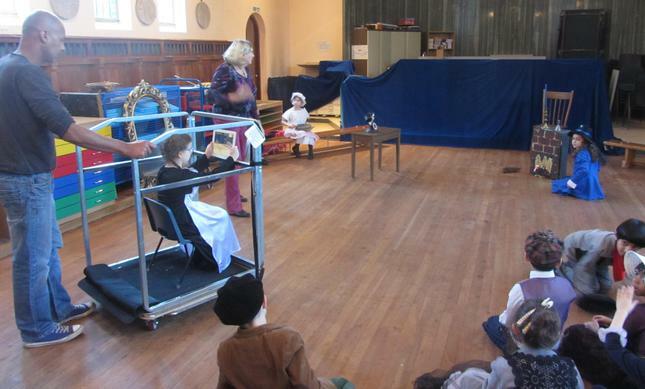 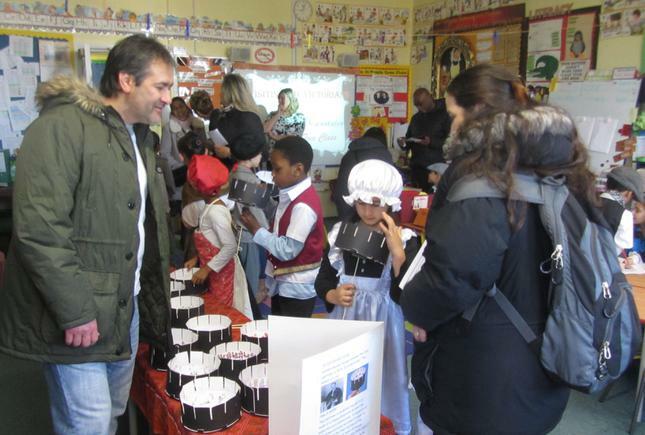 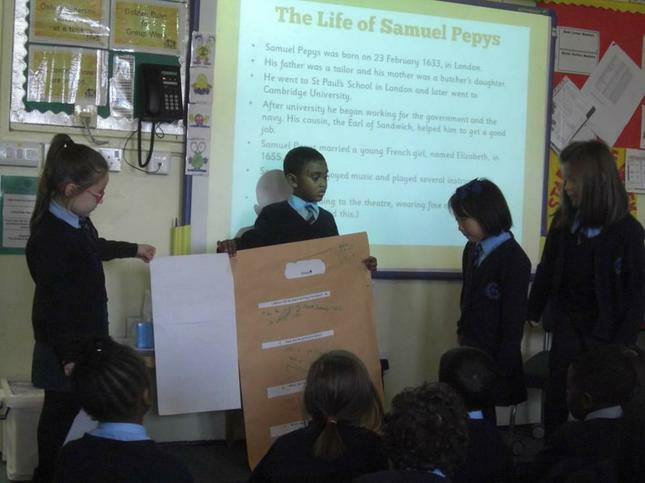 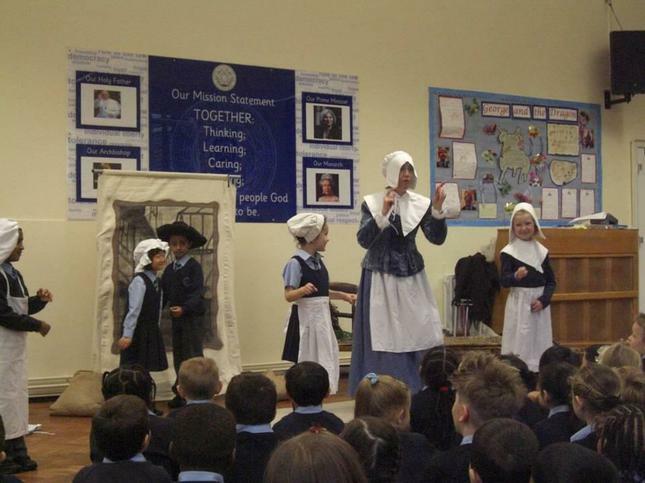 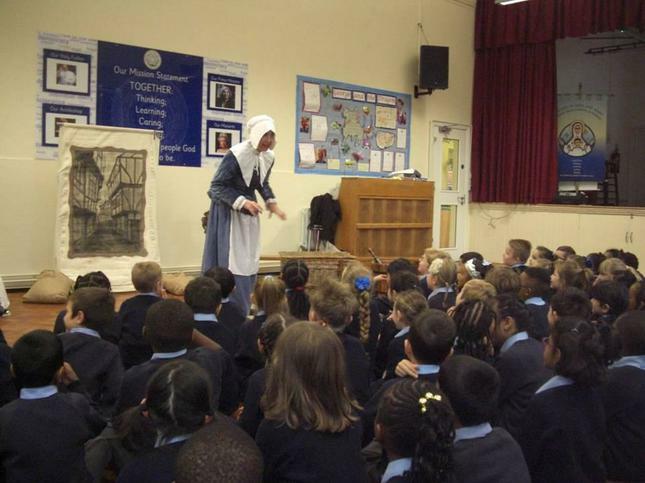 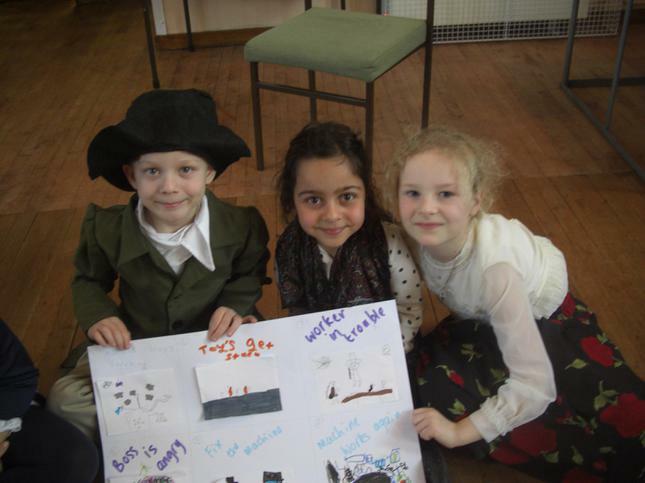 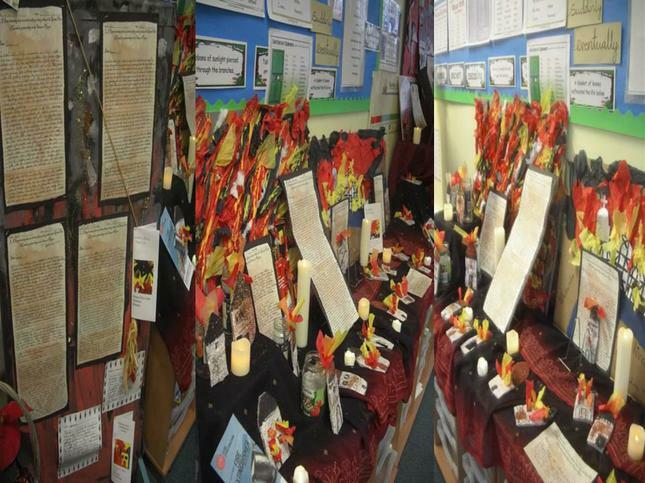 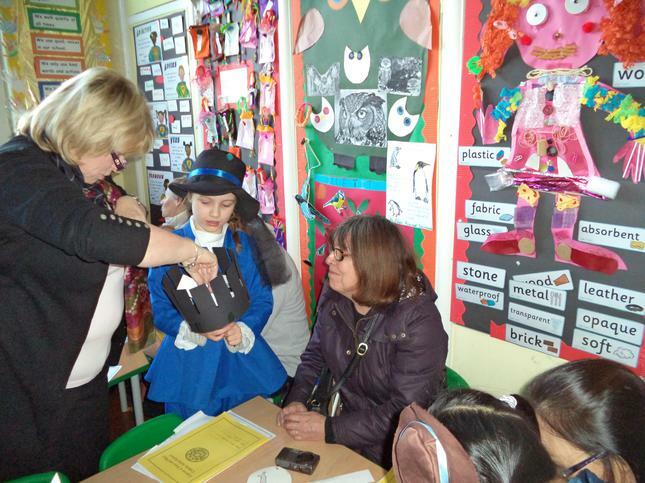 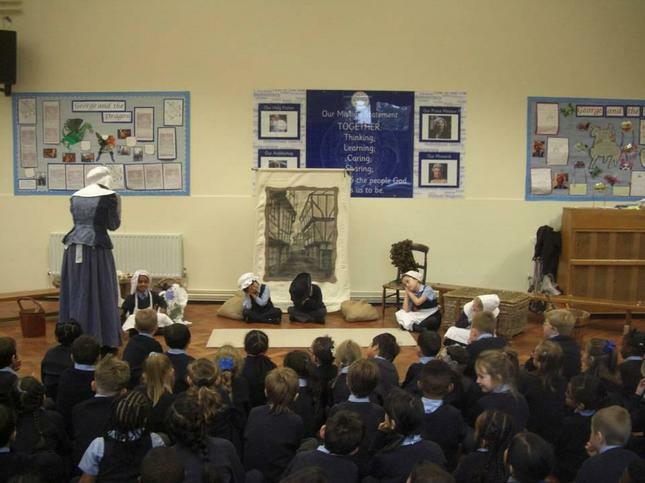 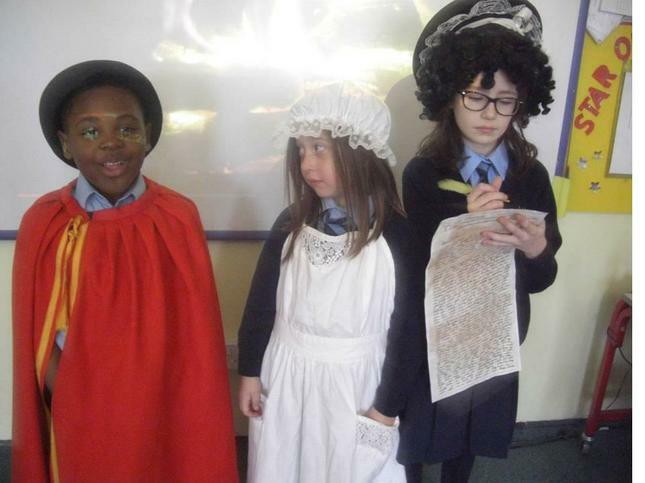 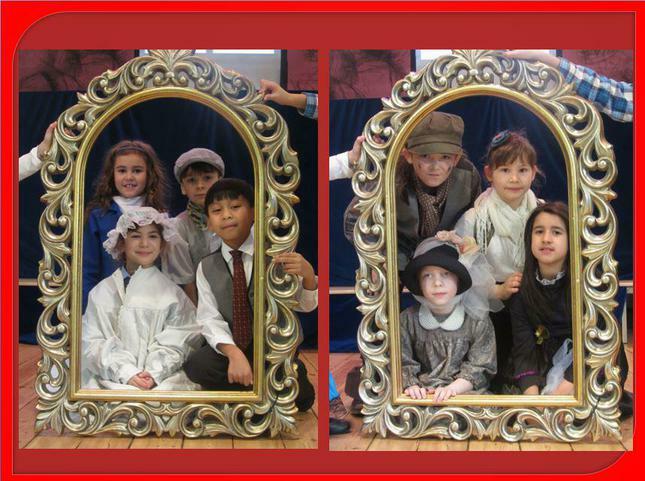 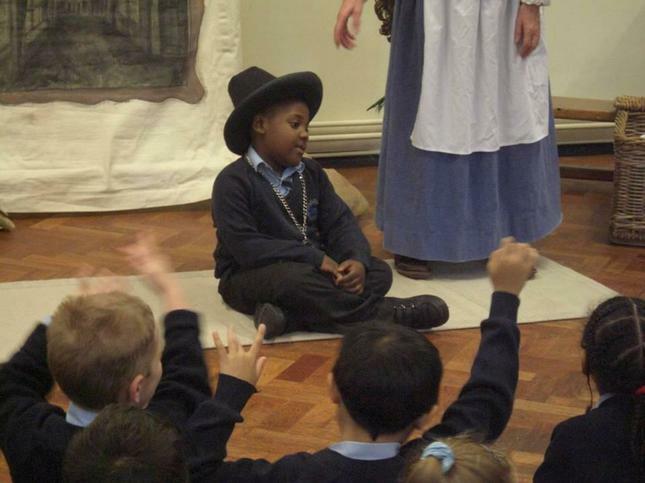 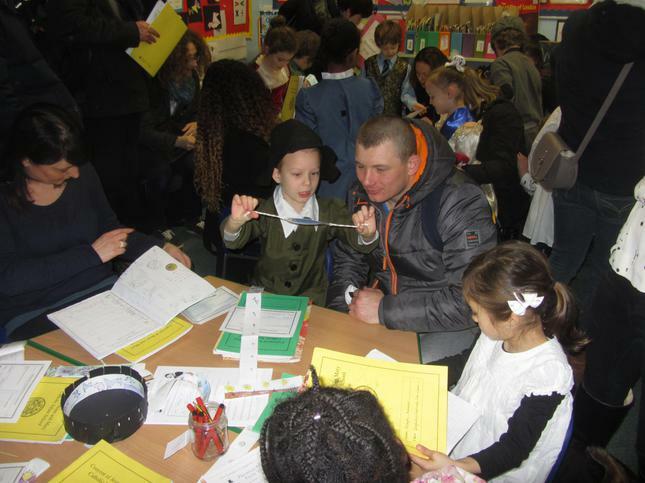 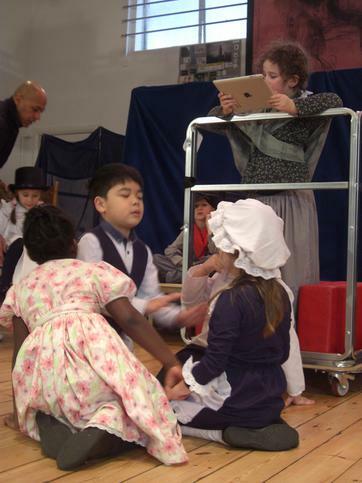 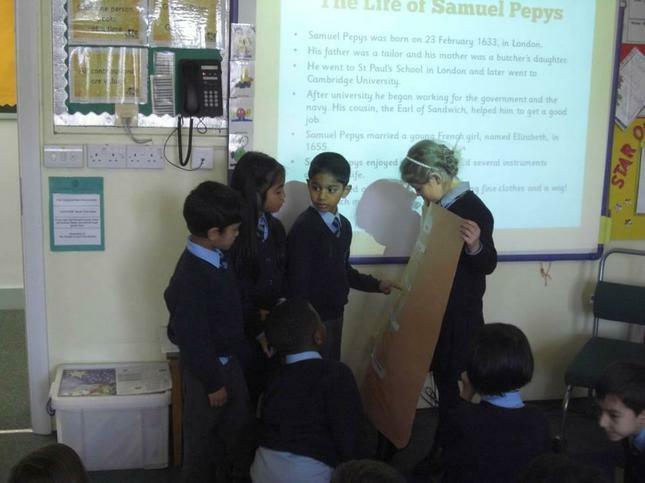 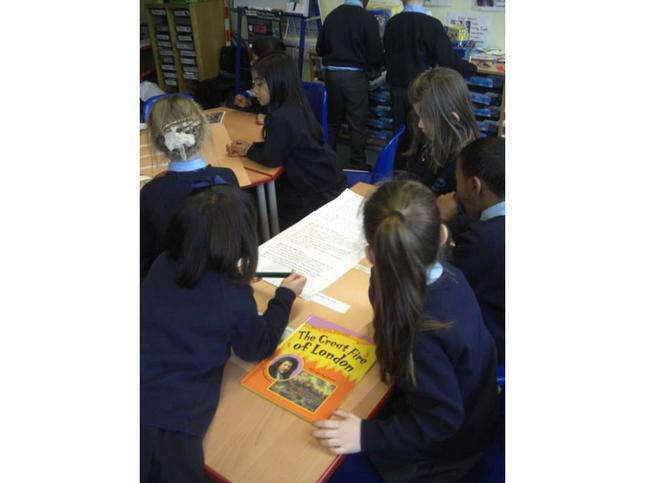 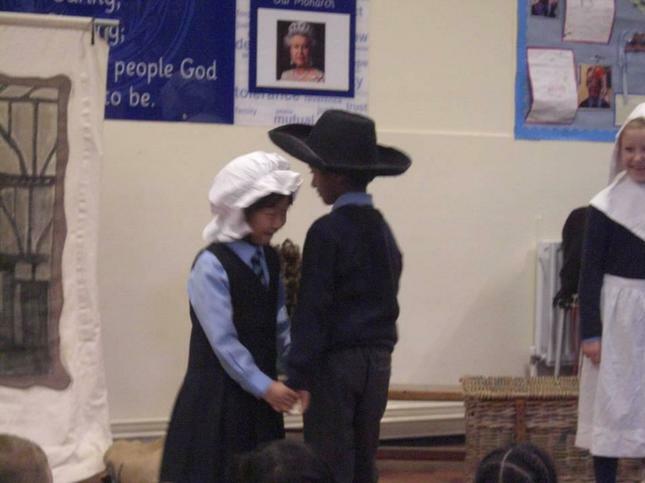 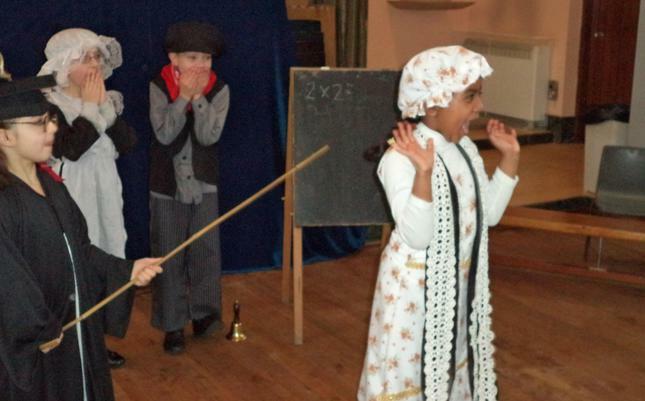 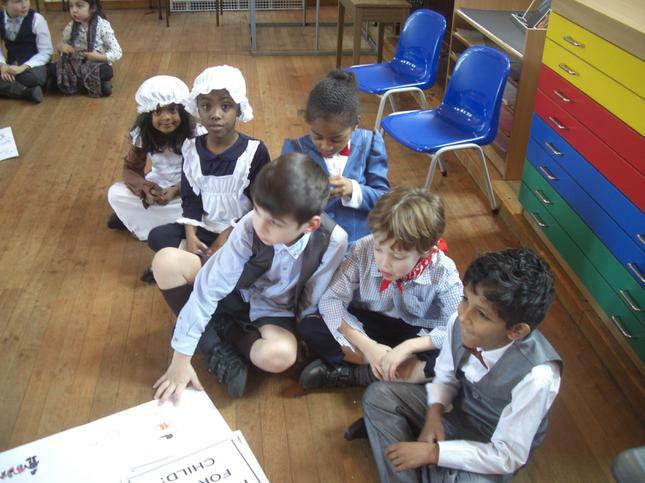 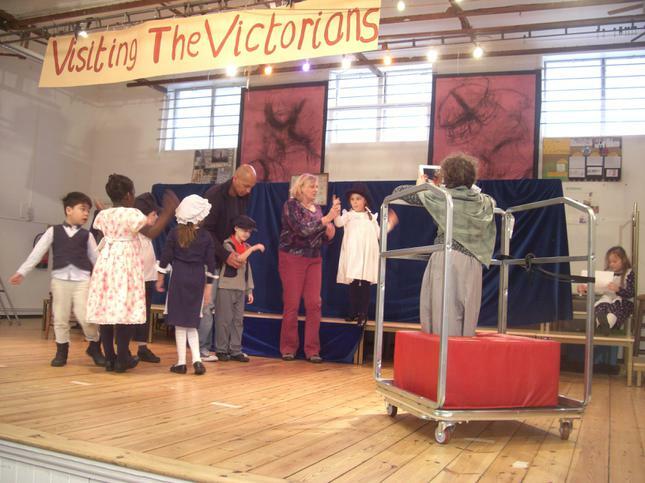 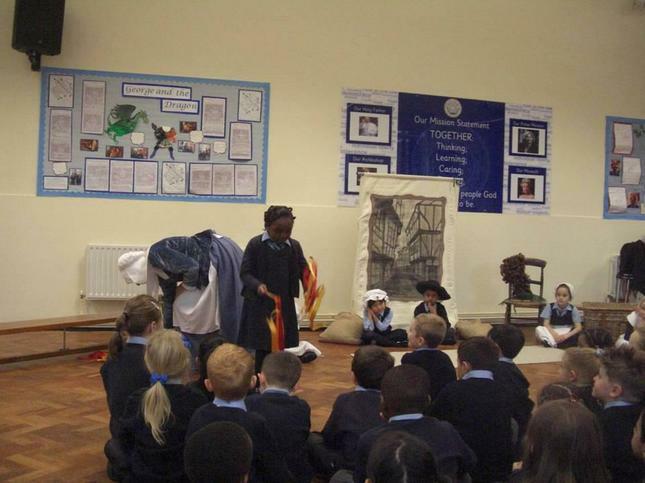 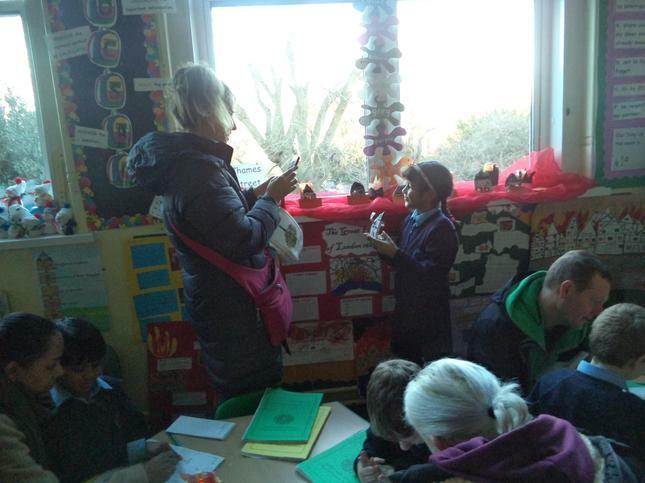 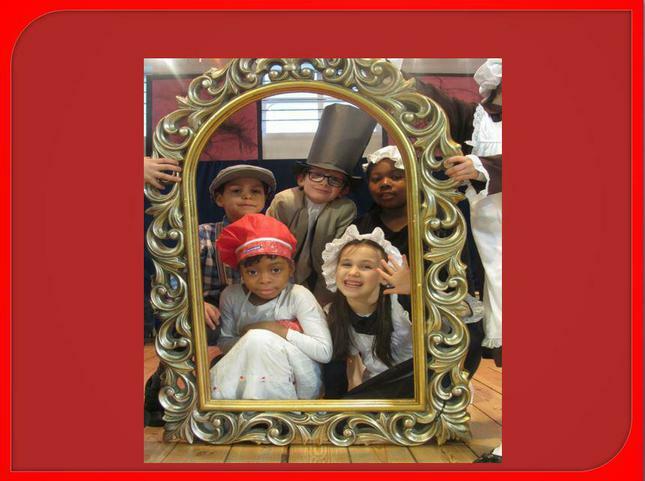 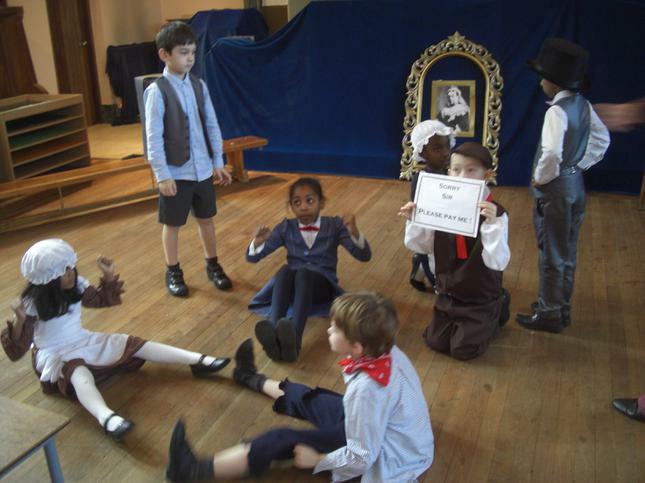 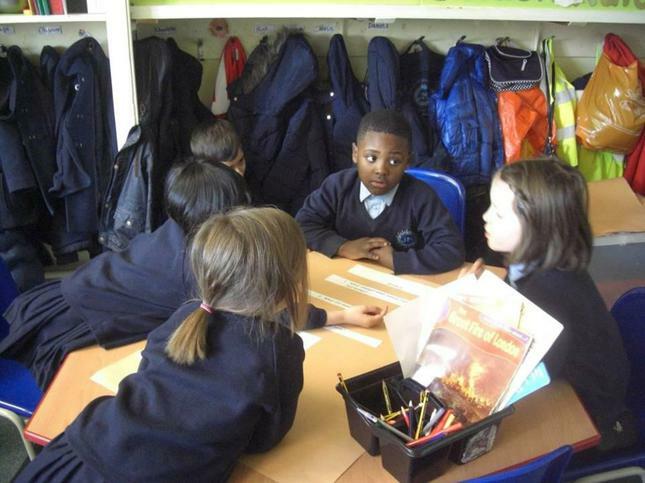 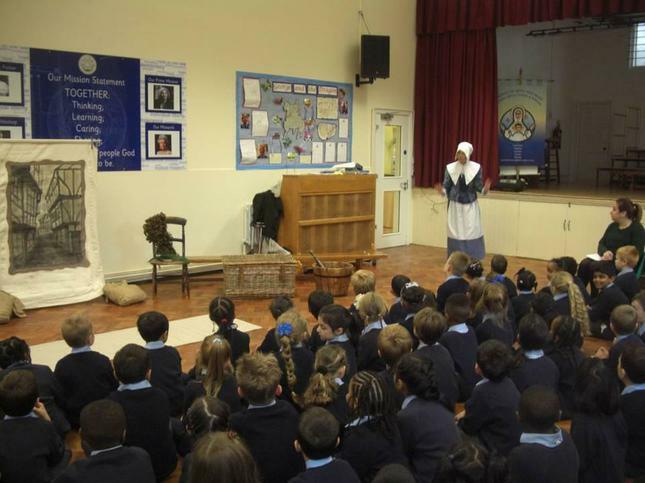 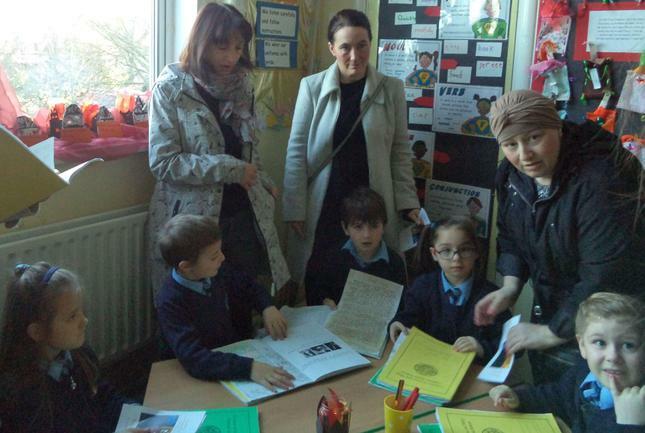 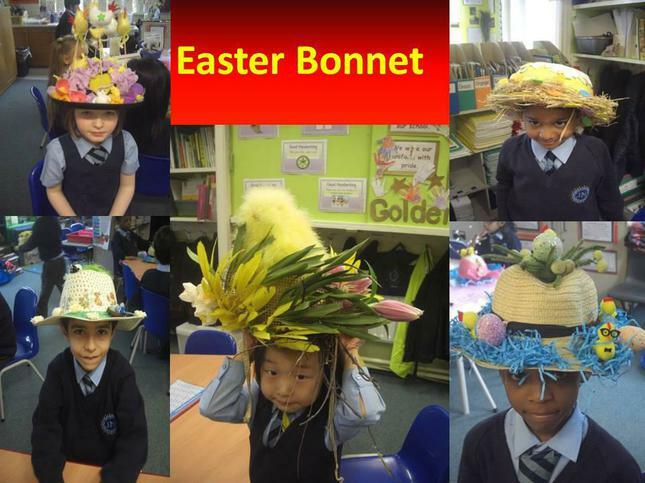 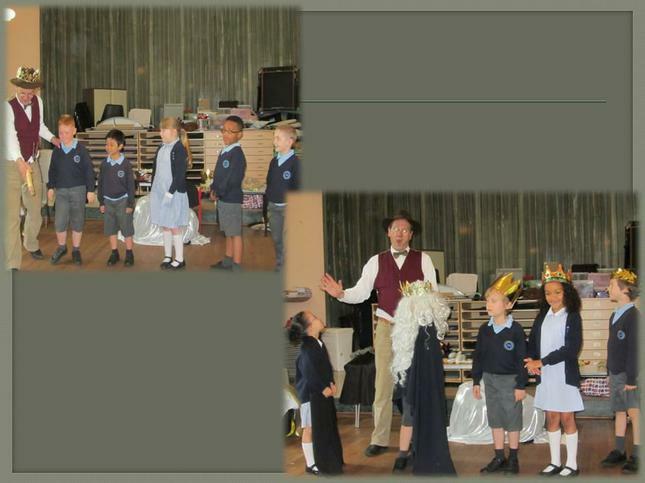 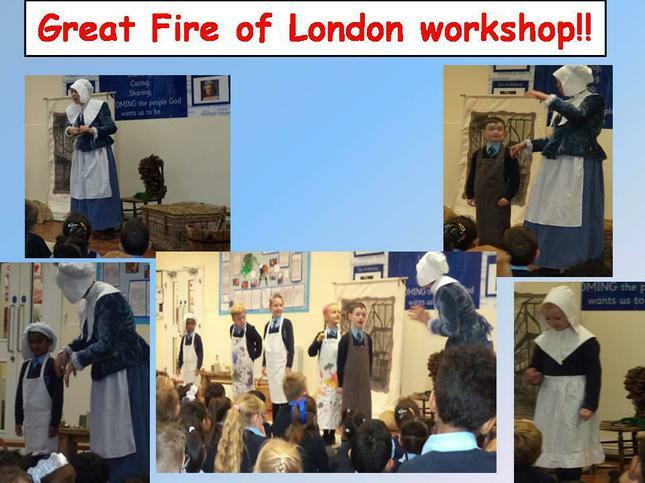 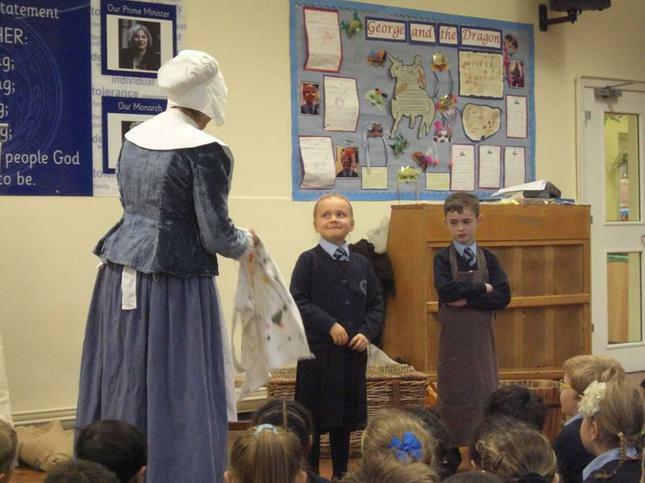 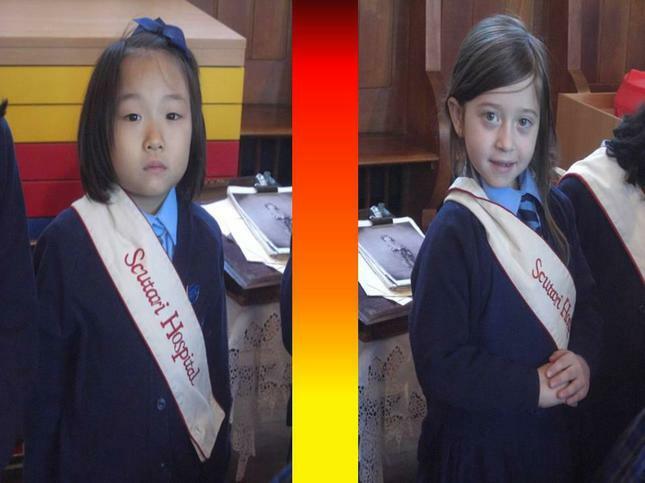 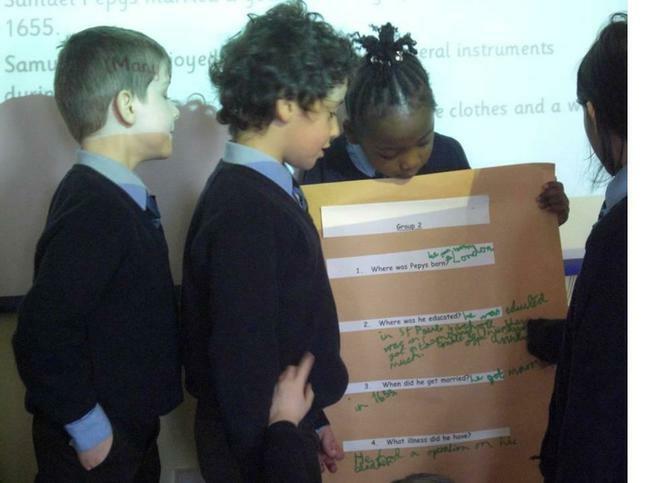 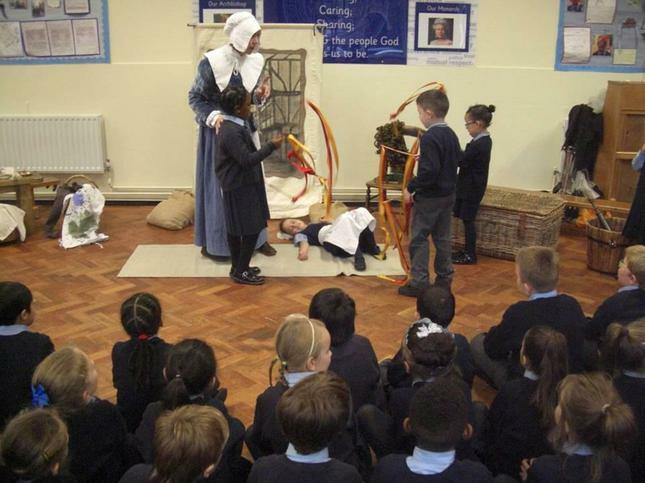 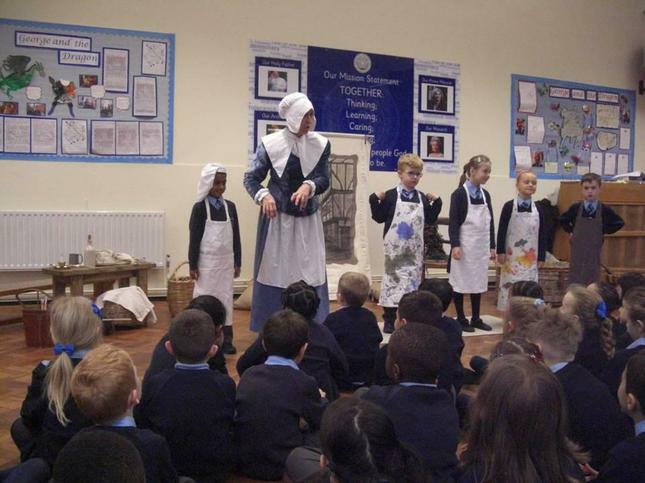 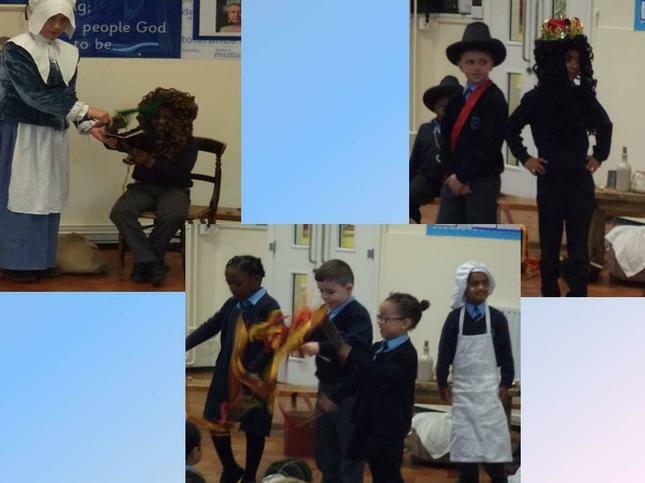 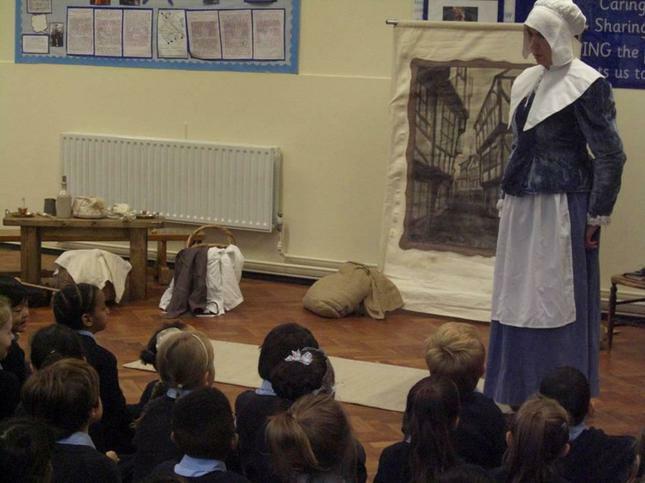 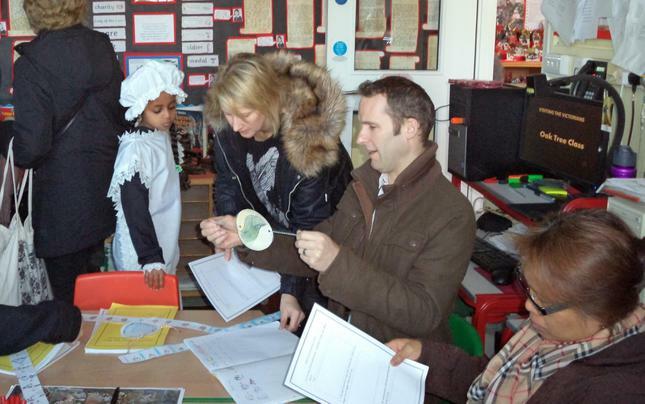 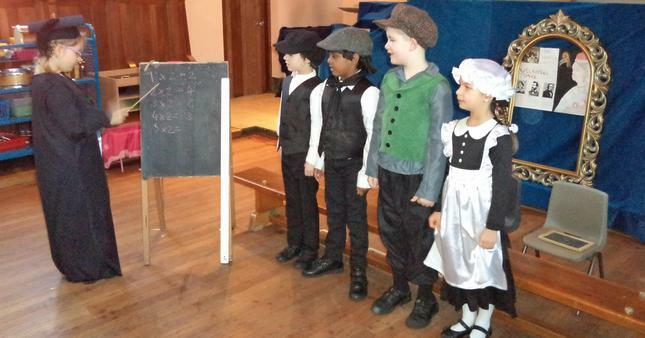 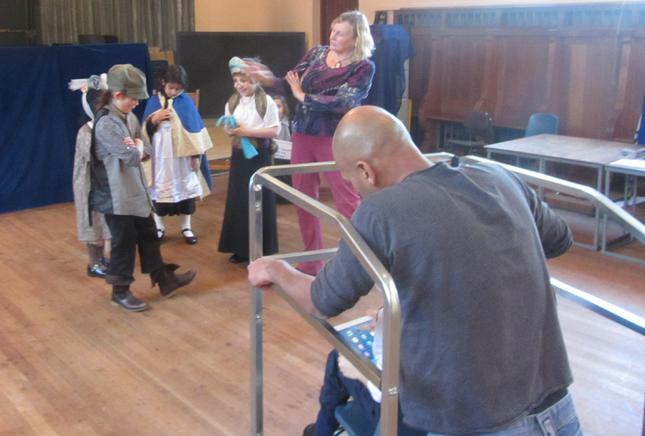 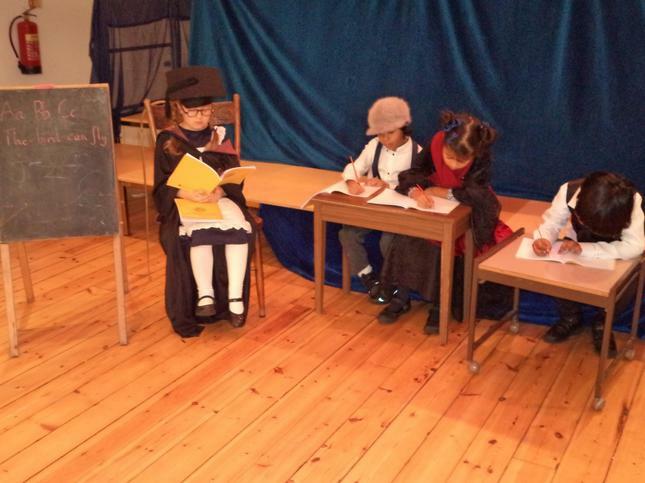 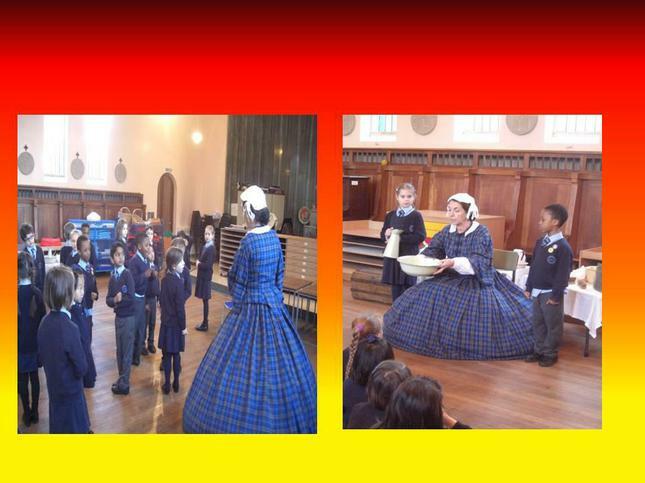 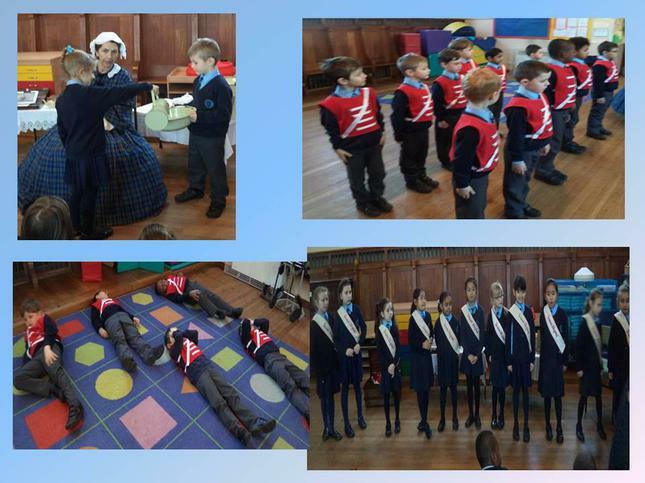 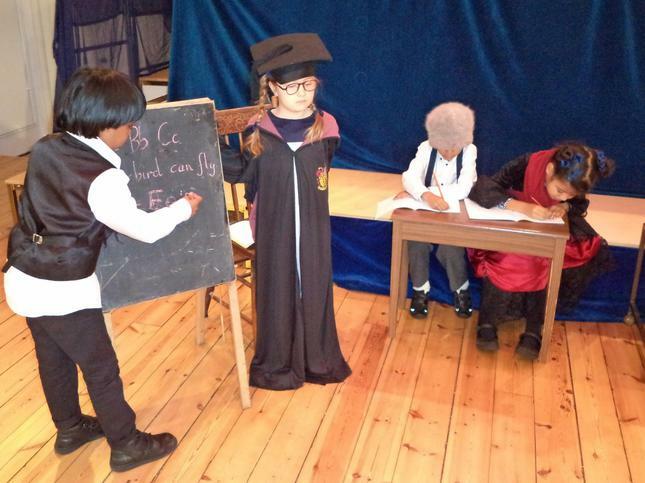 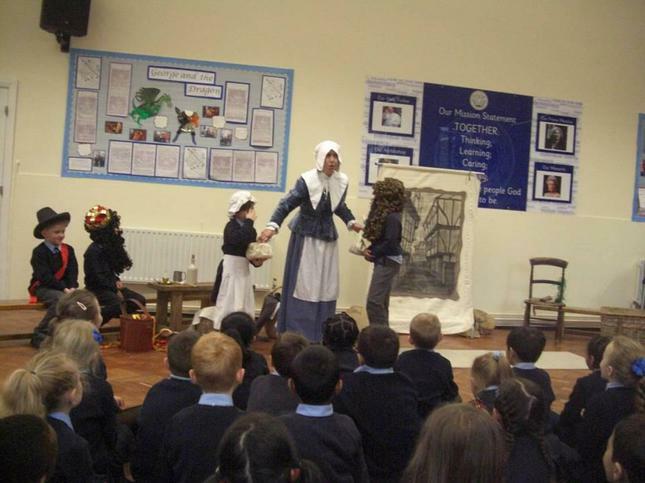 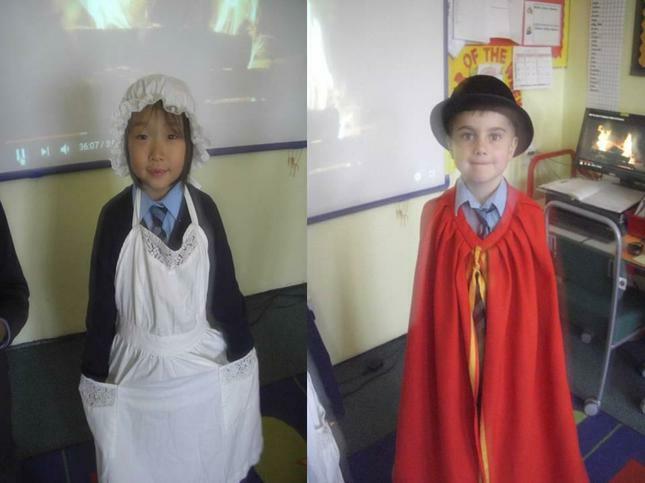 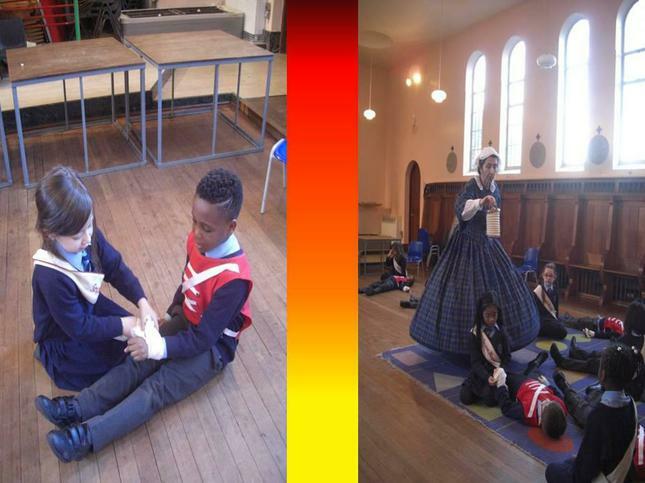 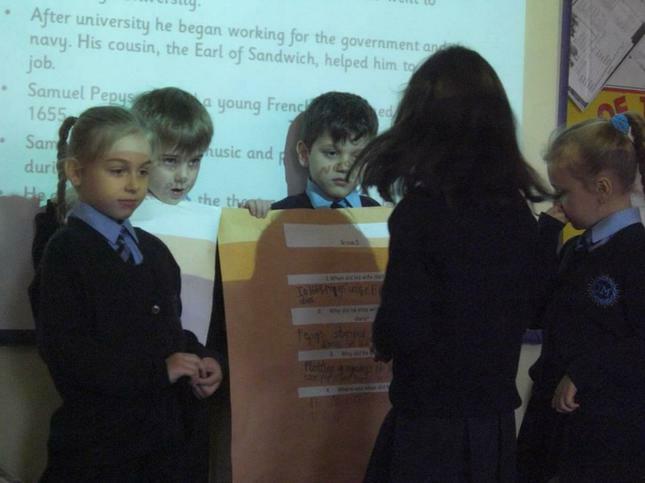 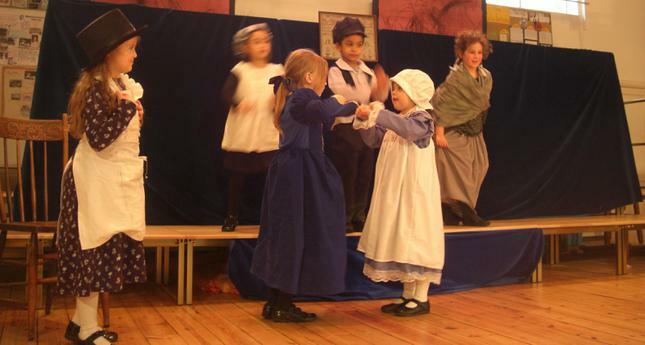 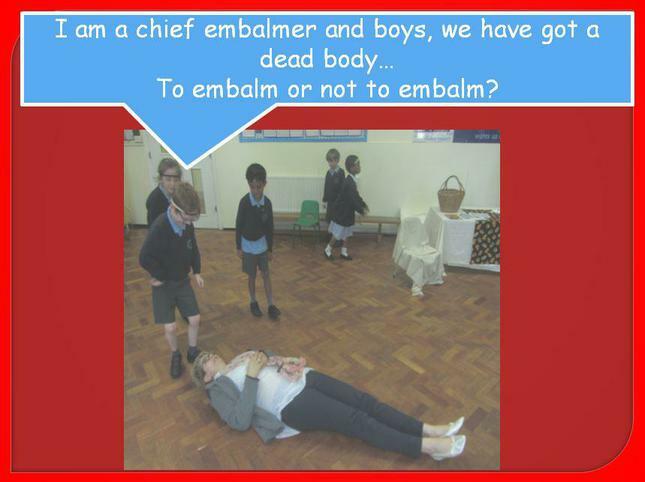 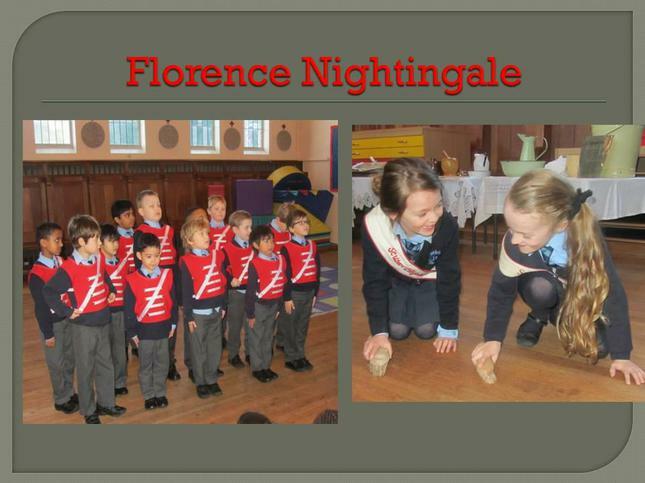 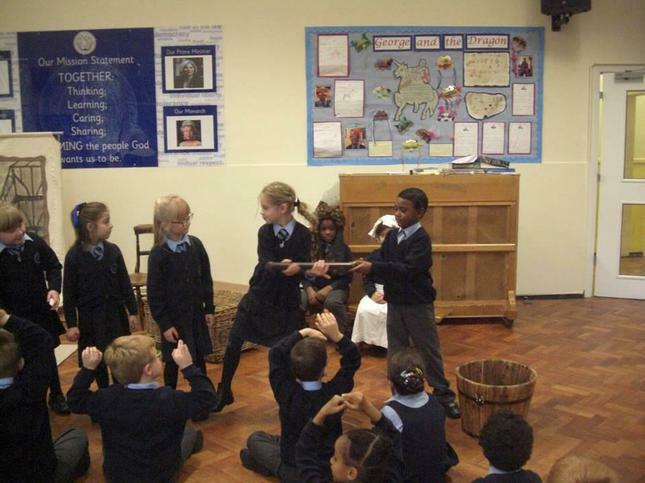 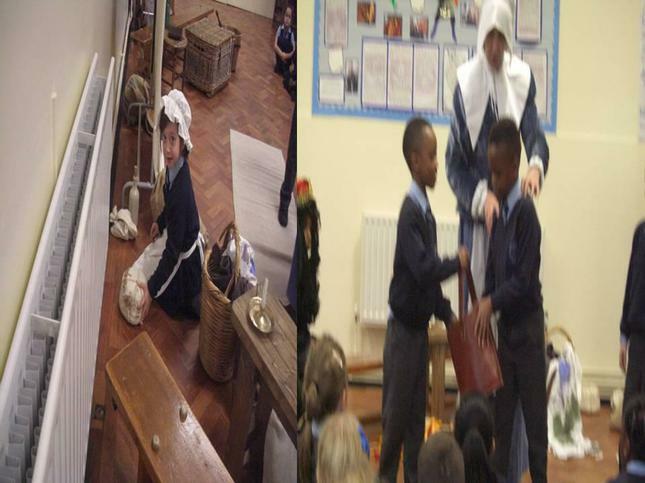 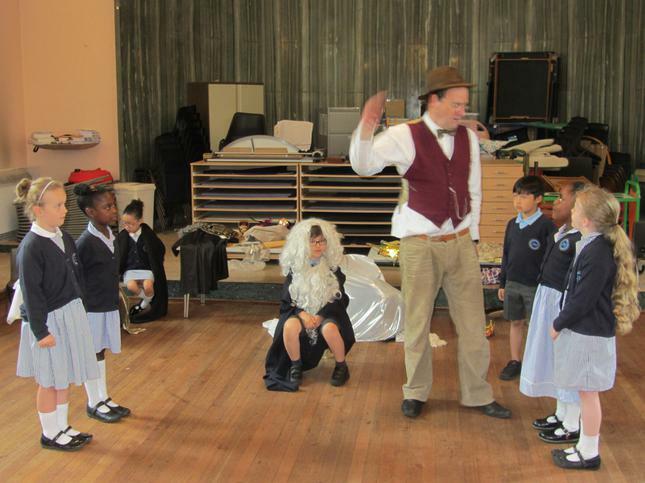 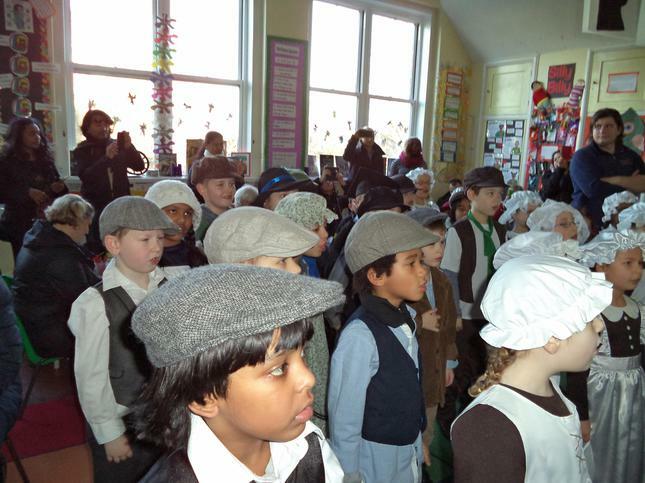 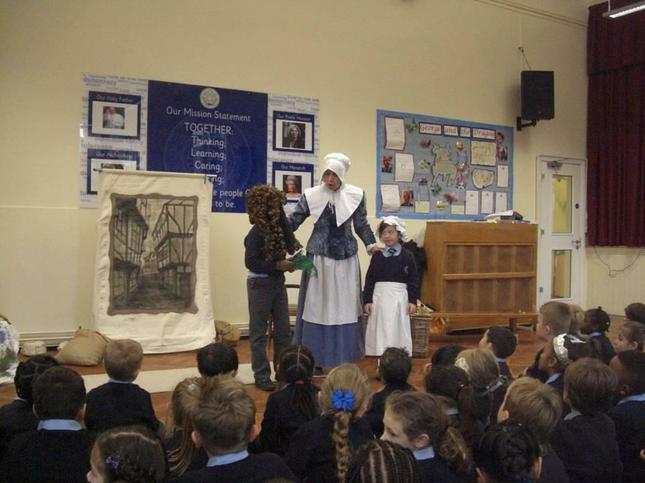 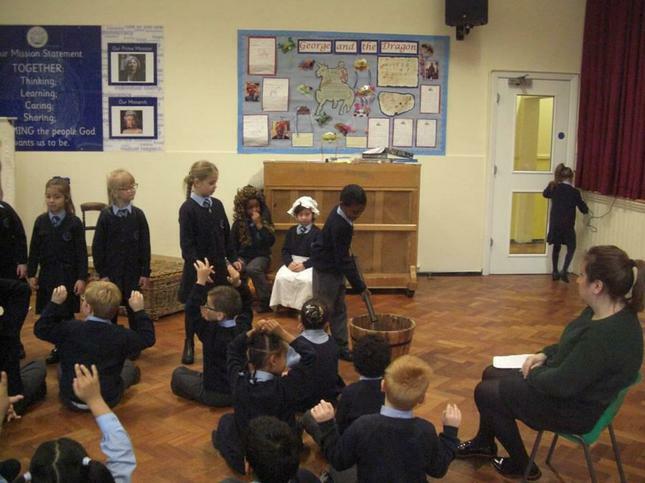 Year 2 children enjoyed sharing their learning about Victorian life. 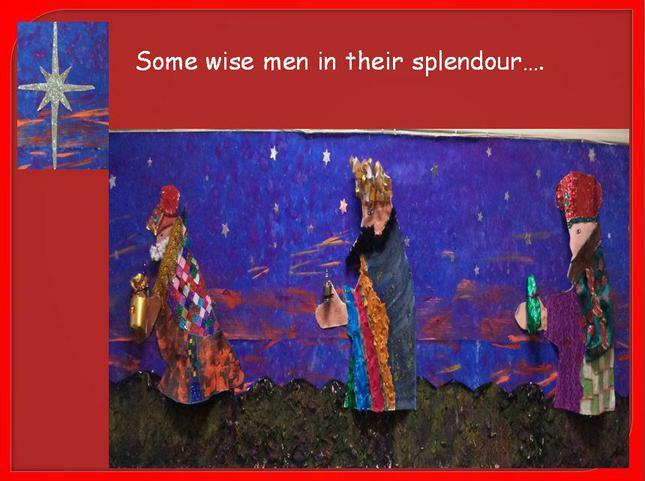 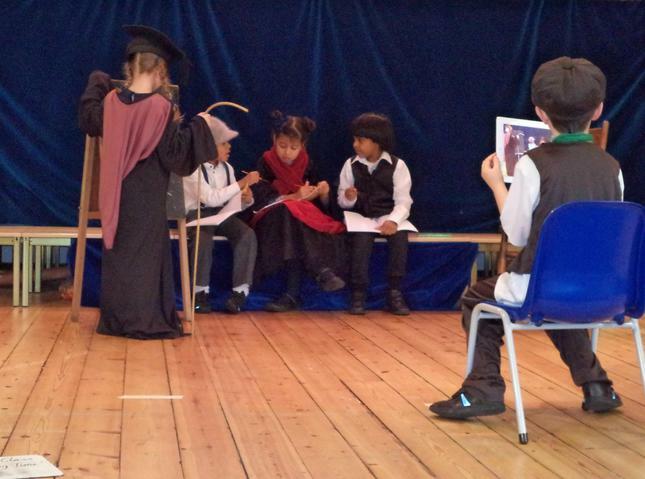 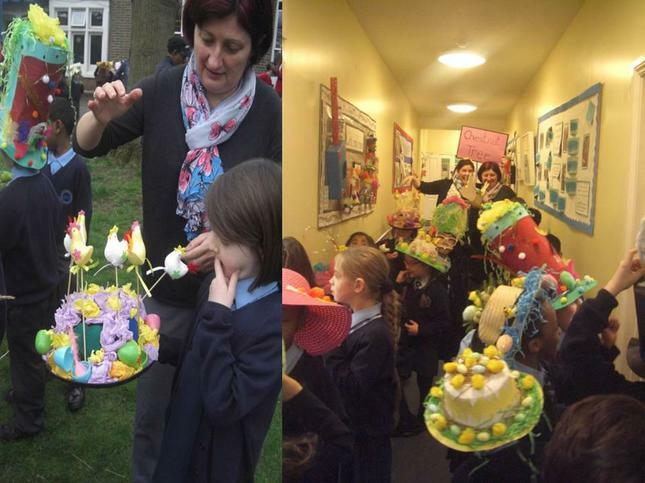 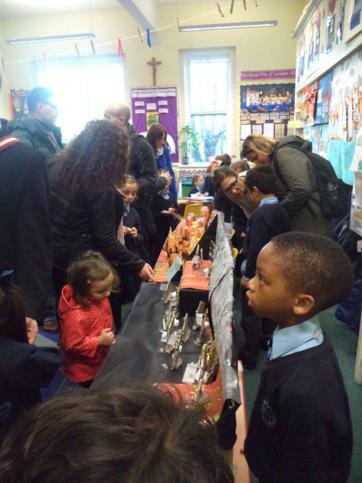 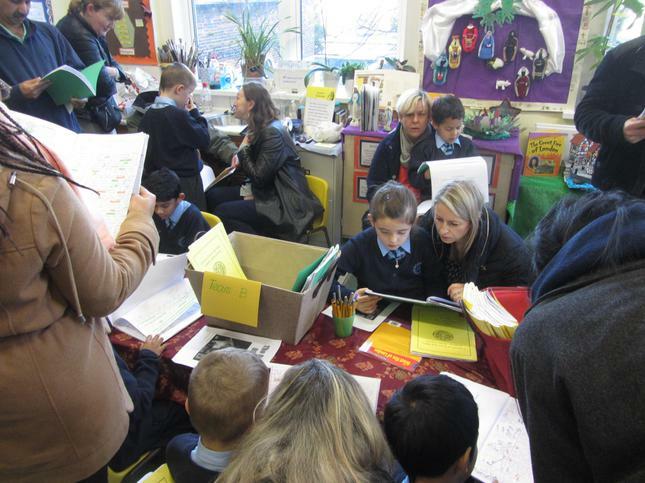 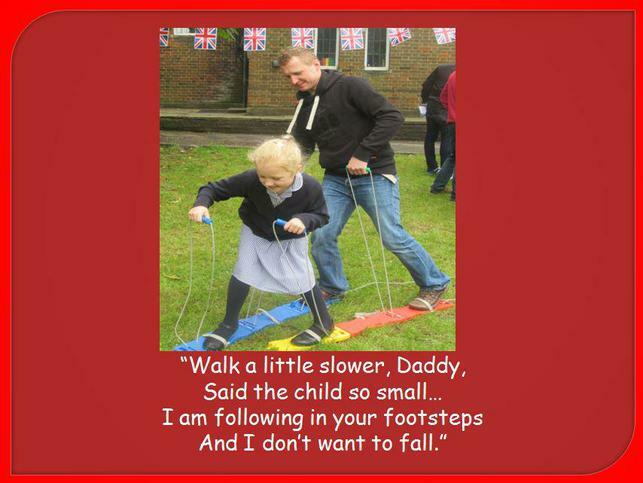 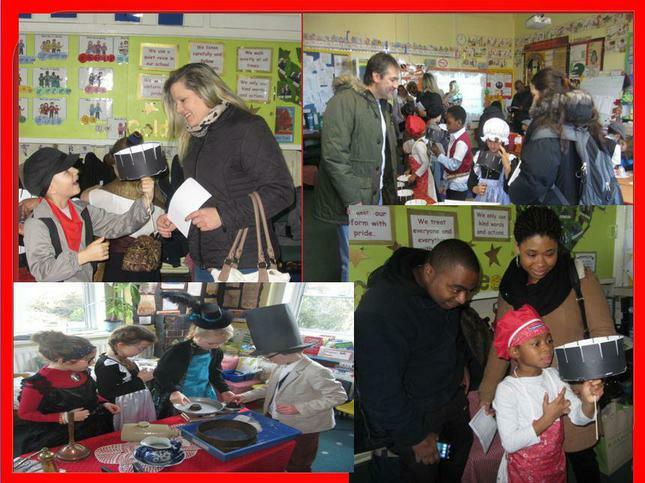 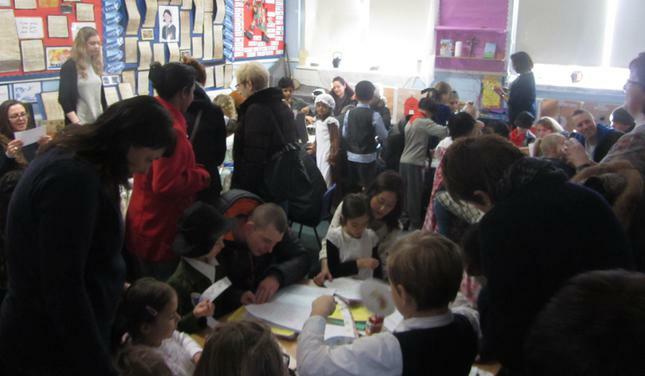 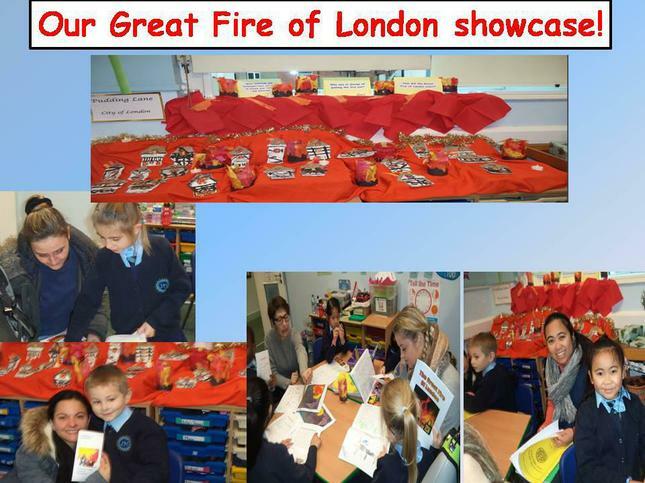 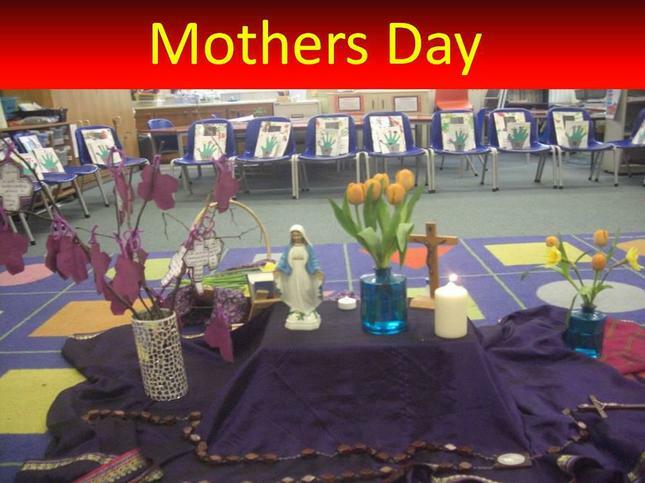 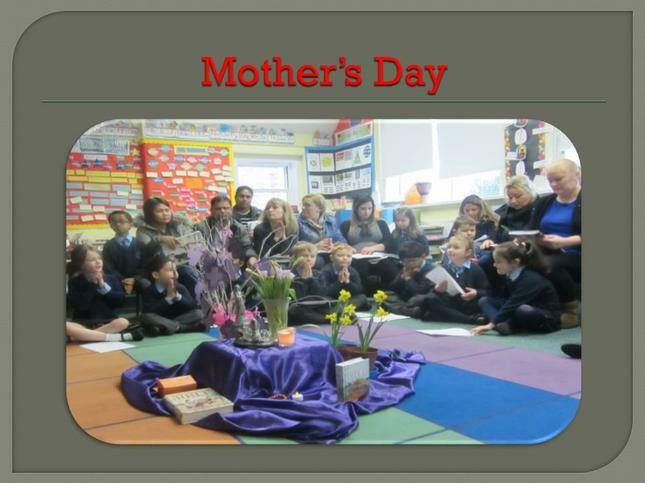 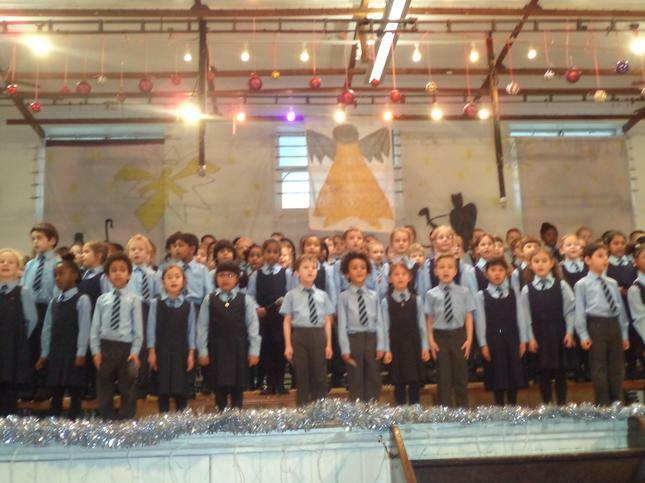 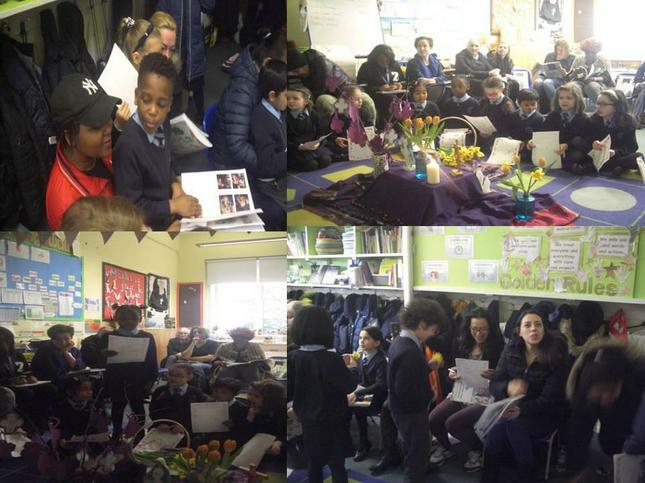 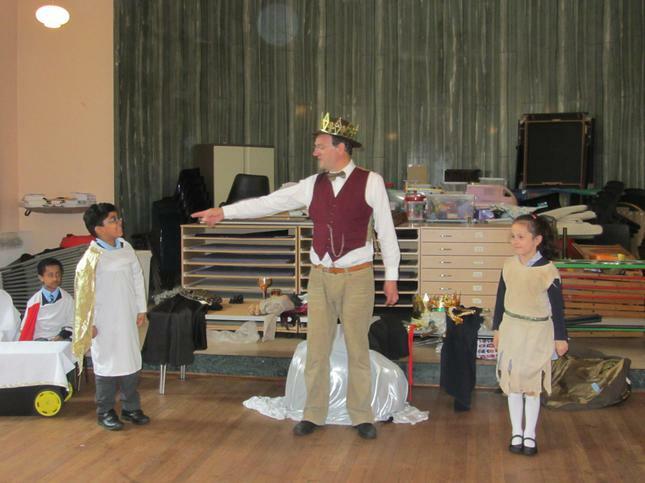 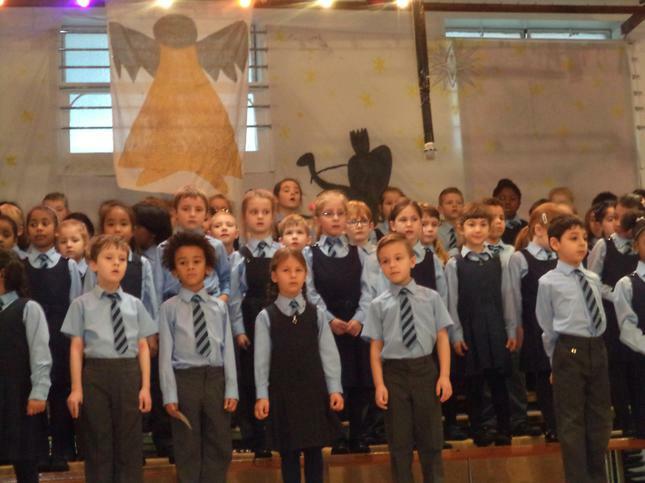 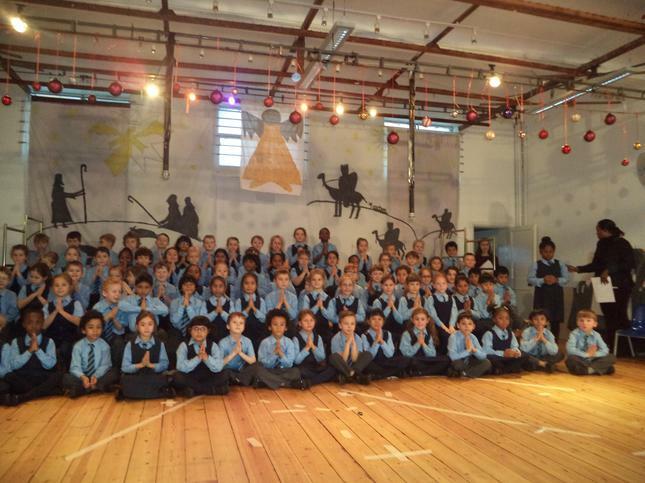 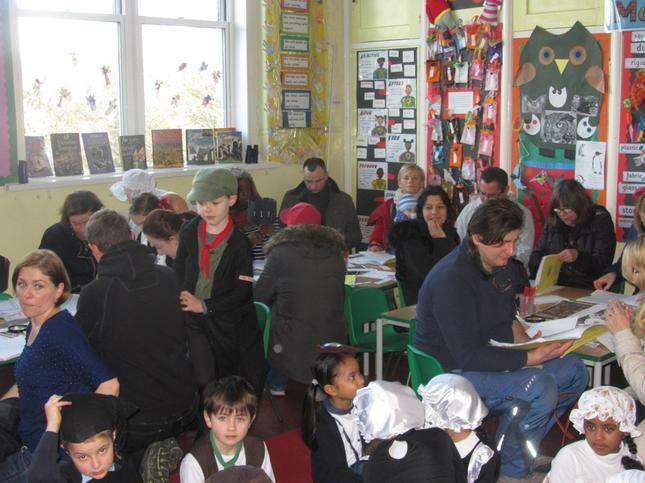 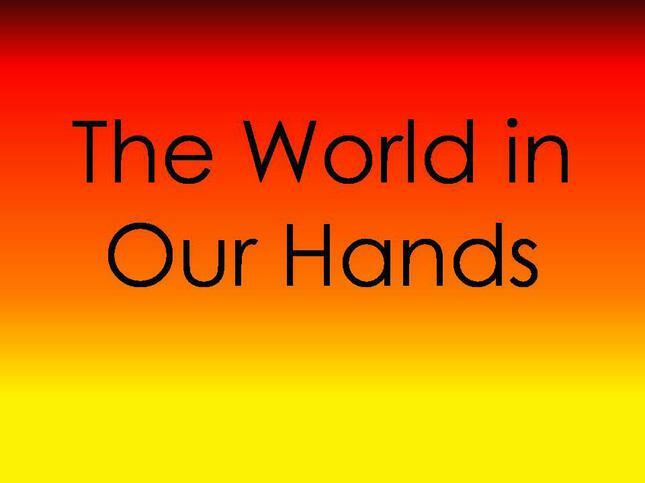 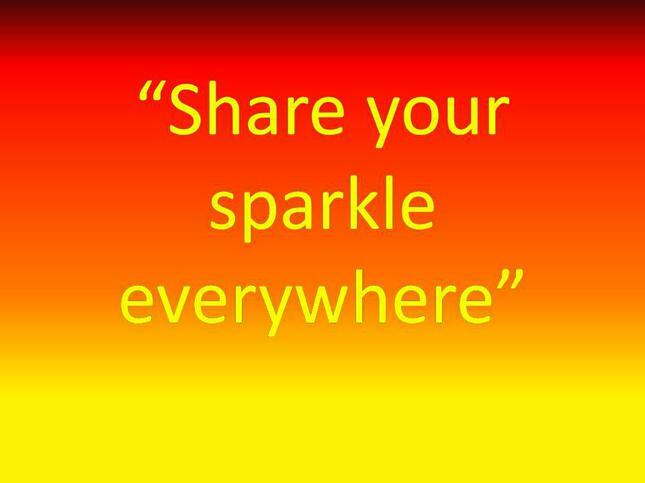 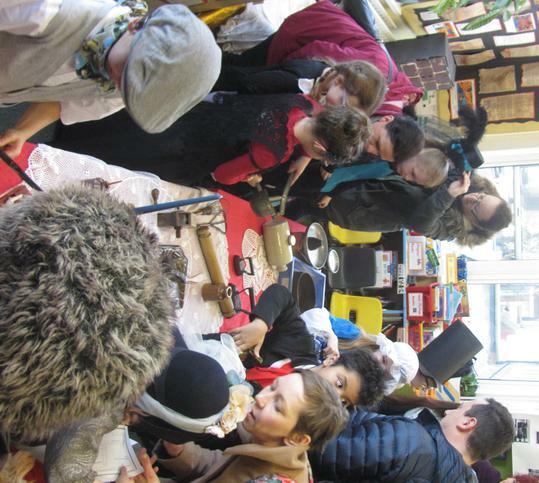 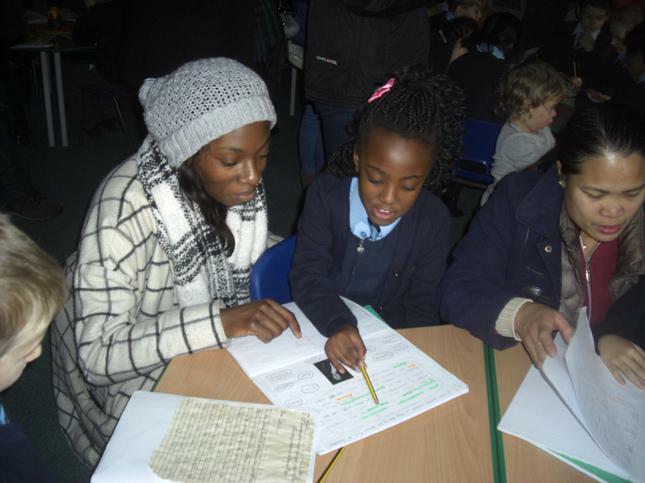 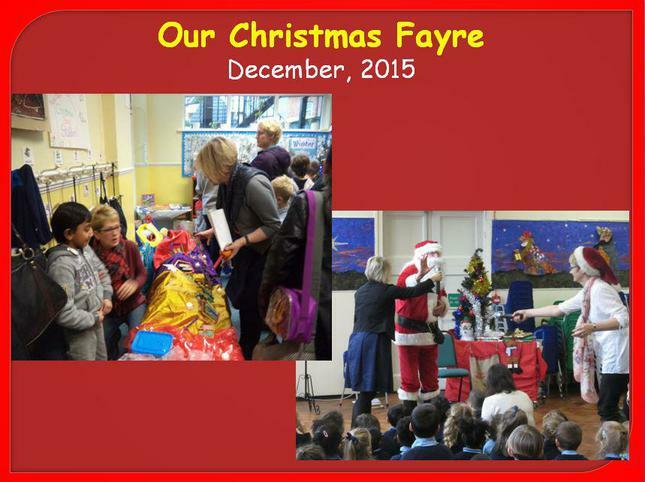 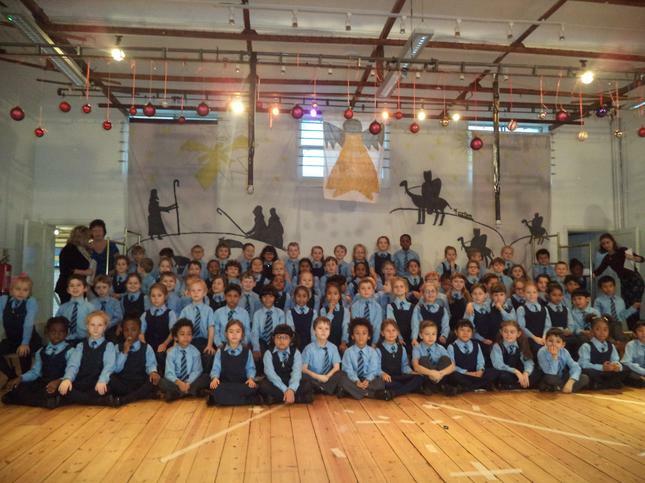 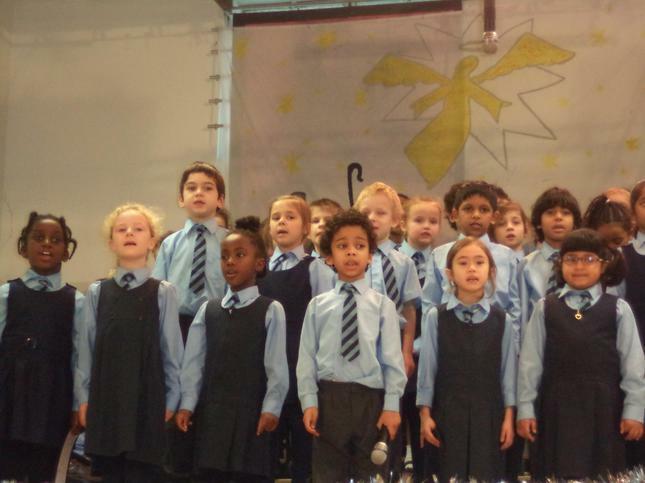 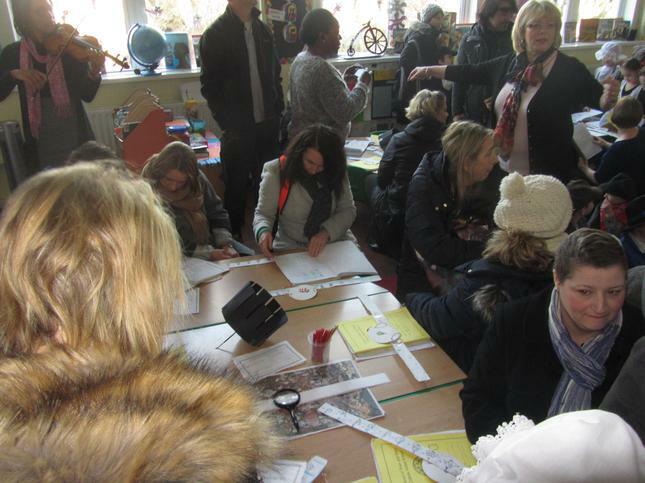 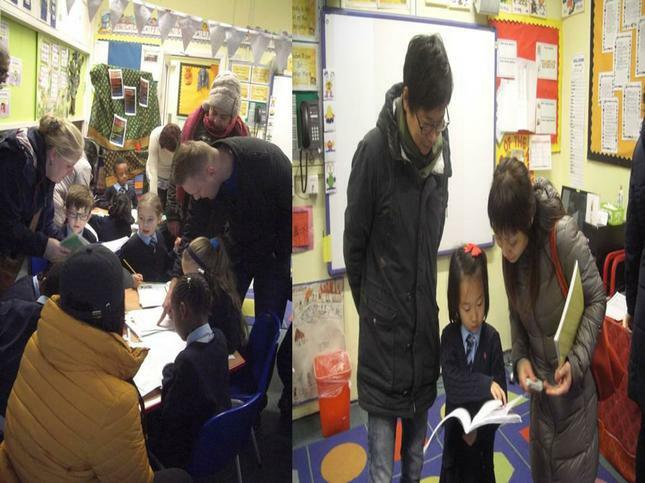 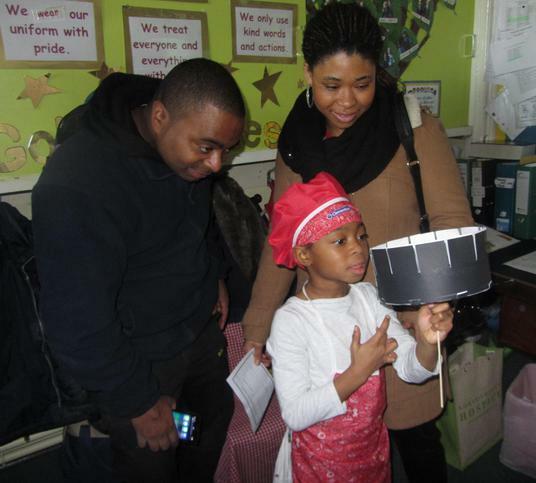 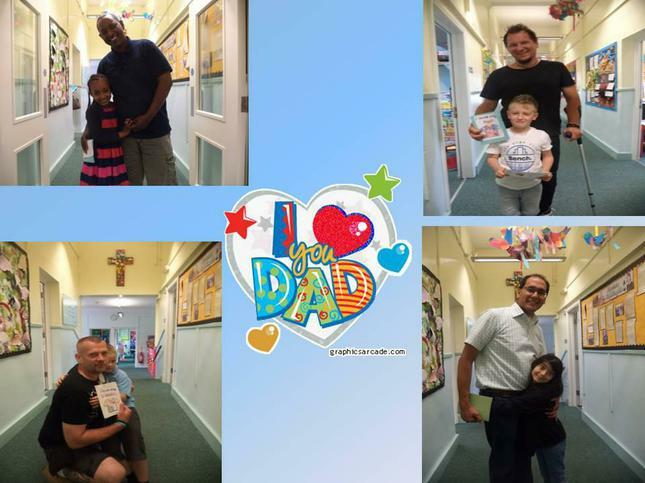 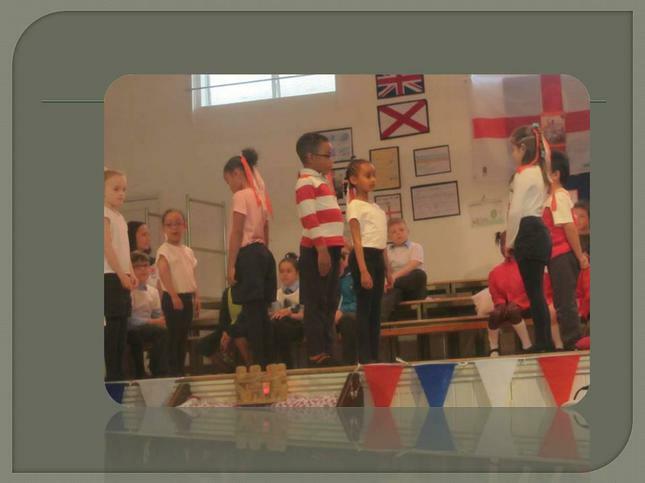 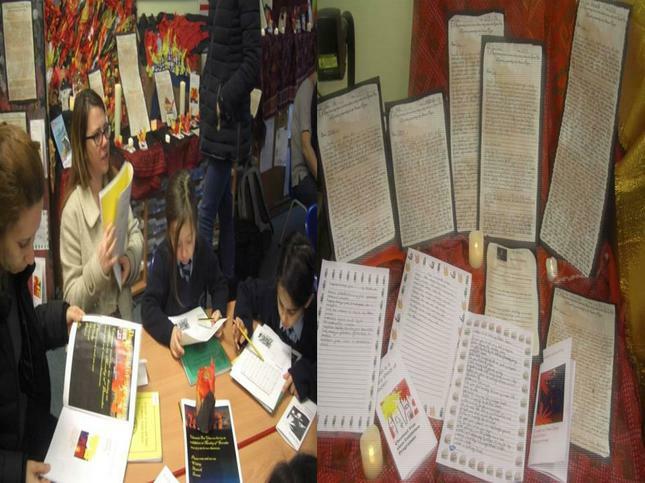 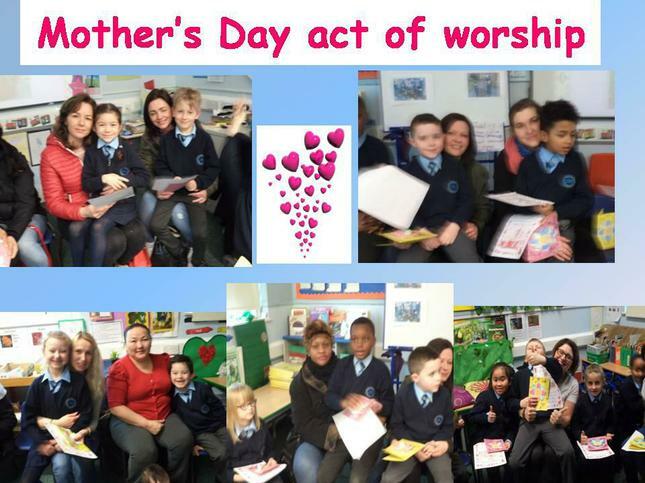 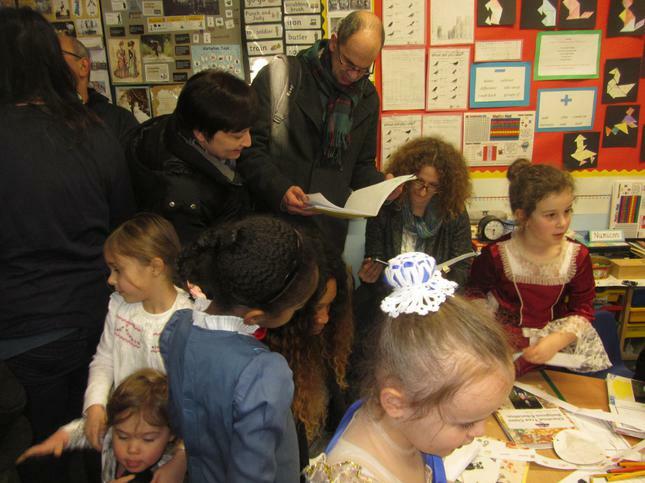 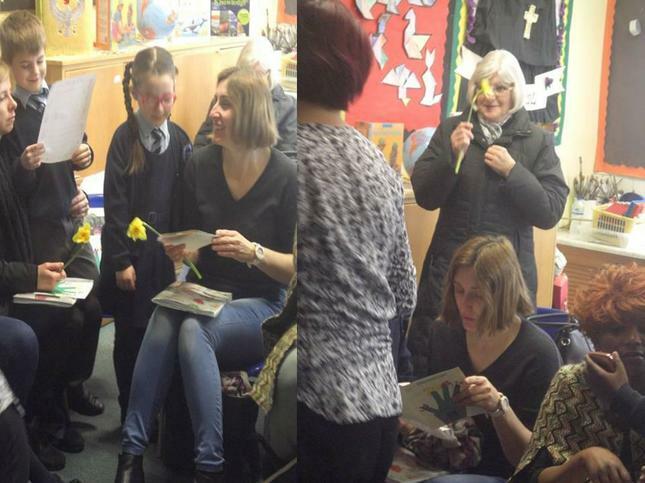 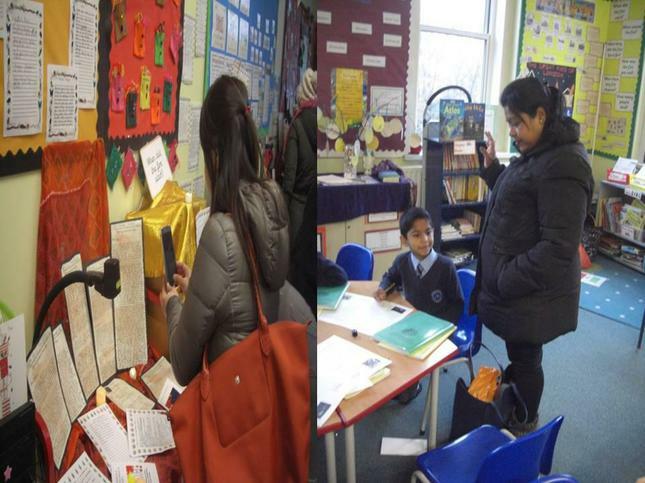 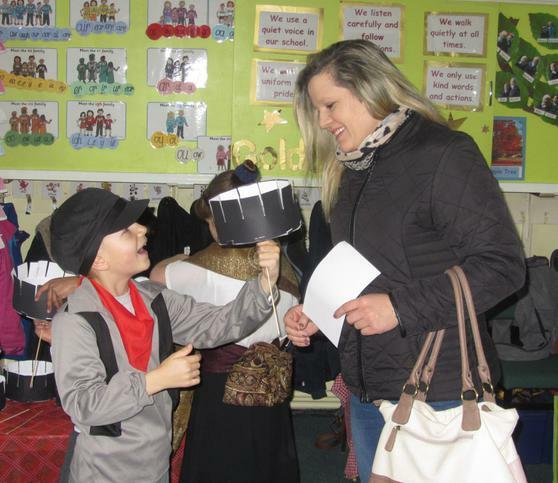 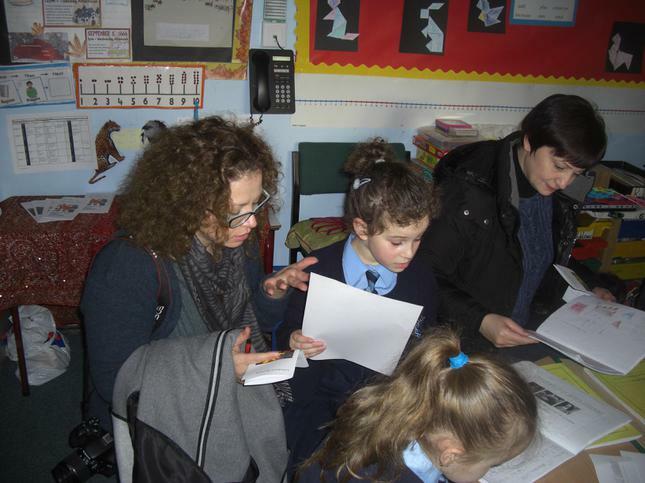 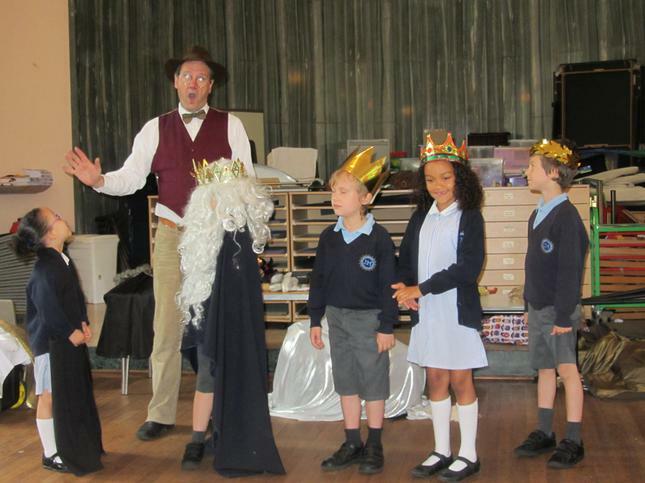 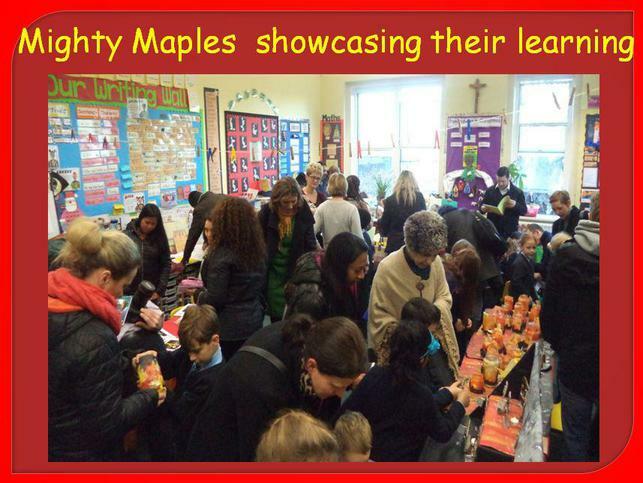 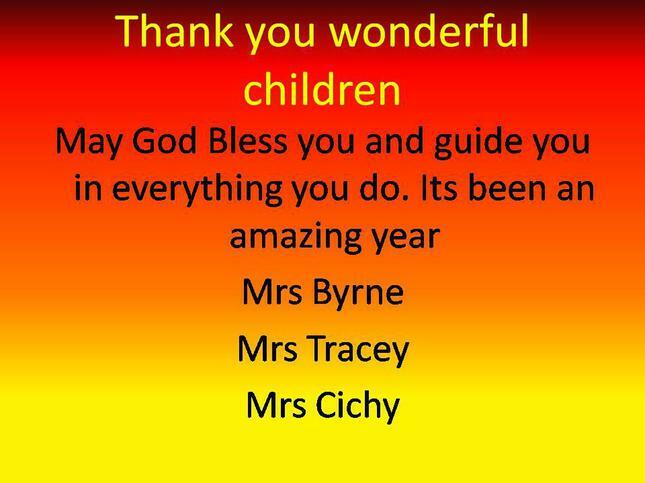 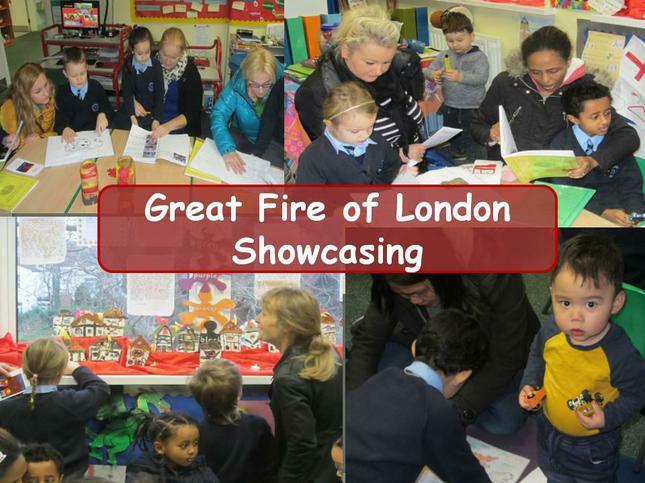 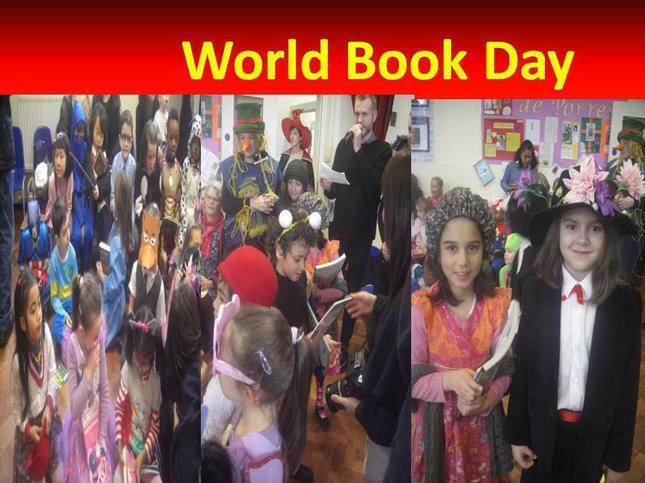 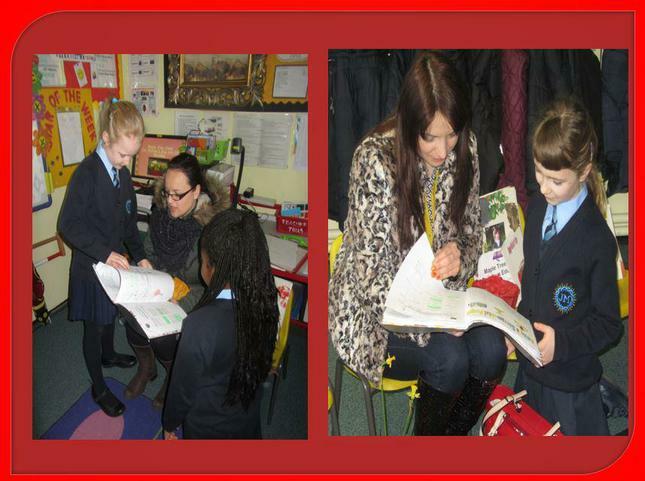 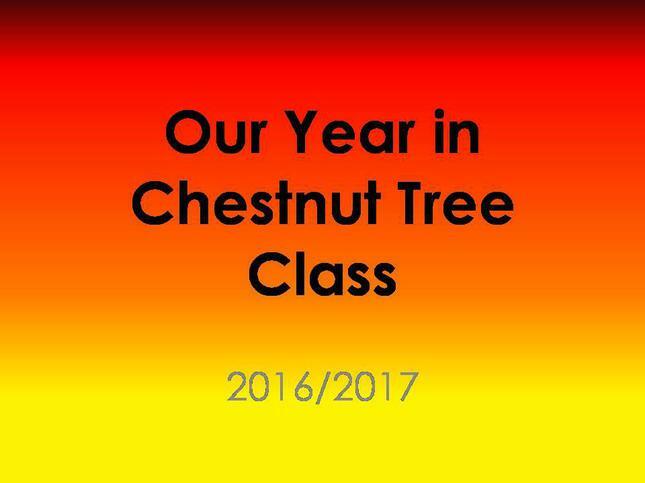 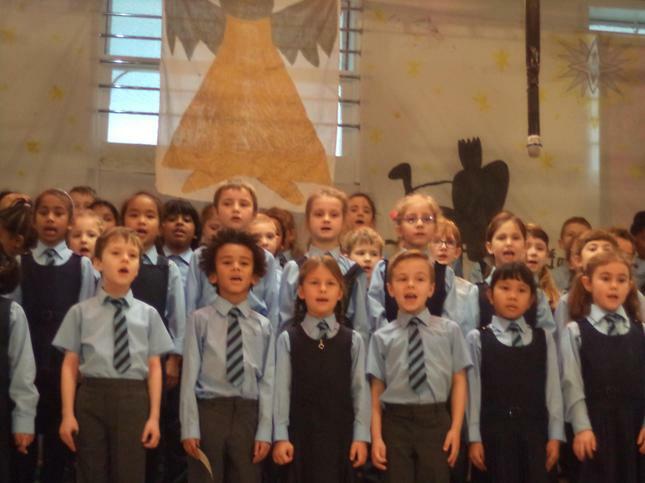 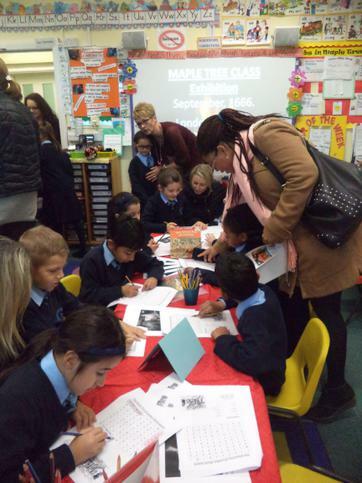 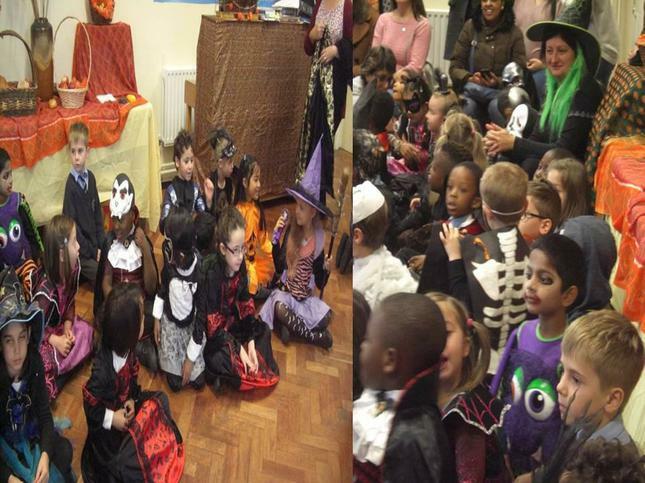 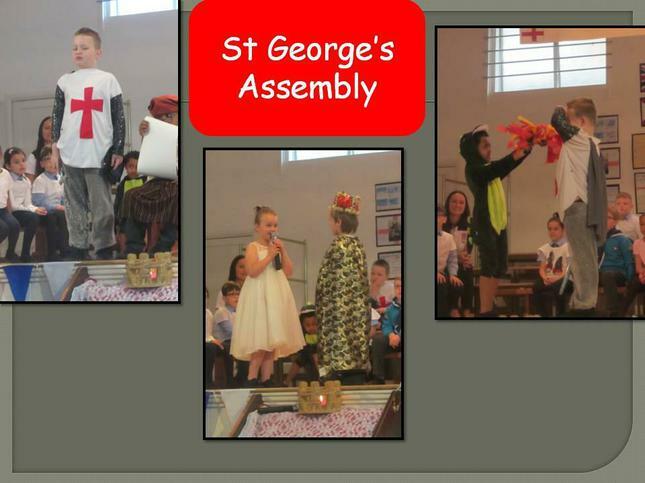 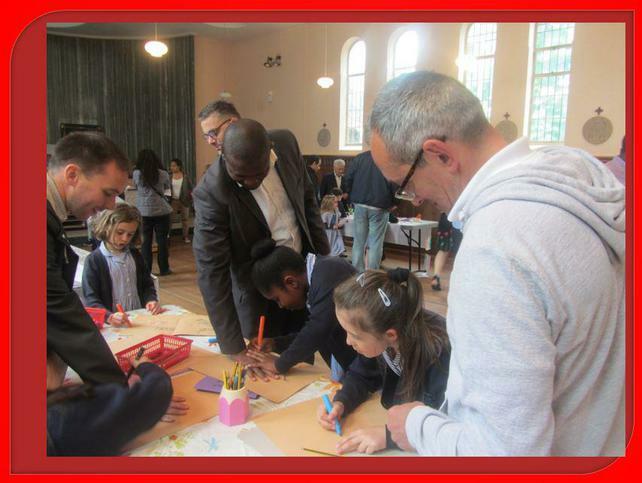 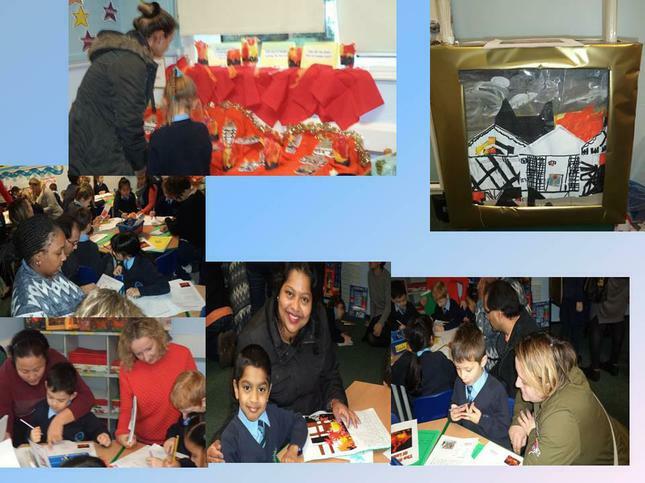 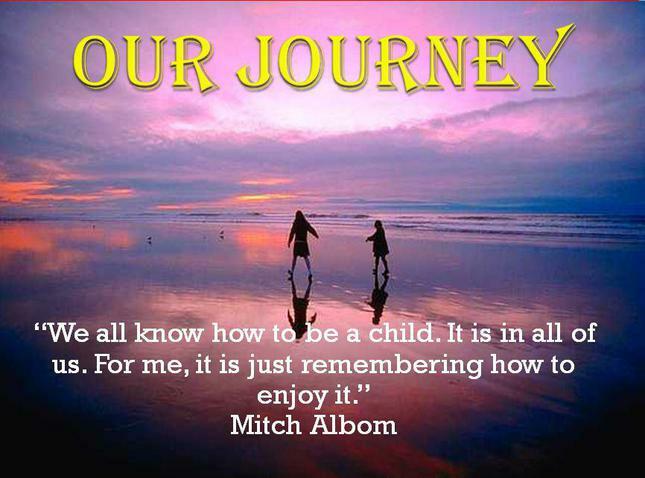 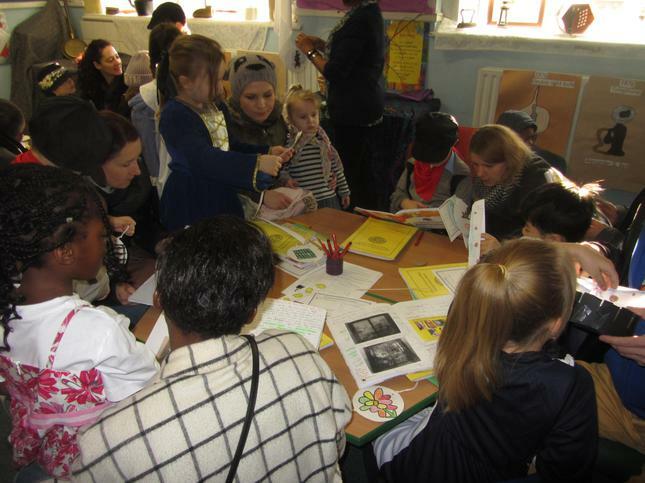 Thanks to all the parents and carers who joined us to celebrate their learning in drama, art and writing. 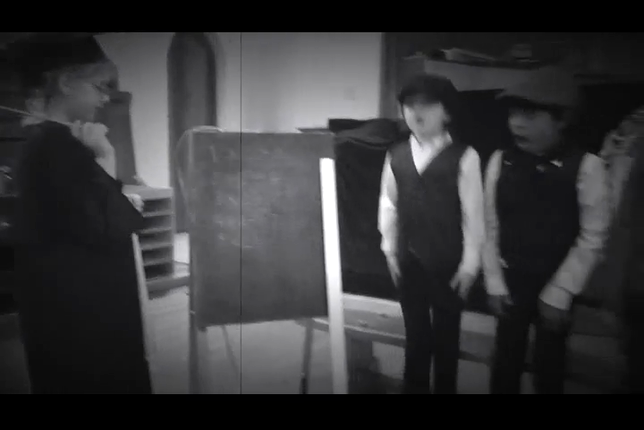 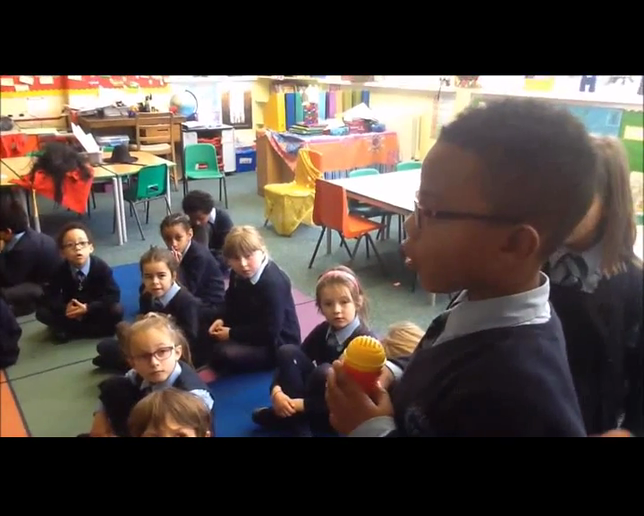 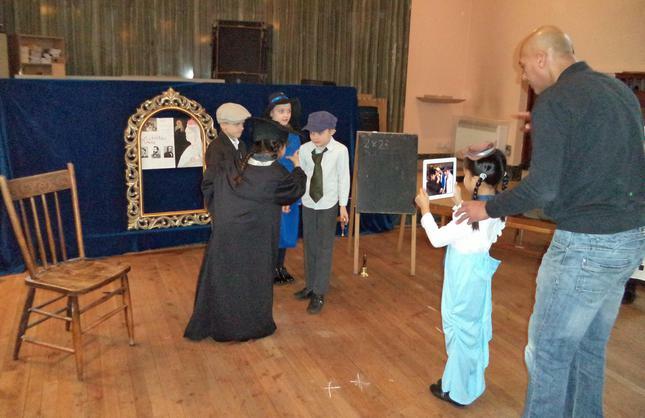 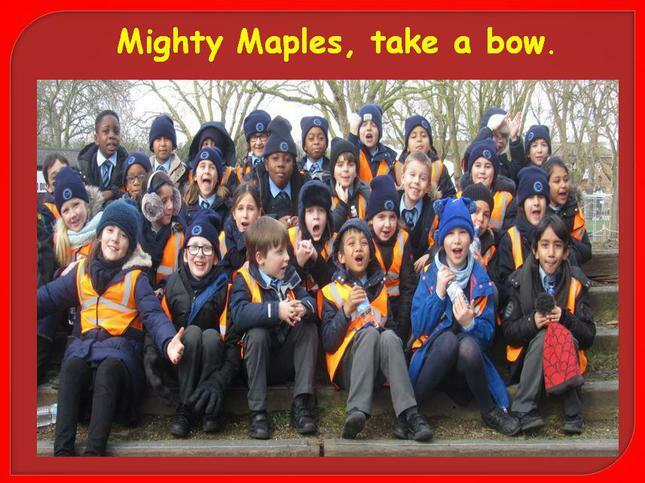 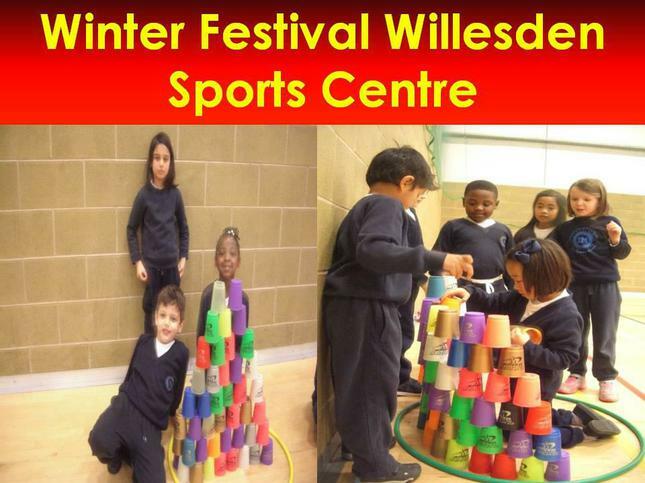 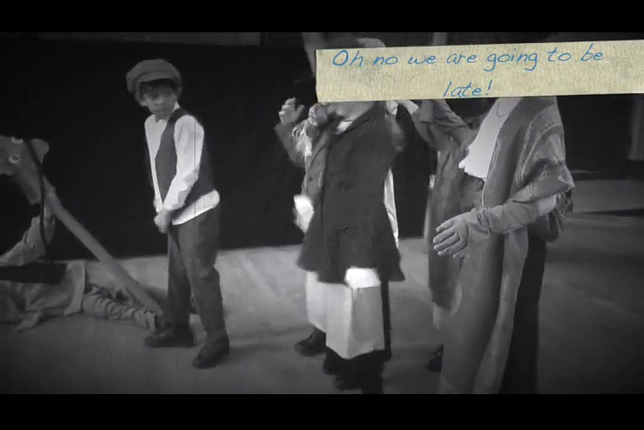 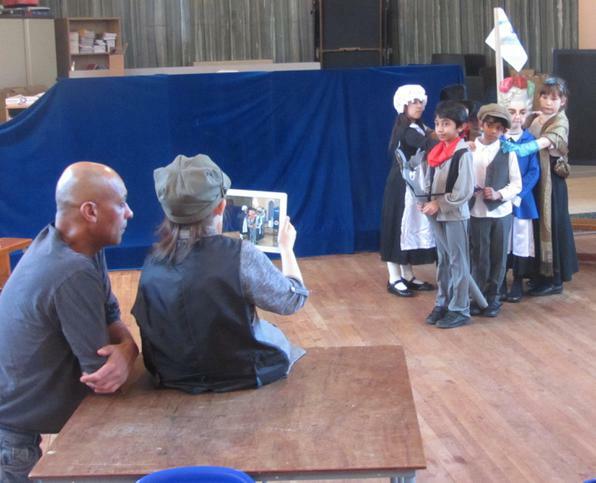 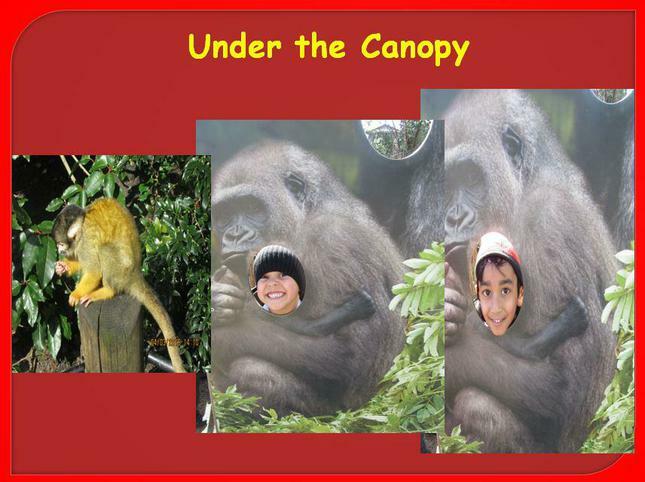 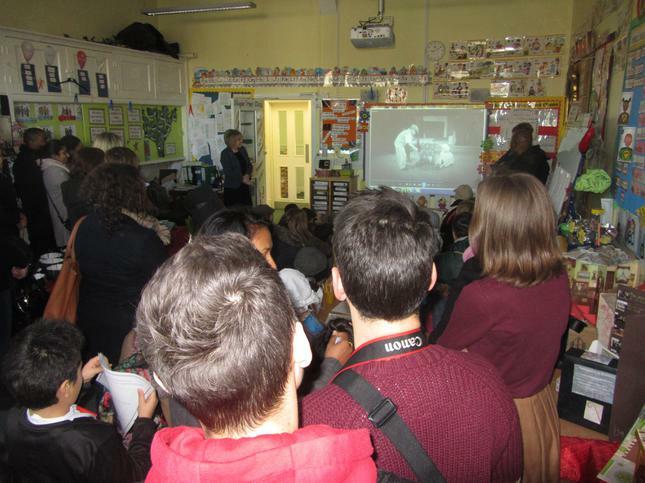 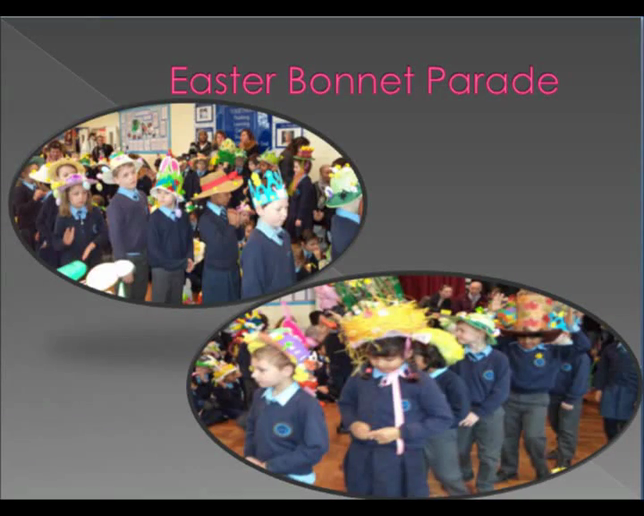 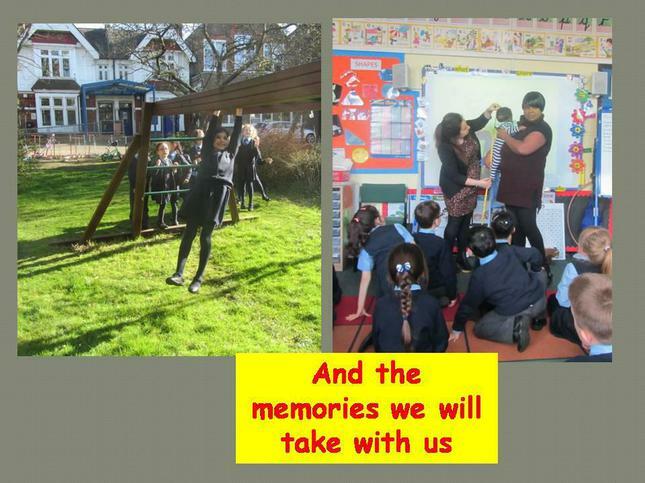 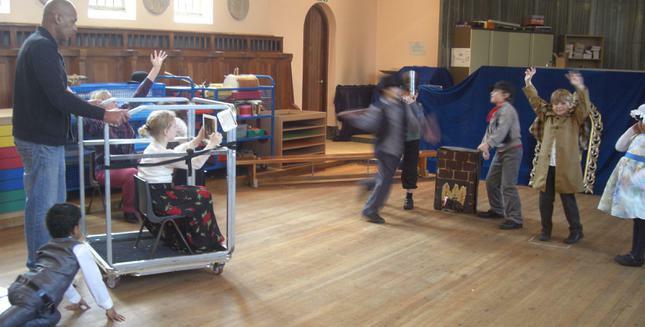 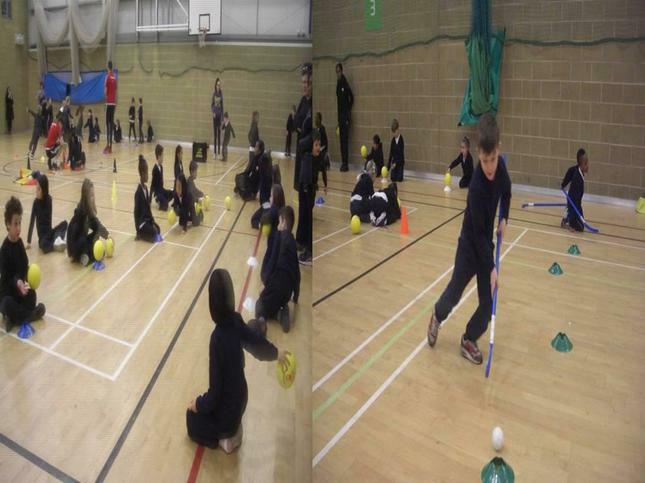 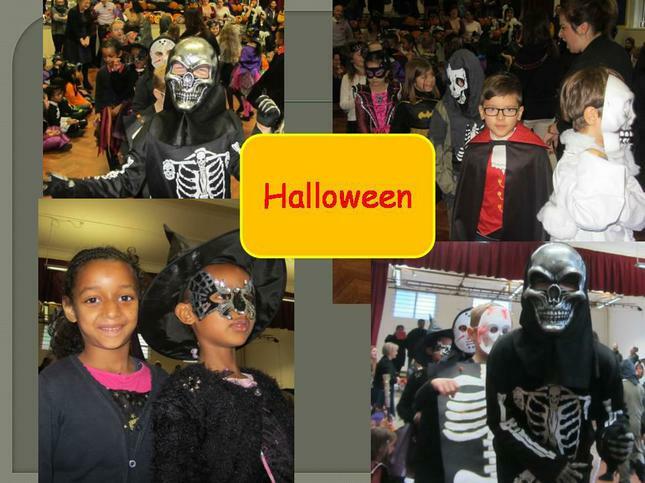 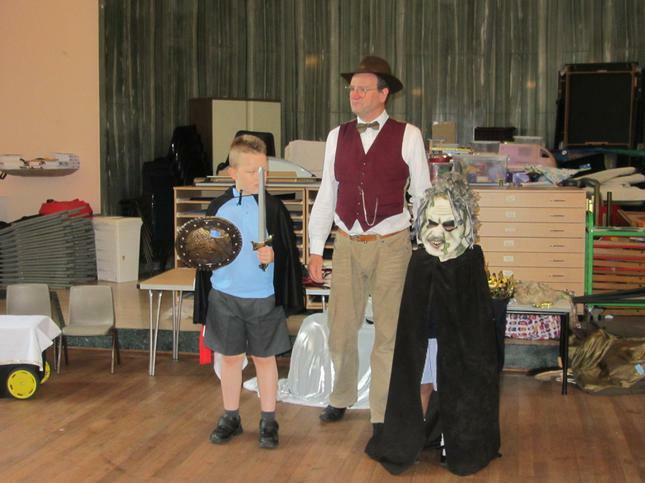 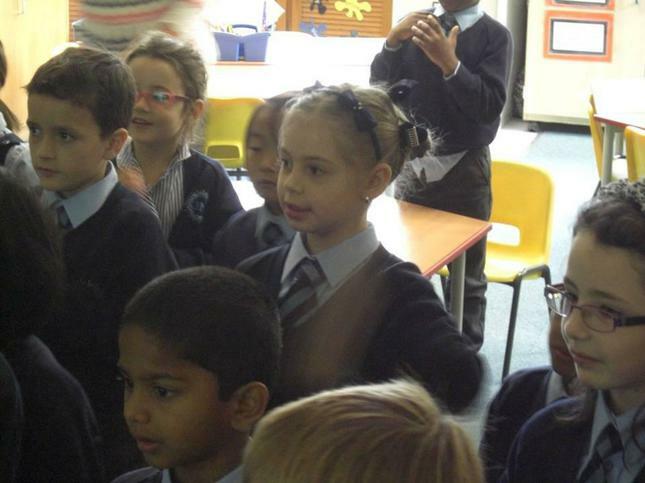 Enjoy the silent movies too.... the children really enjoyed planning and filming them! 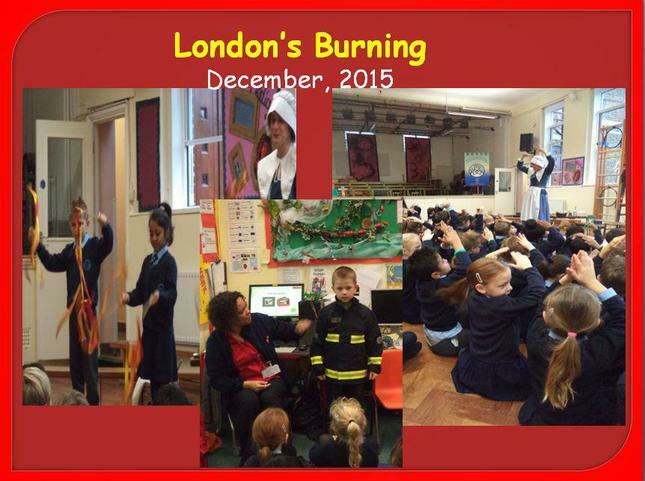 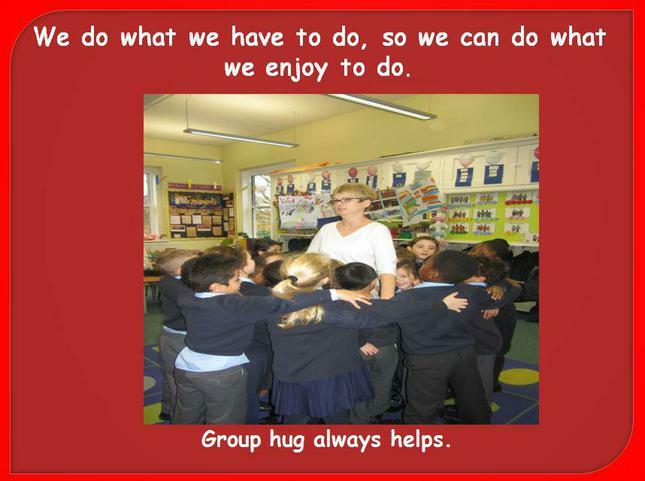 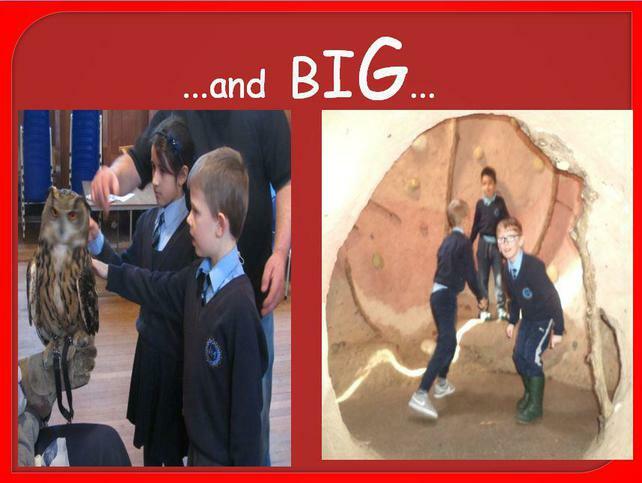 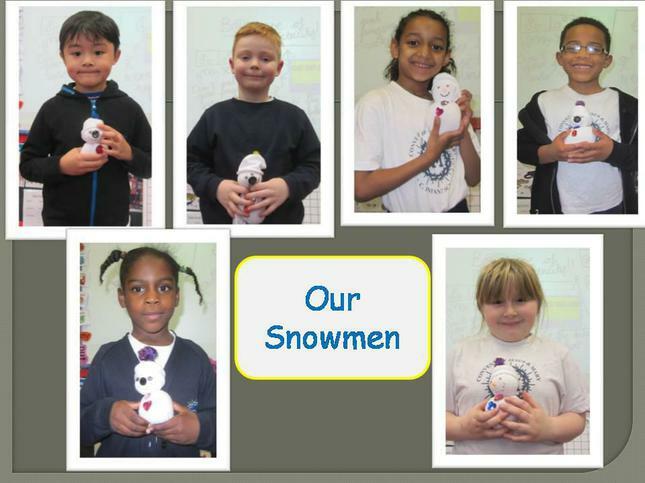 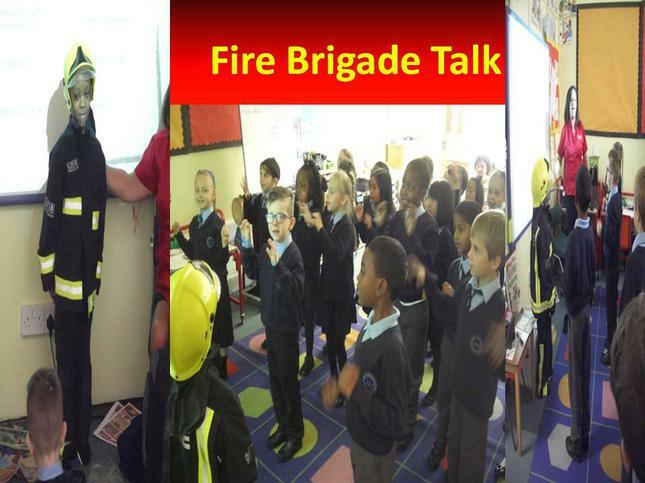 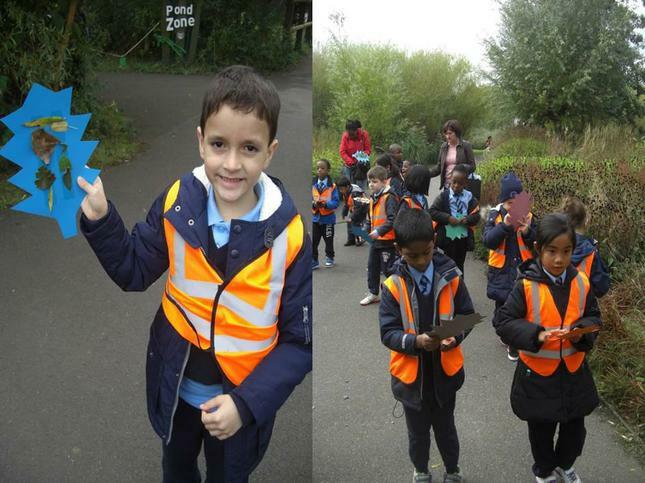 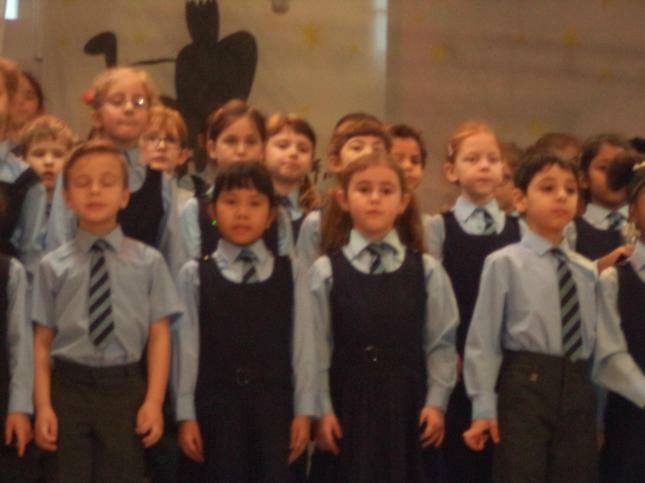 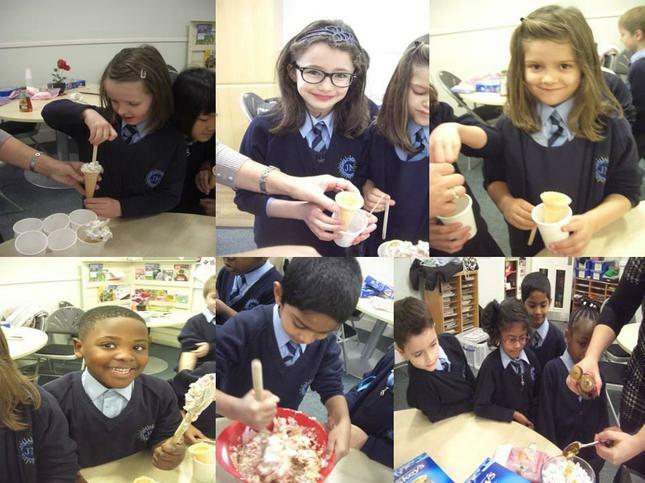 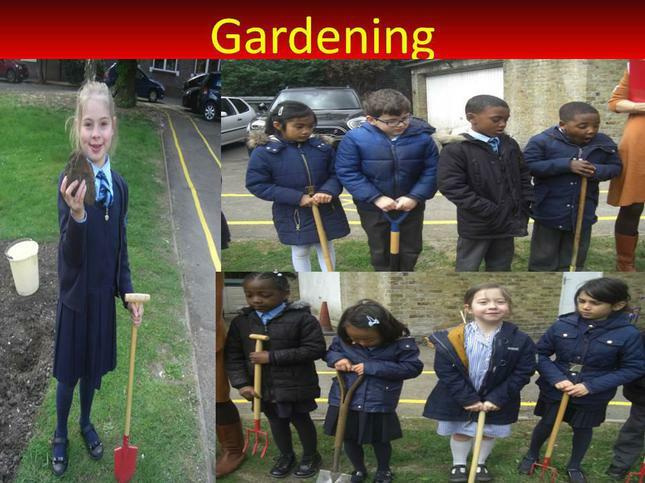 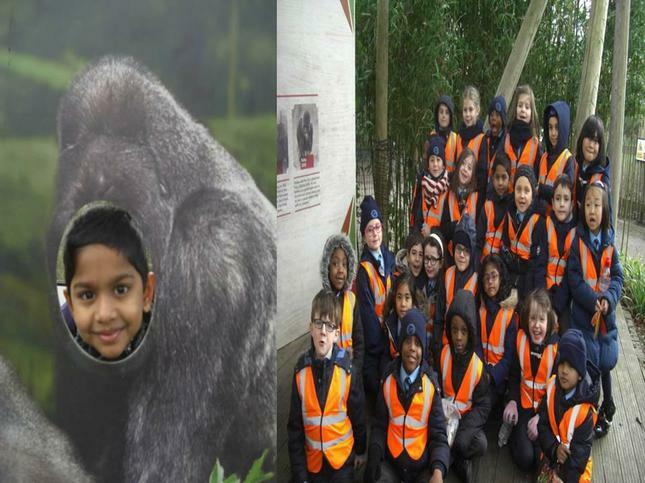 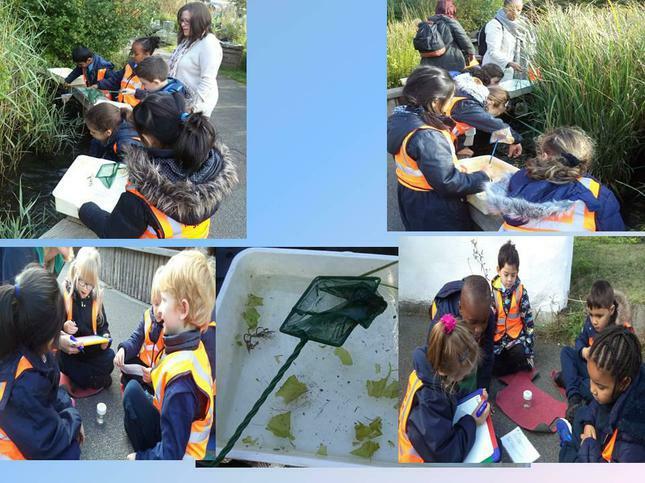 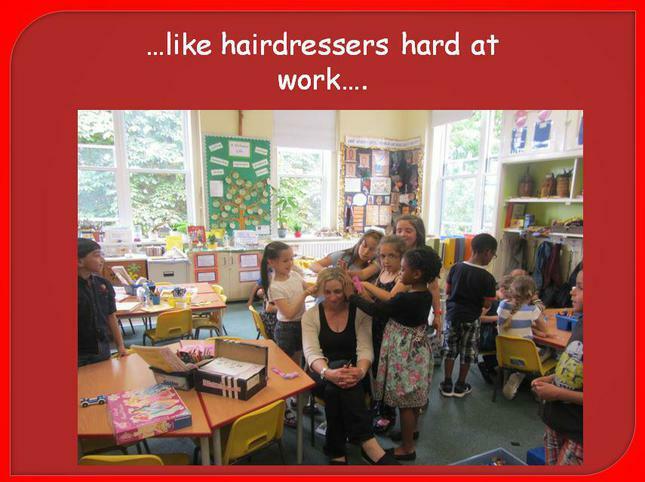 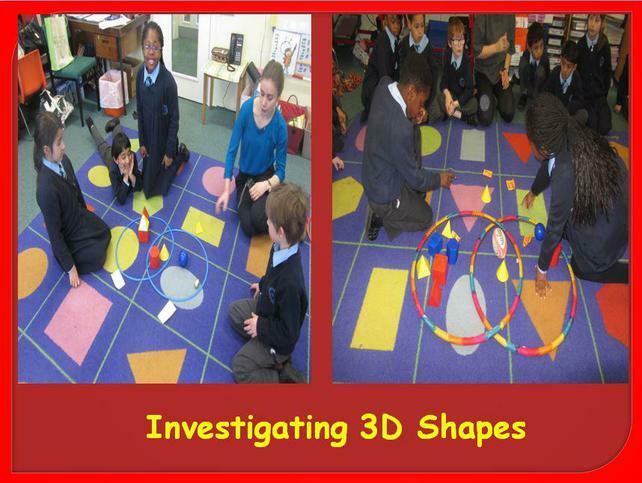 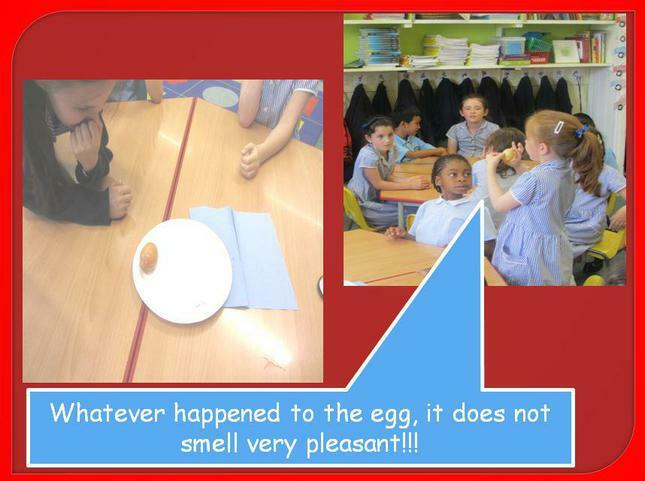 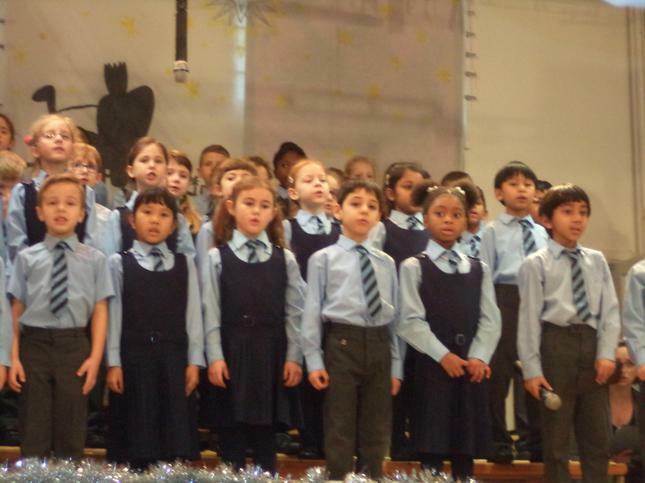 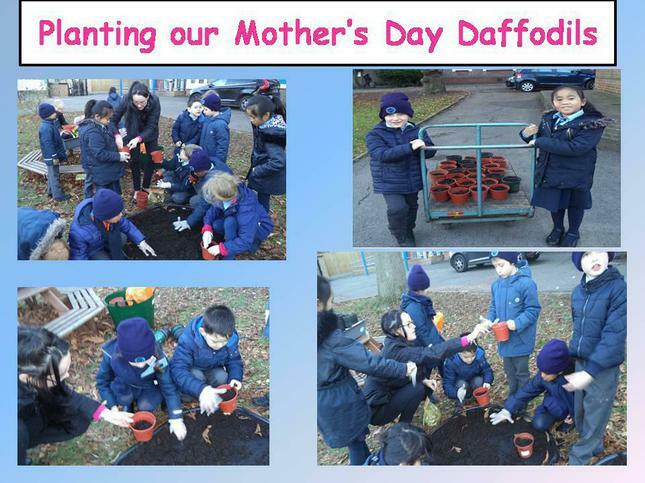 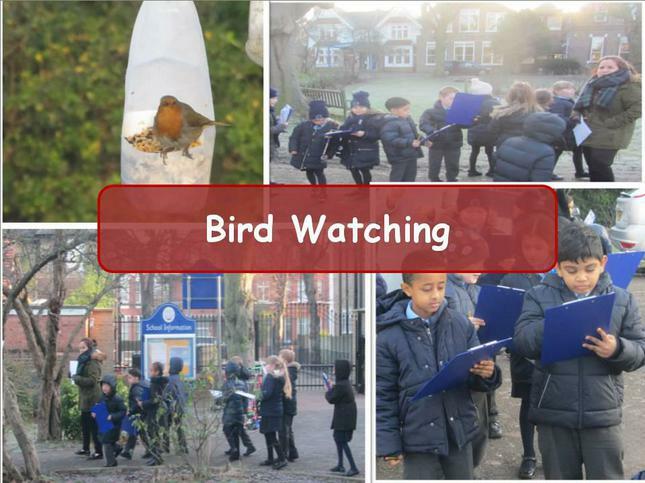 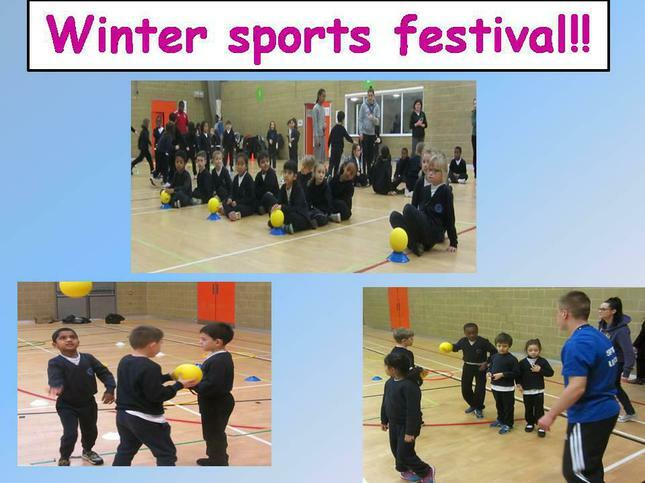 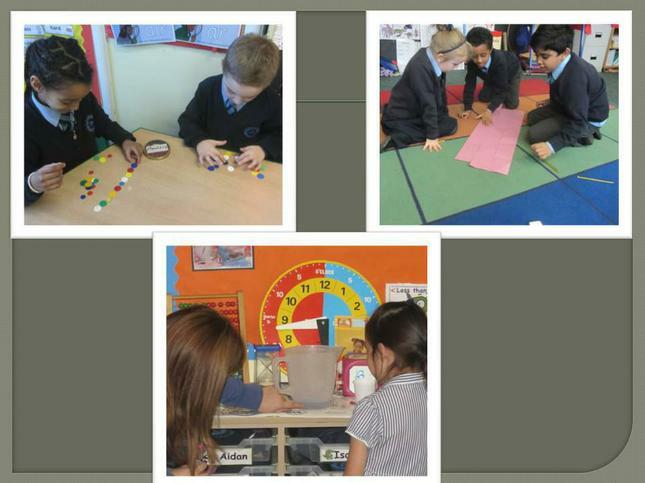 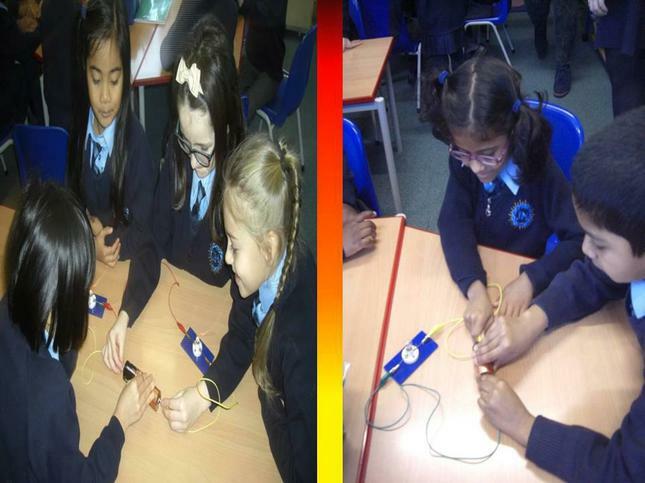 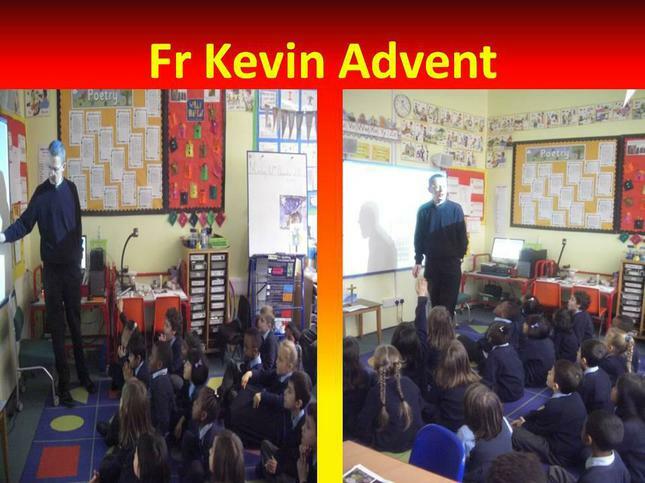 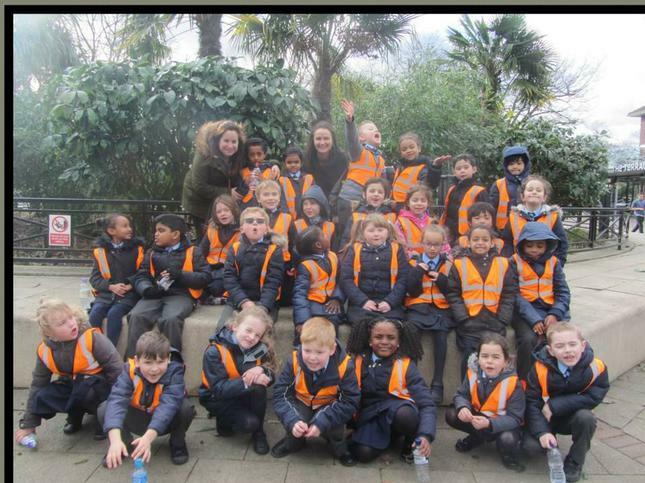 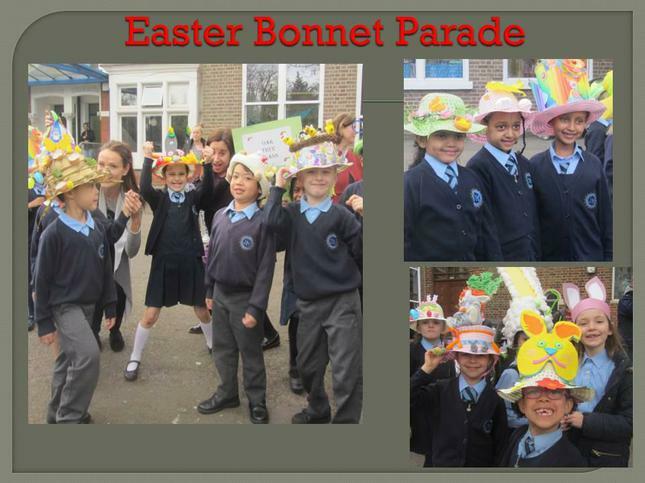 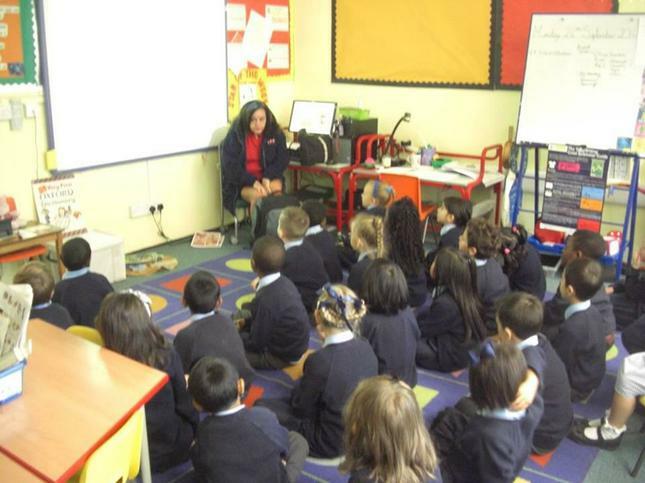 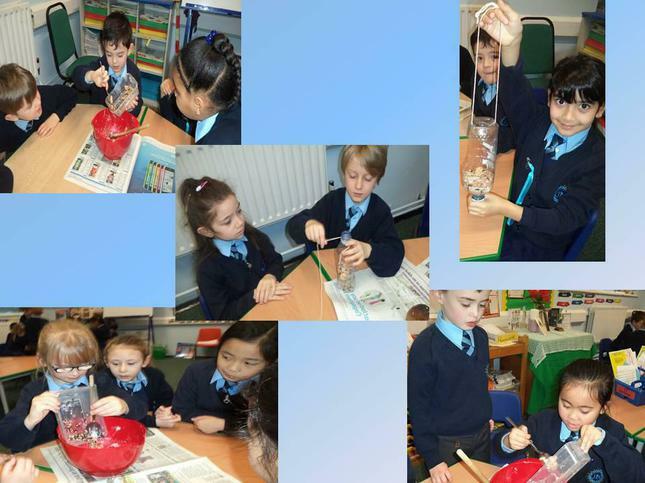 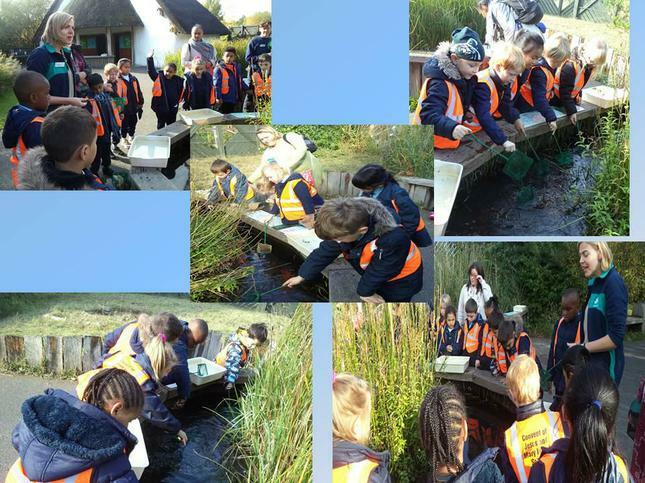 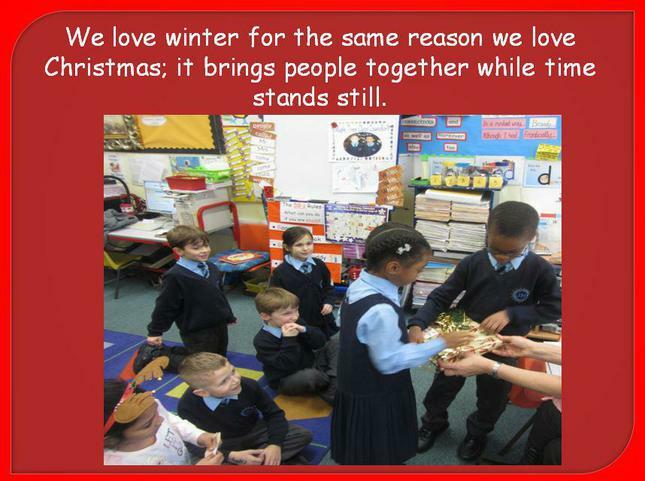 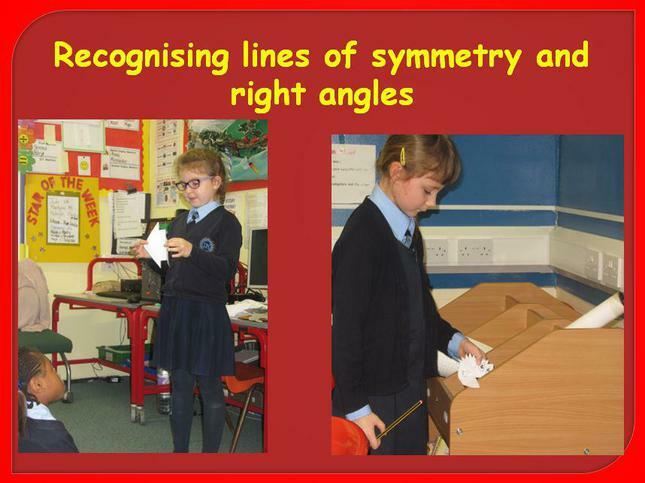 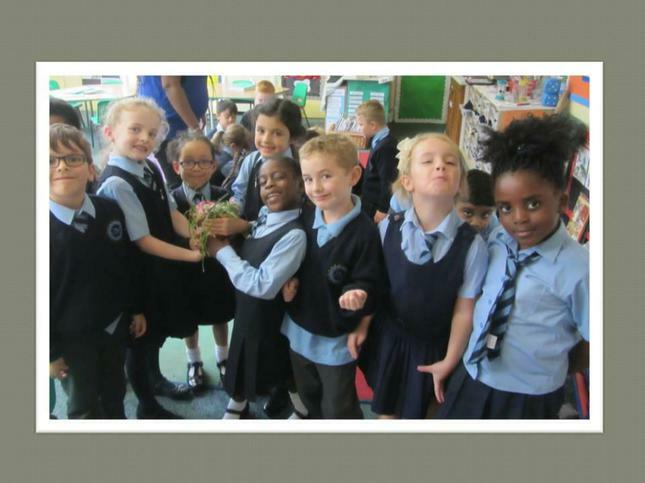 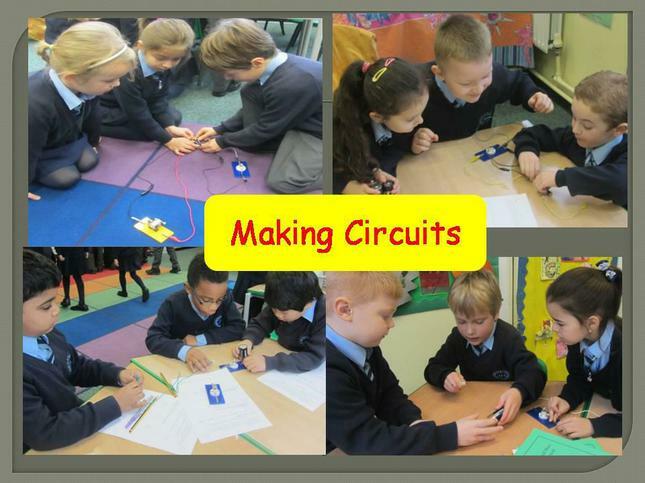 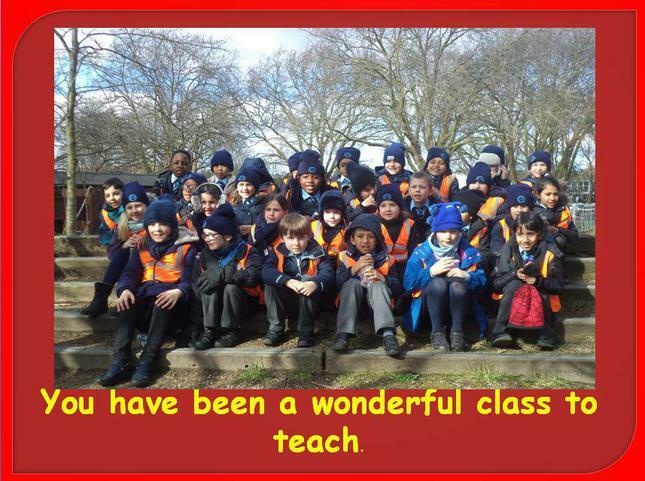 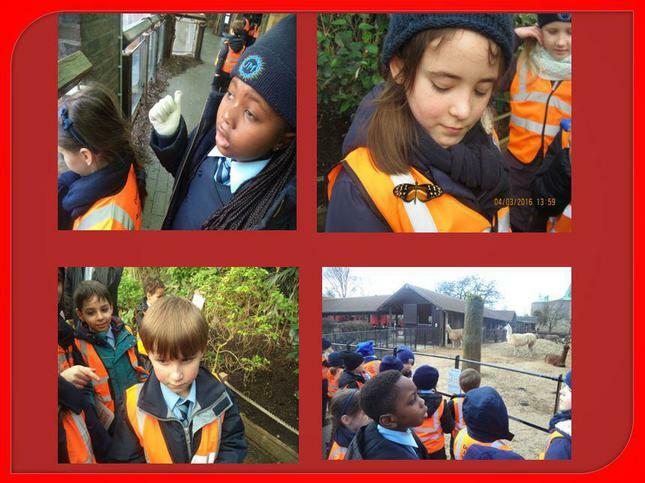 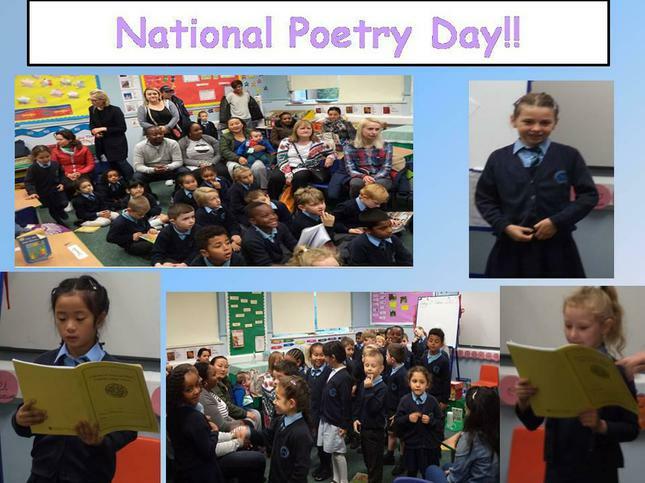 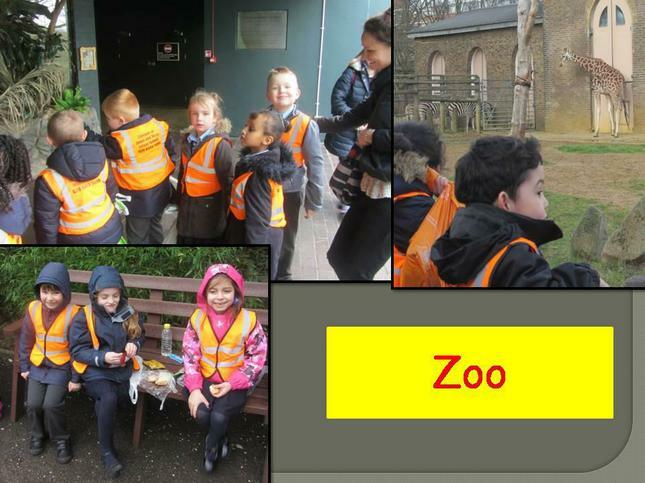 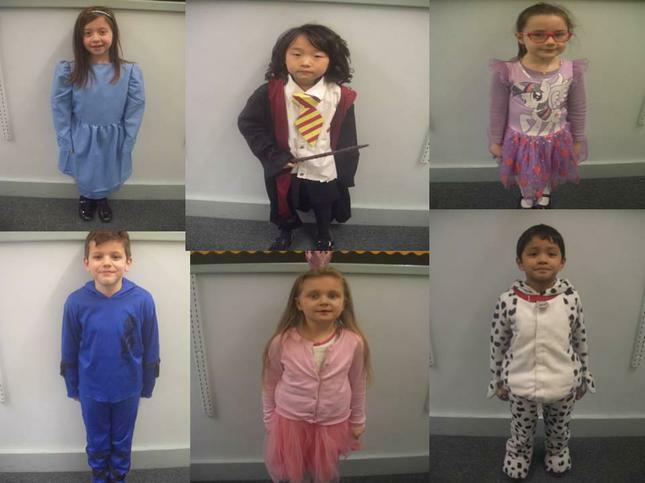 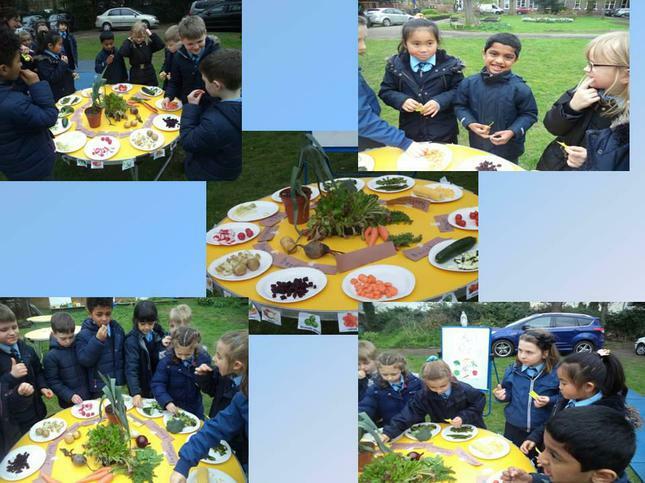 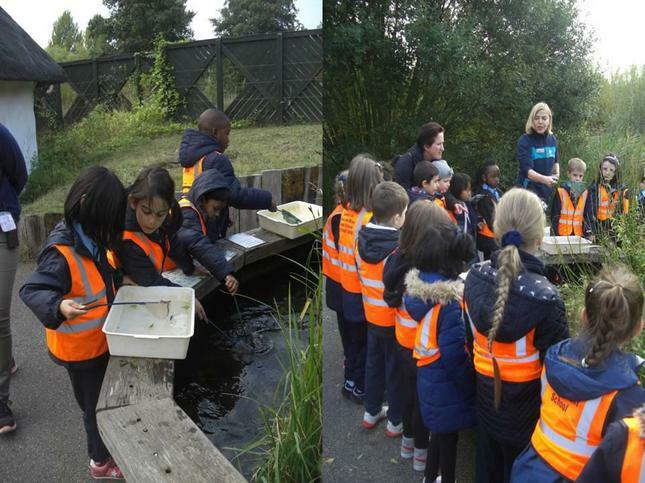 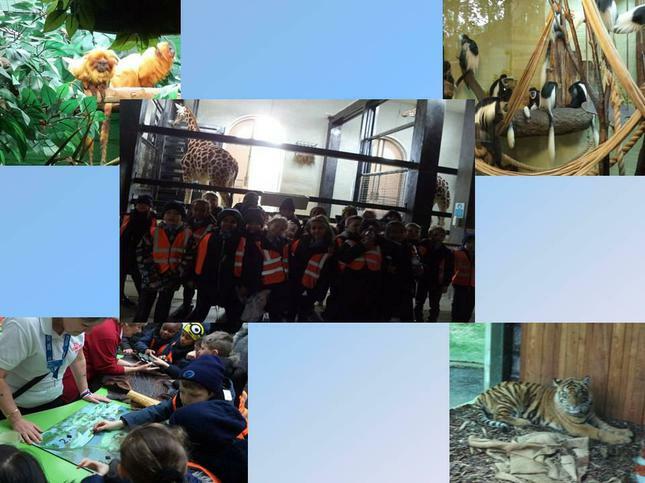 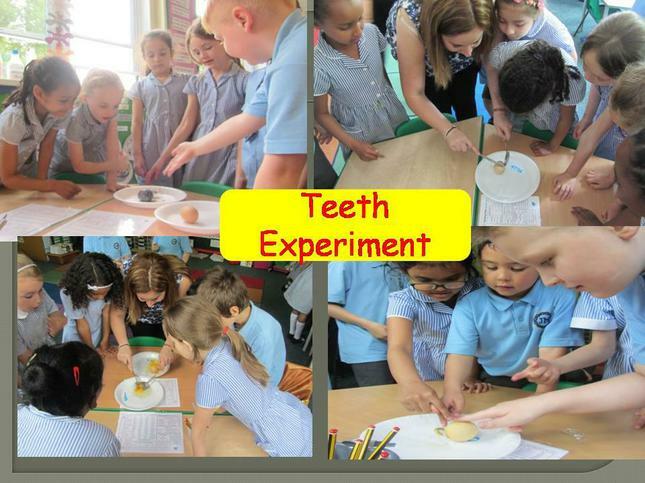 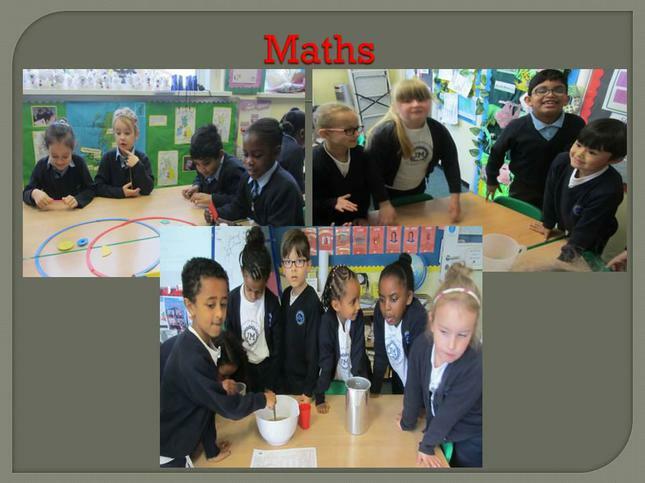 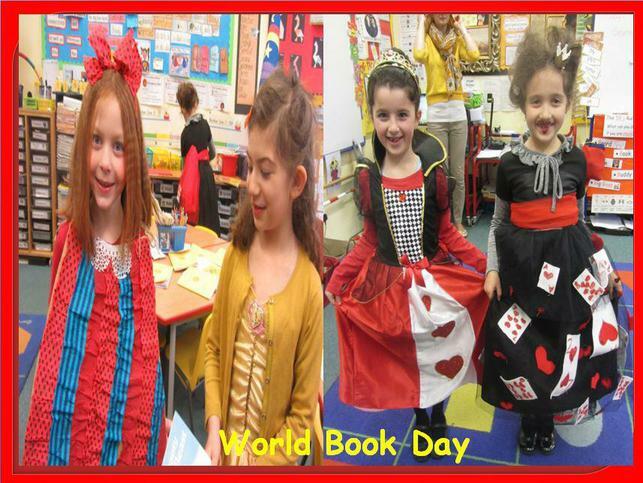 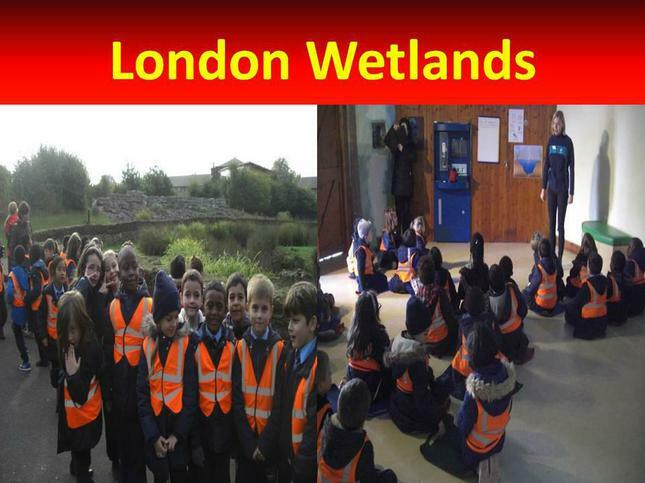 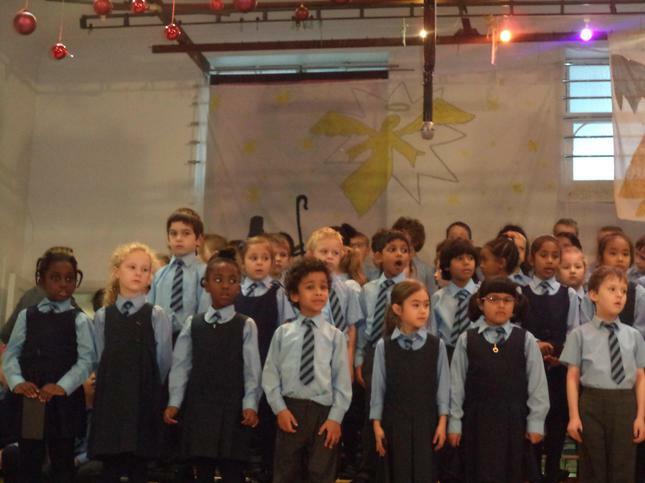 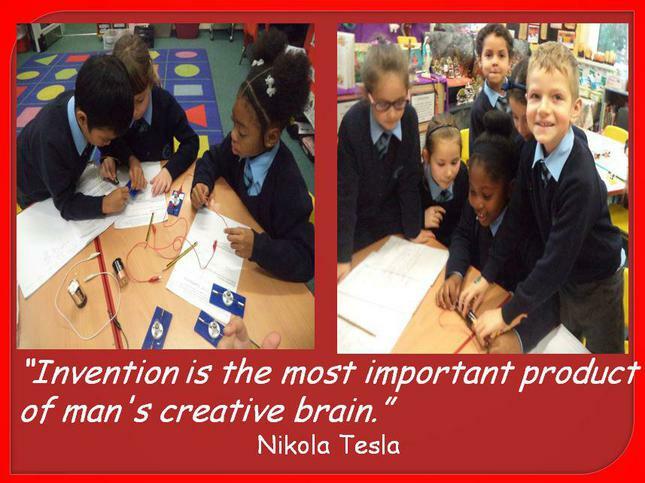 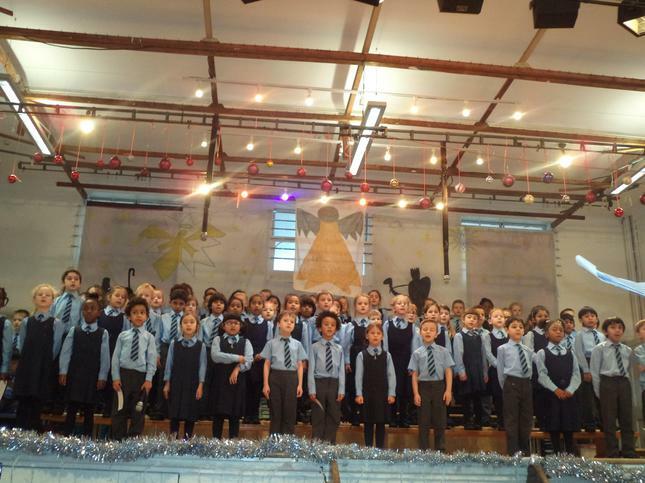 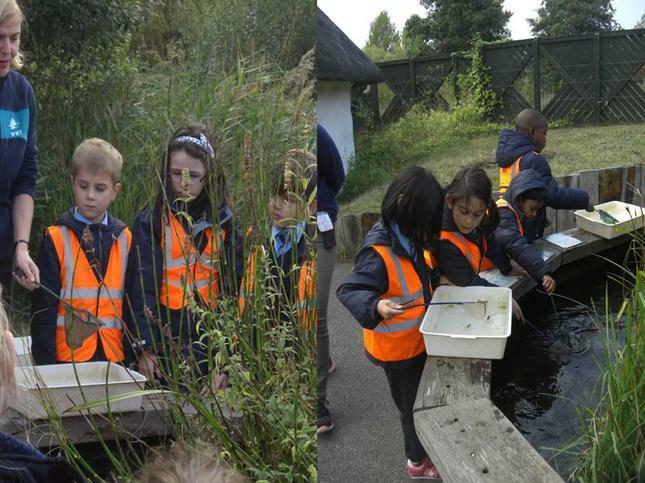 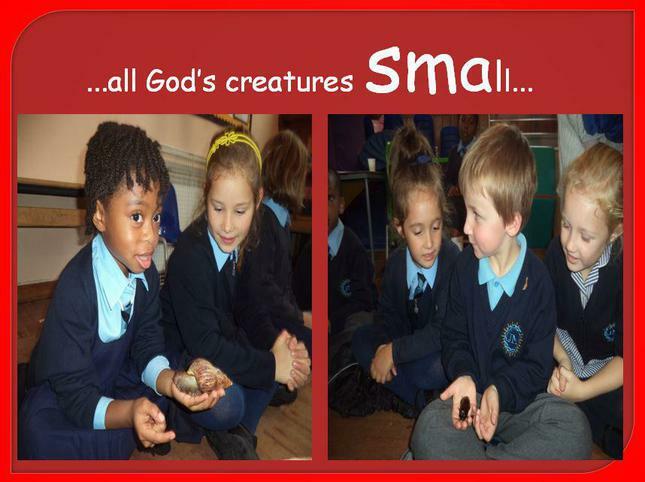 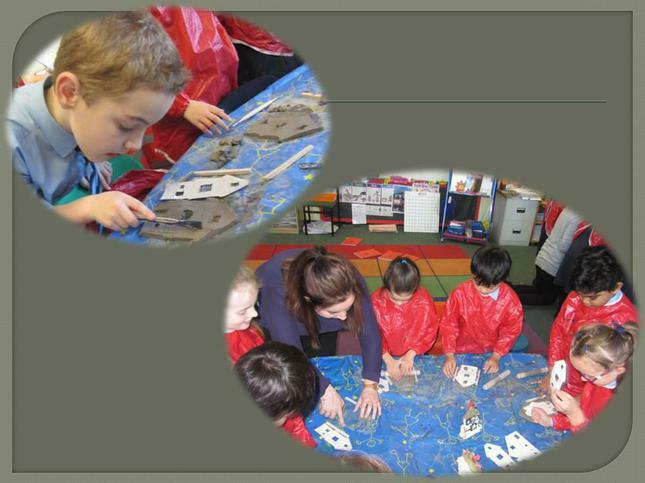 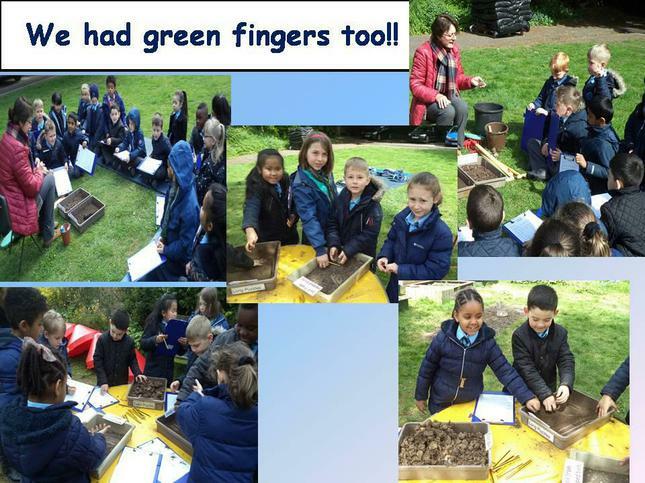 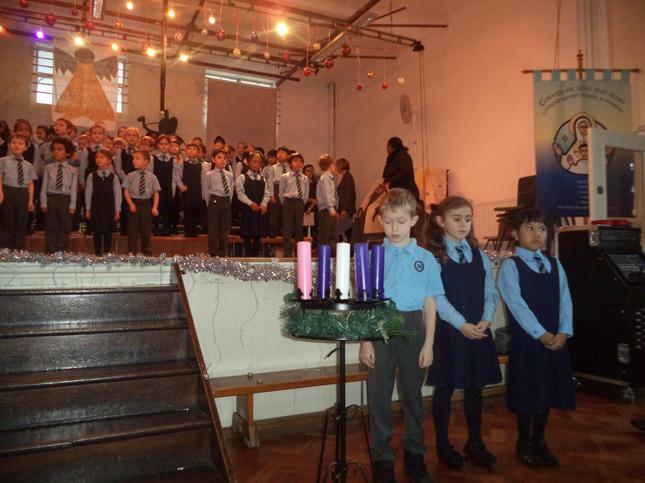 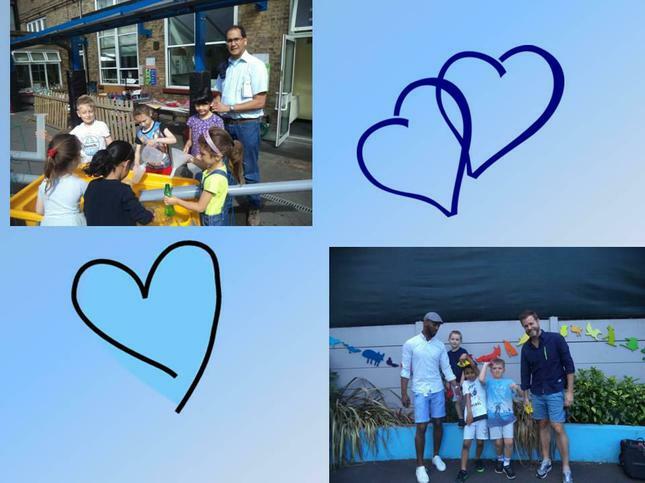 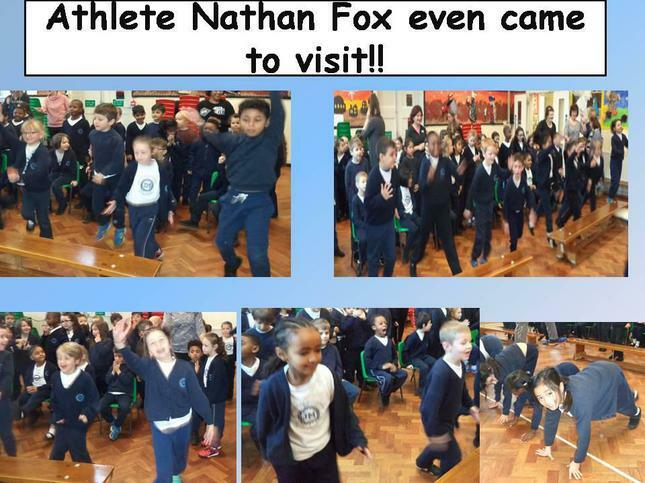 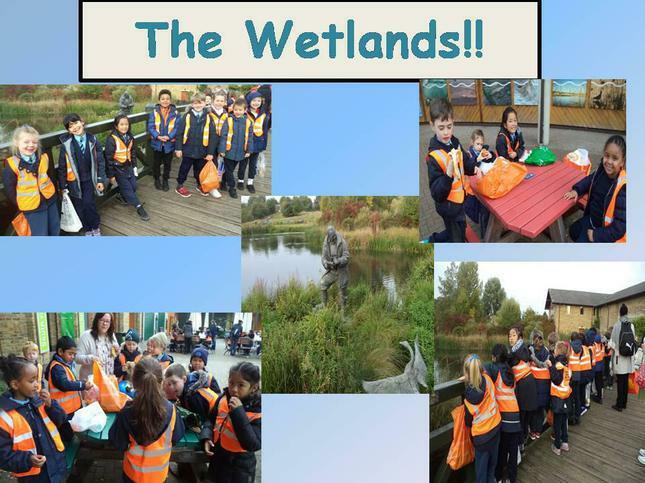 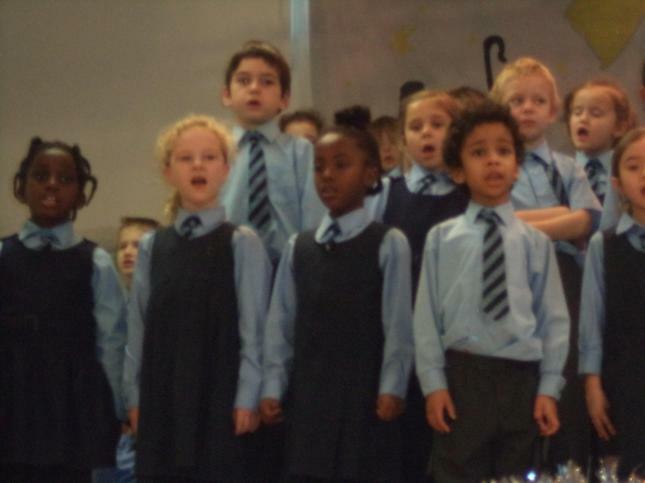 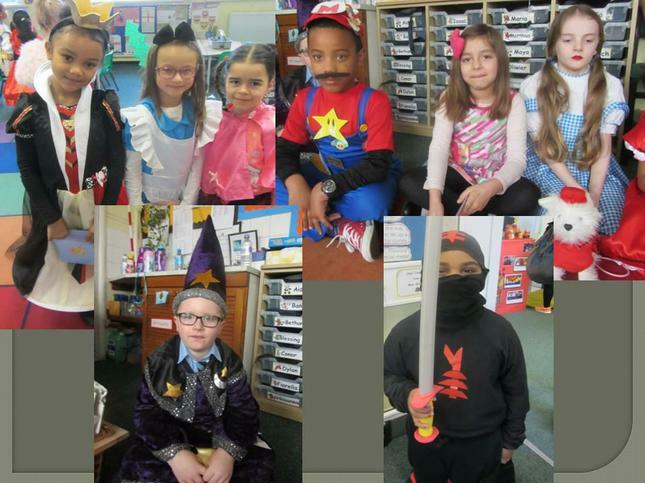 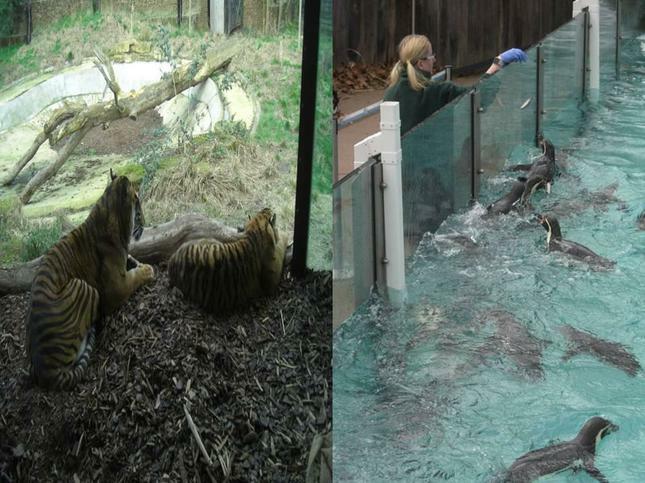 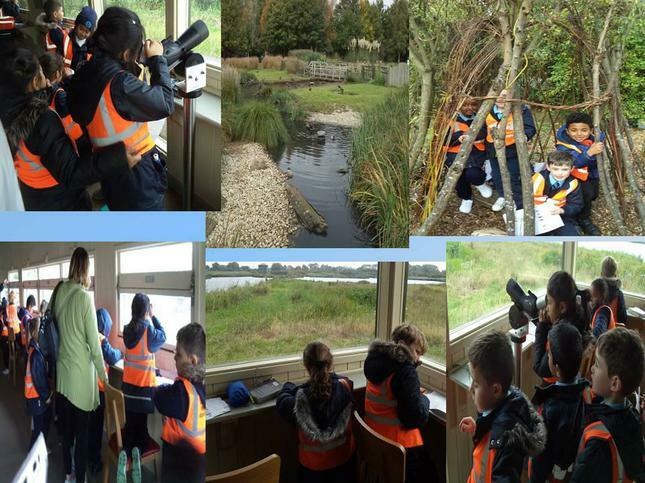 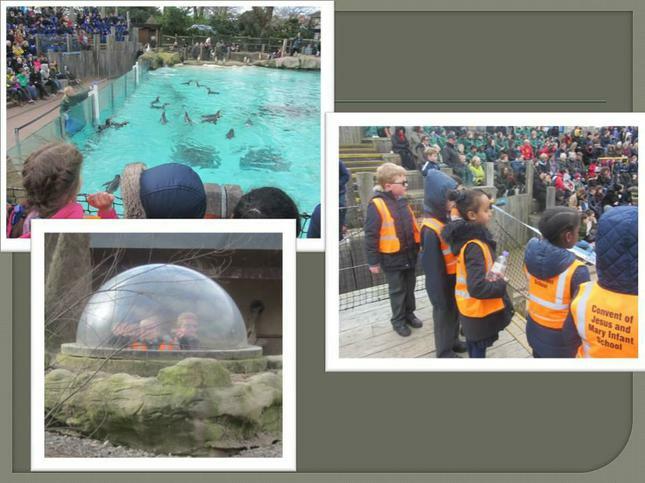 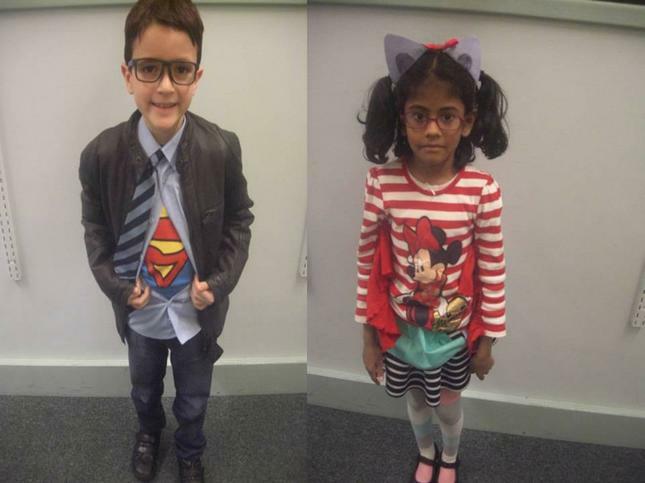 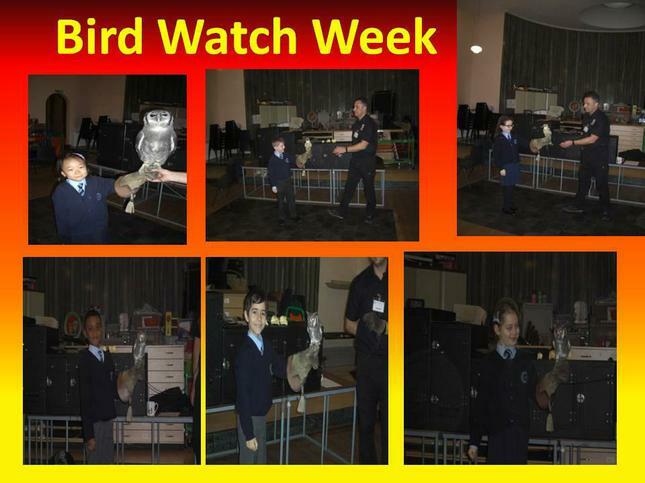 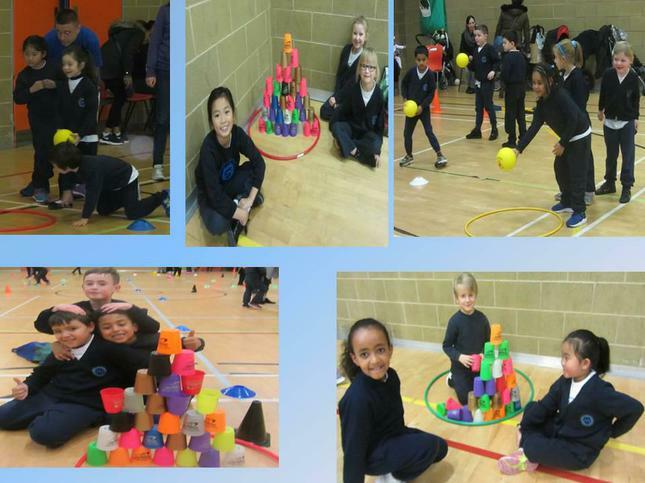 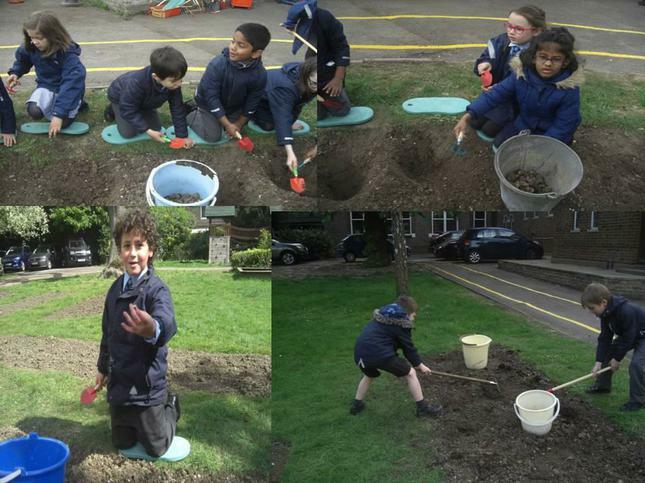 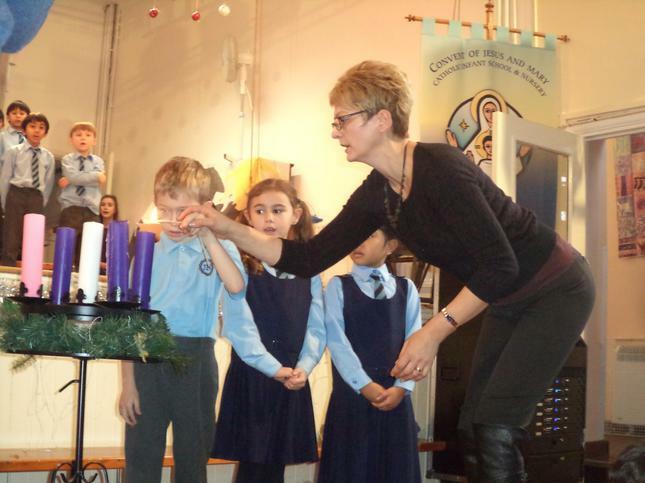 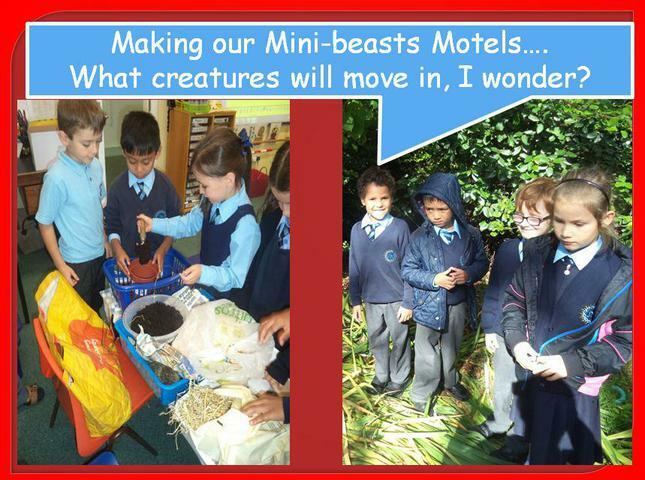 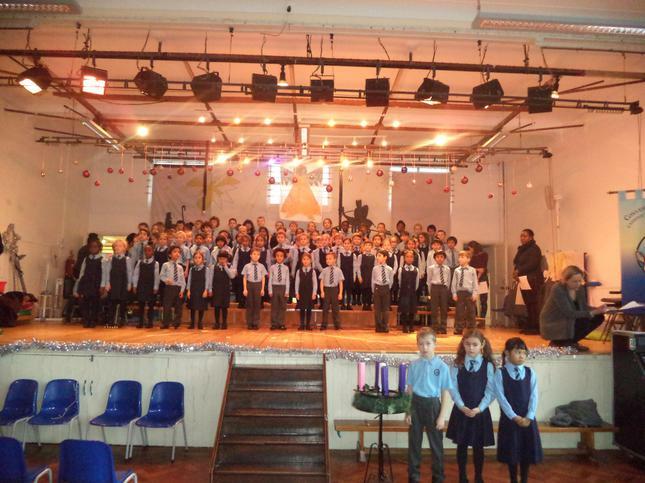 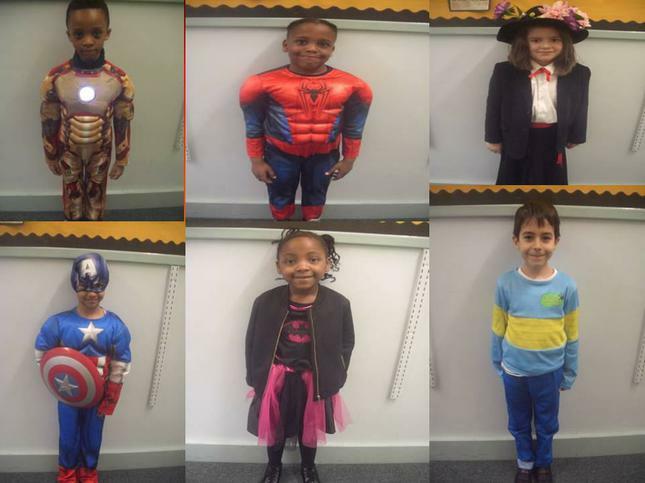 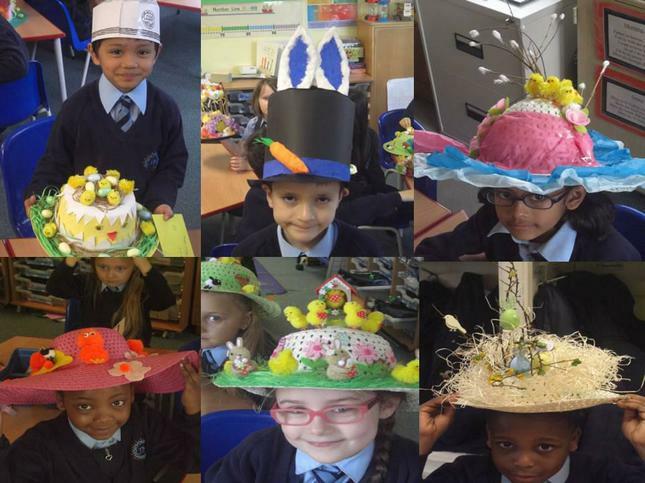 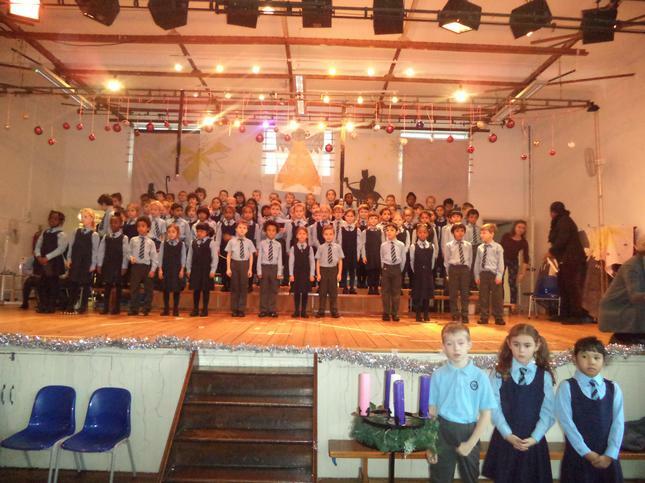 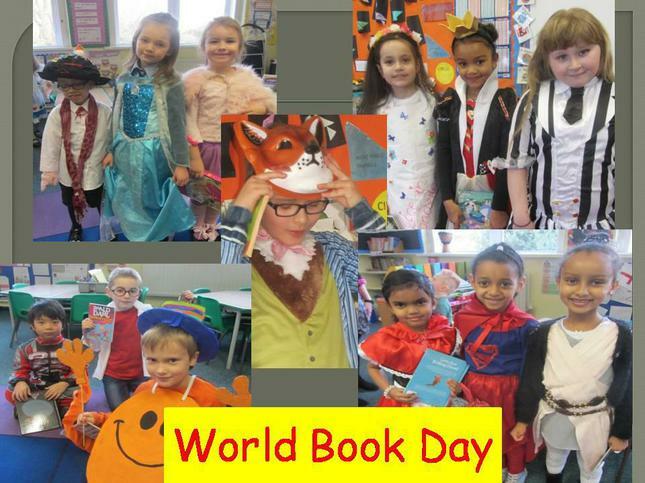 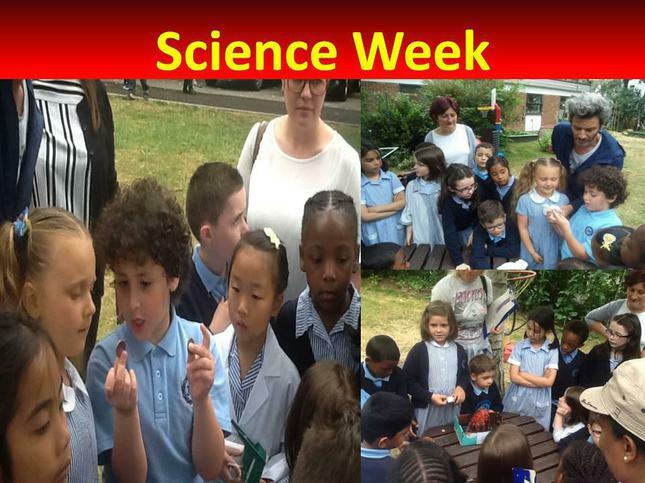 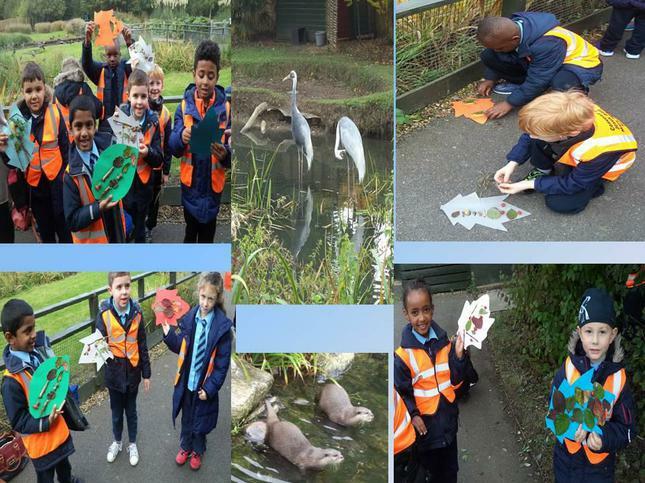 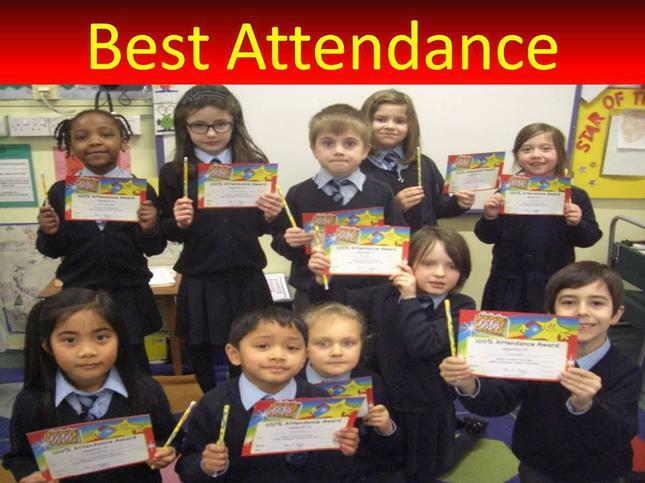 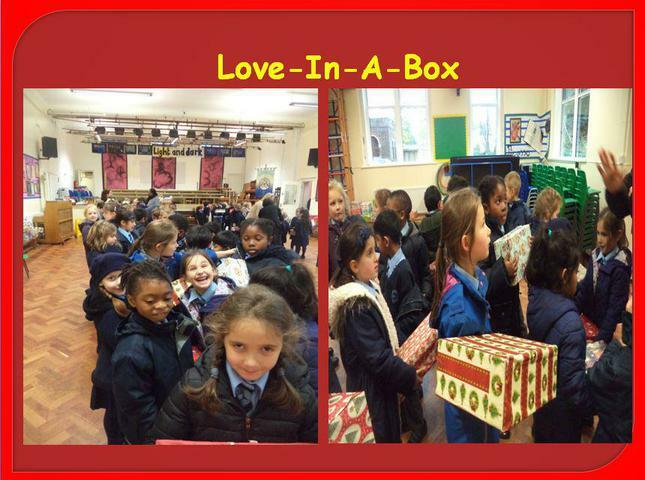 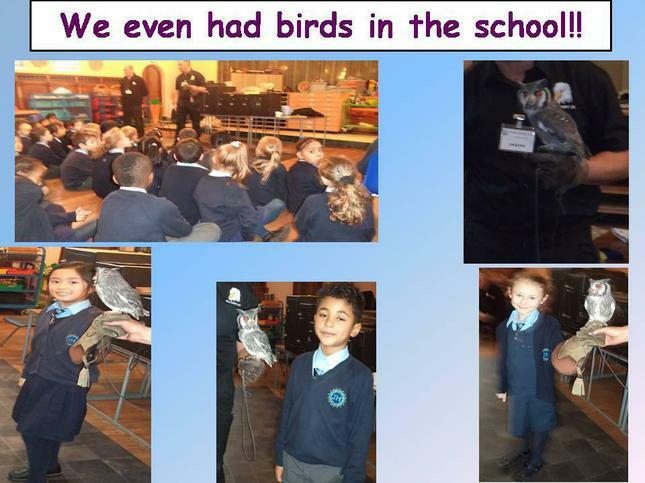 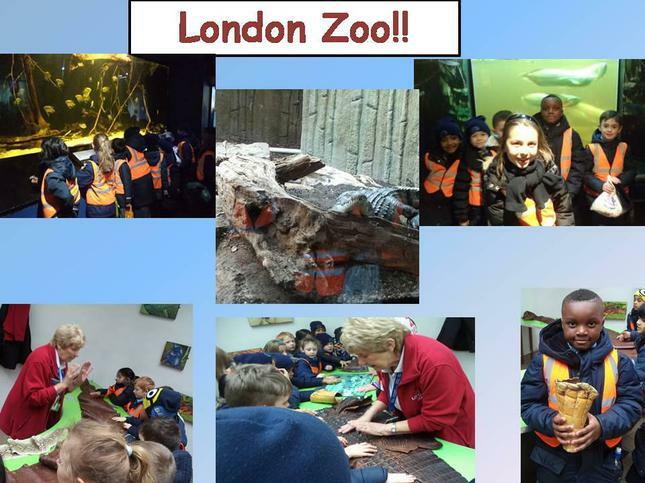 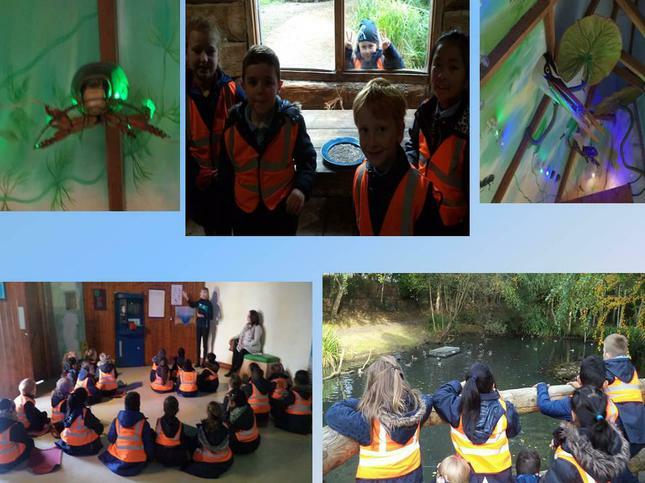 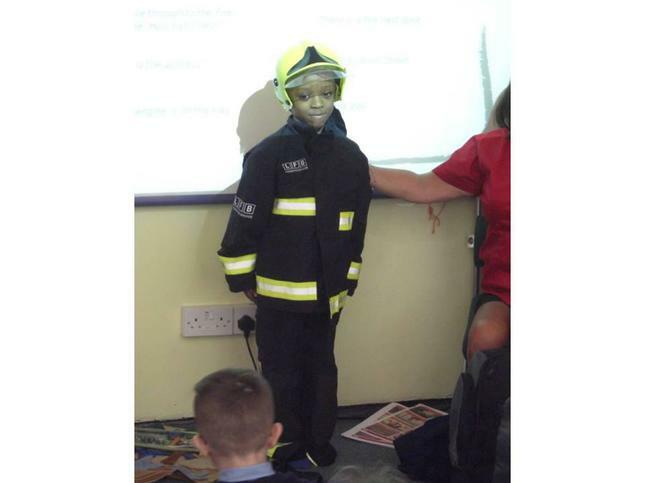 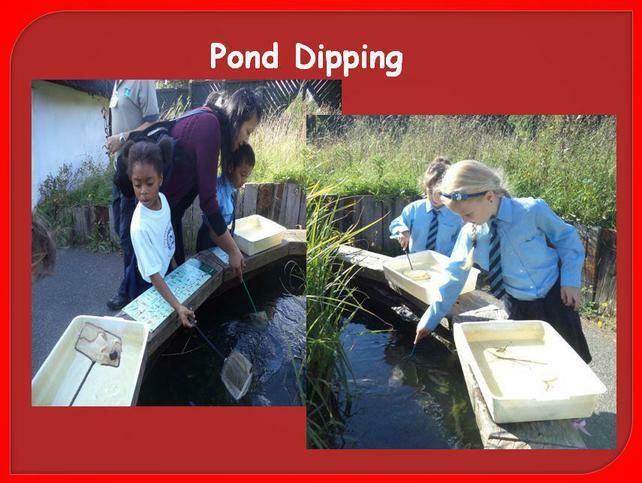 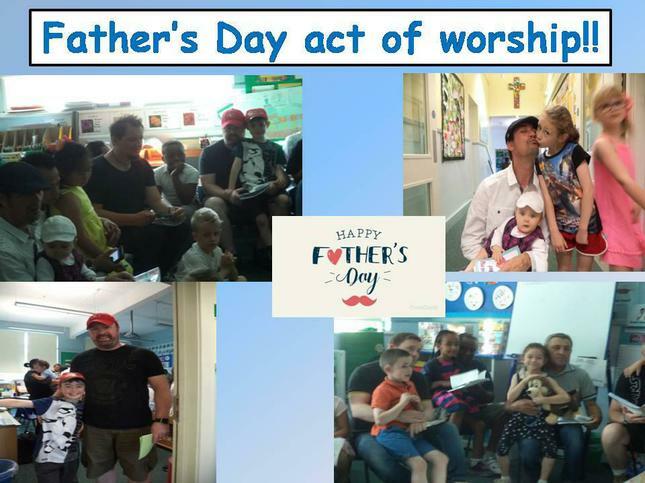 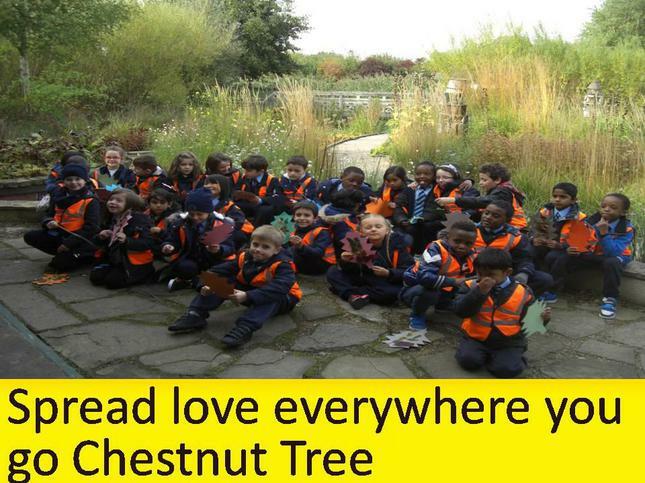 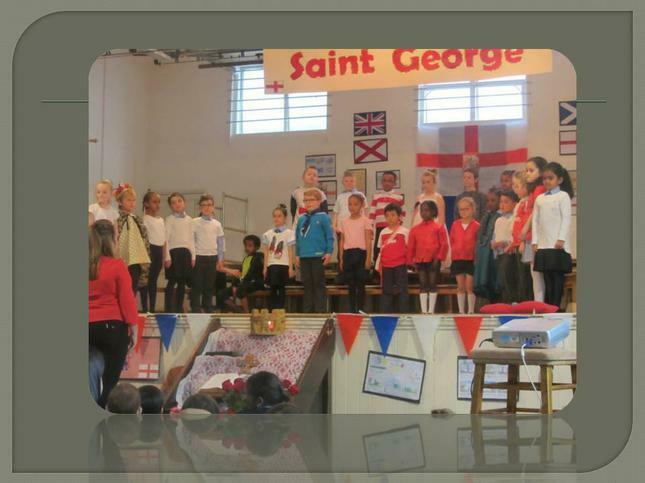 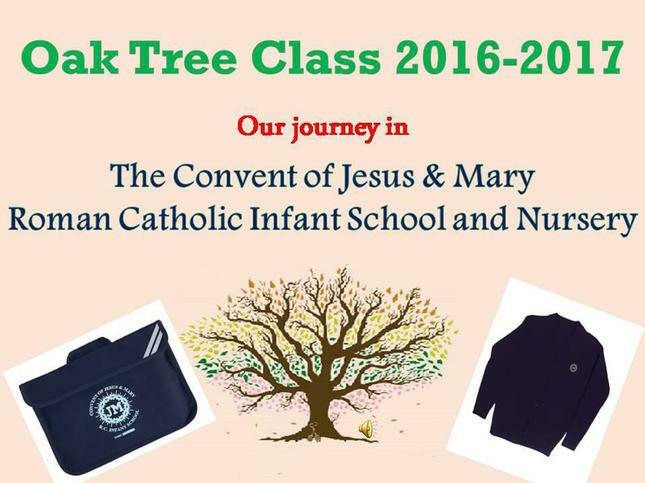 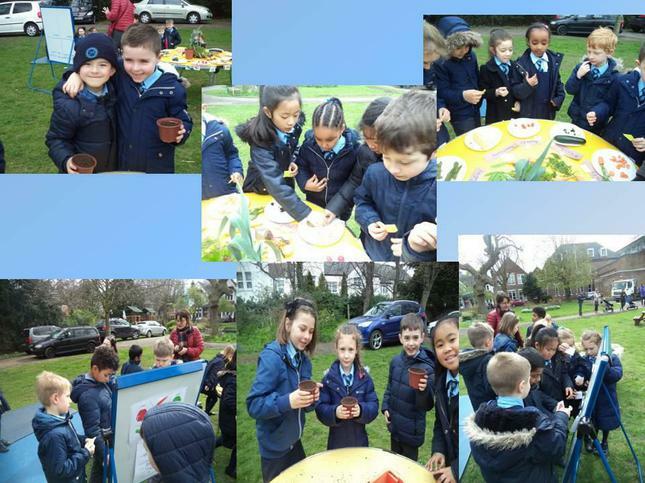 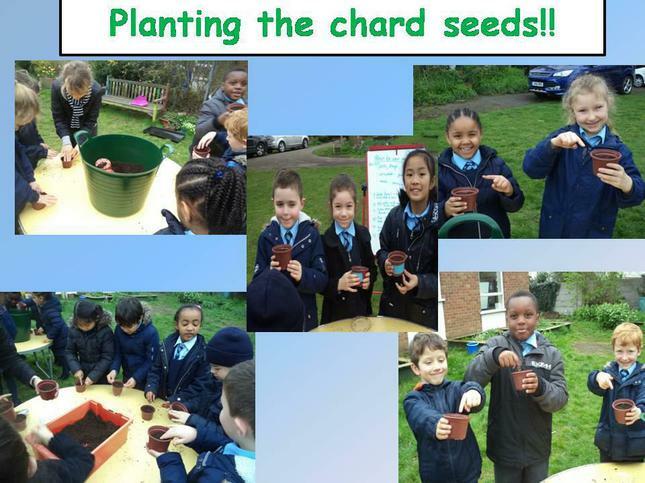 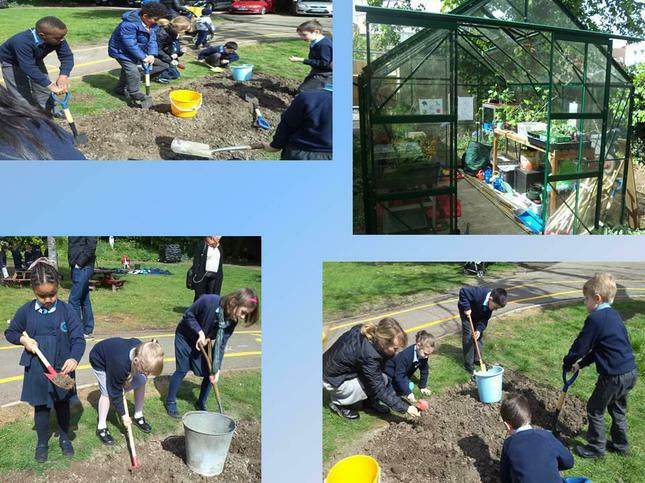 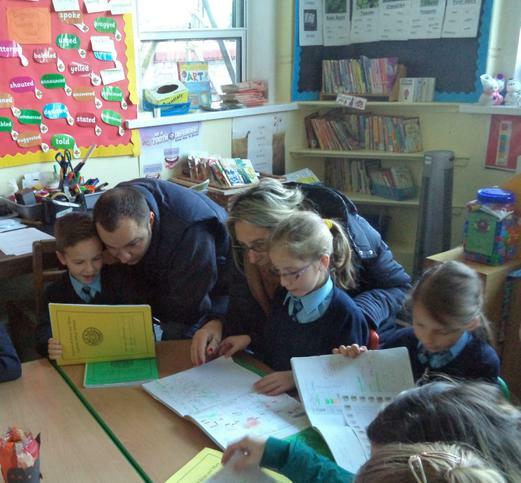 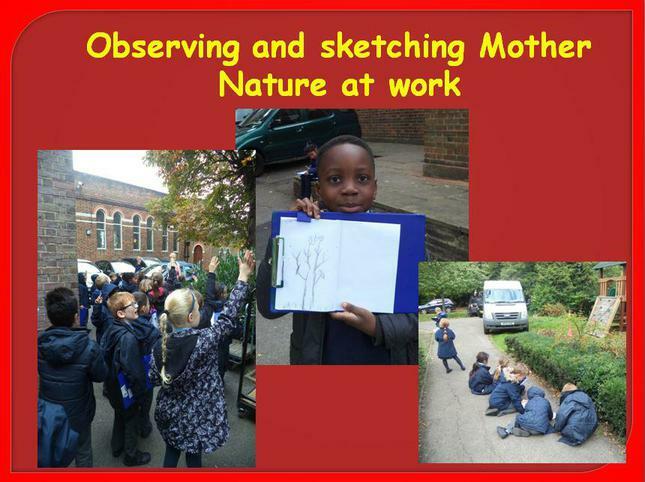 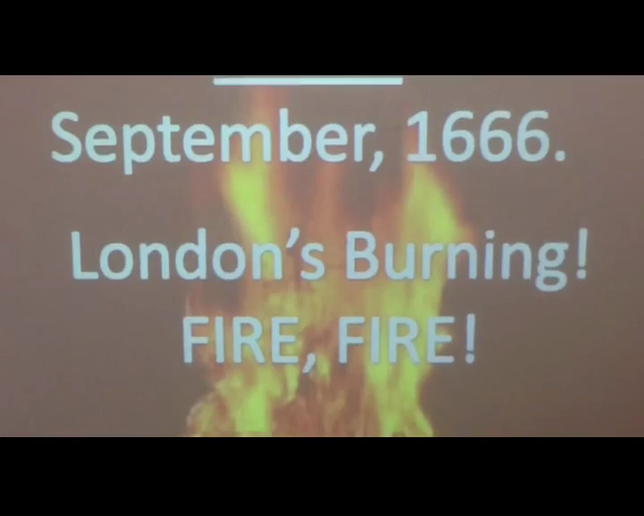 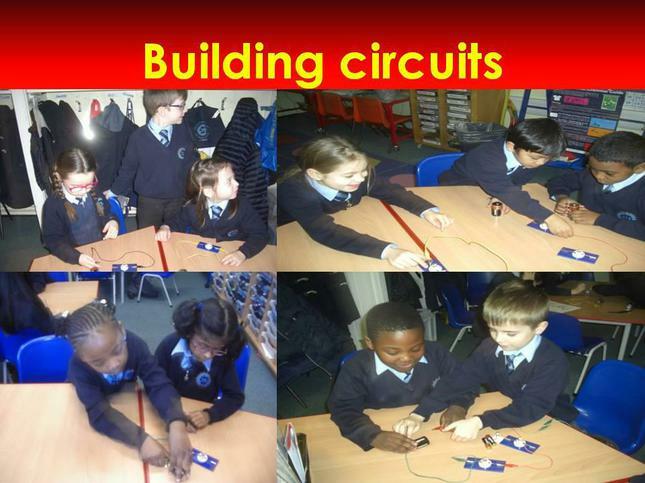 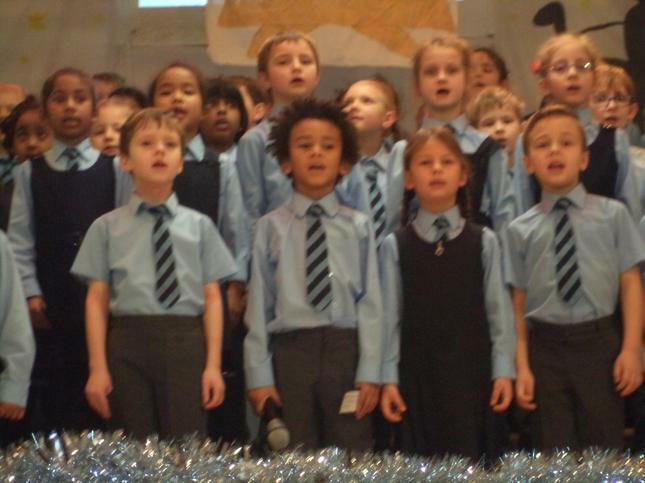 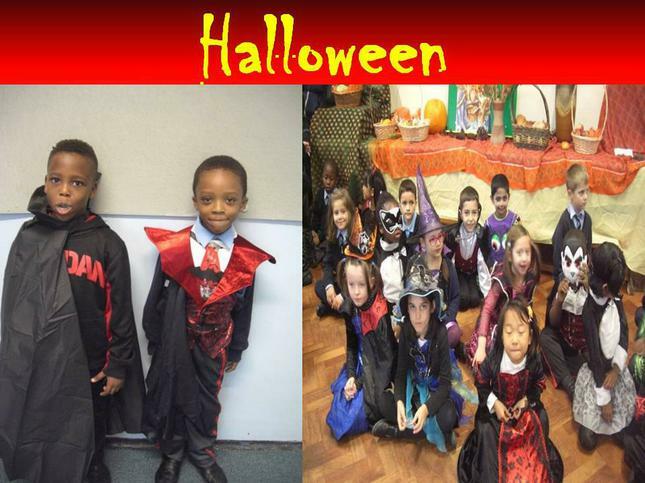 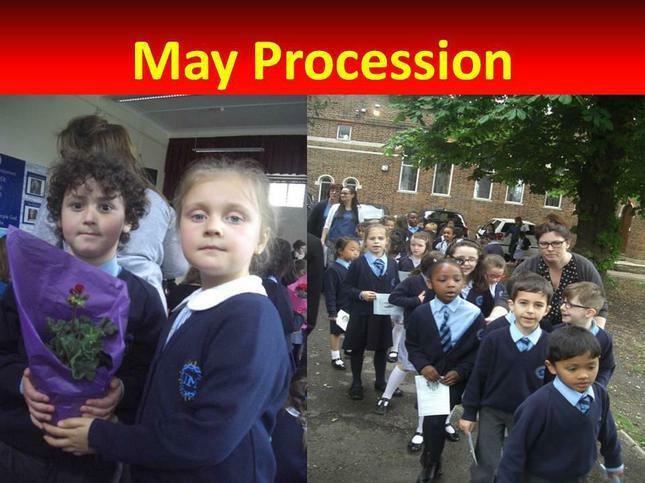 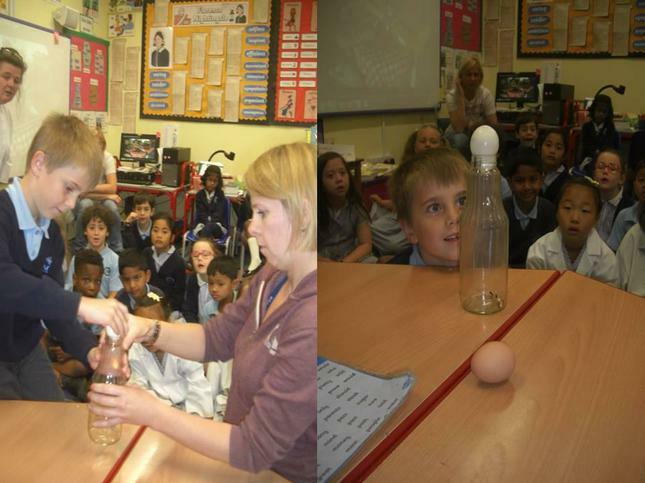 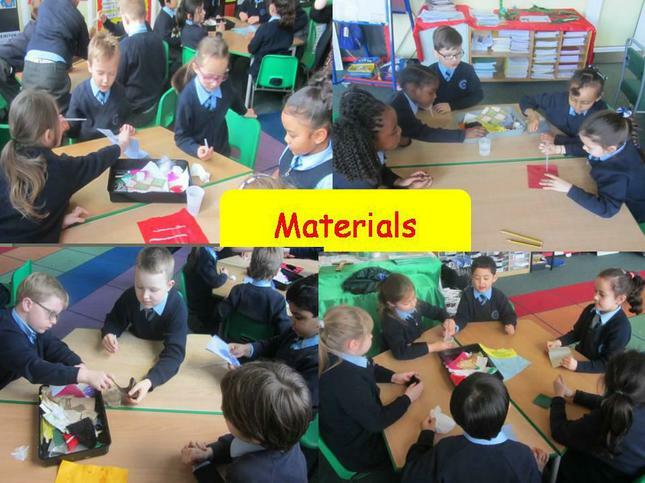 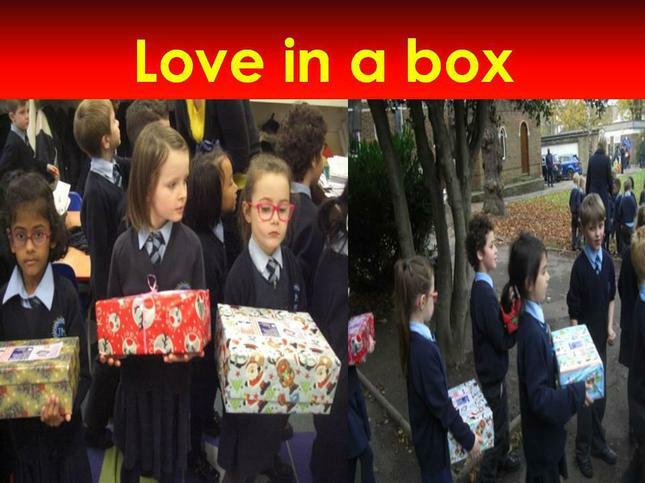 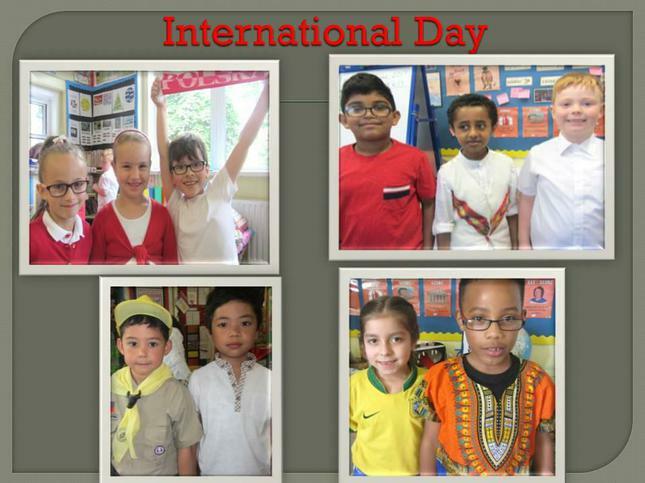 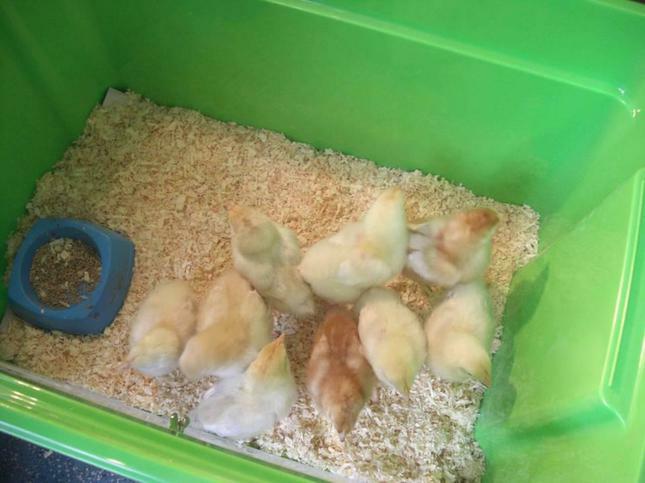 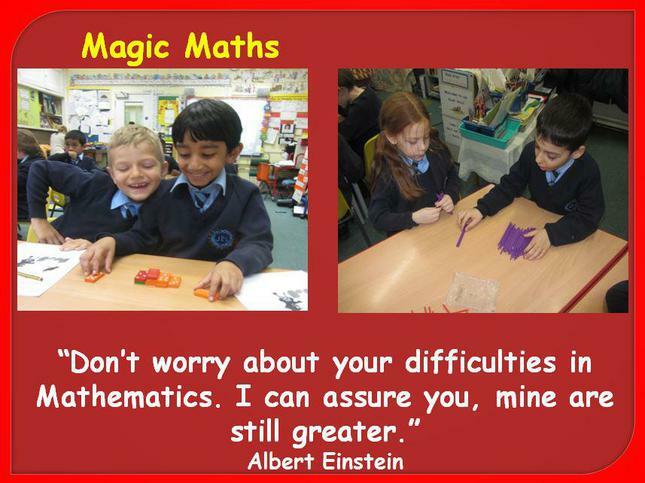 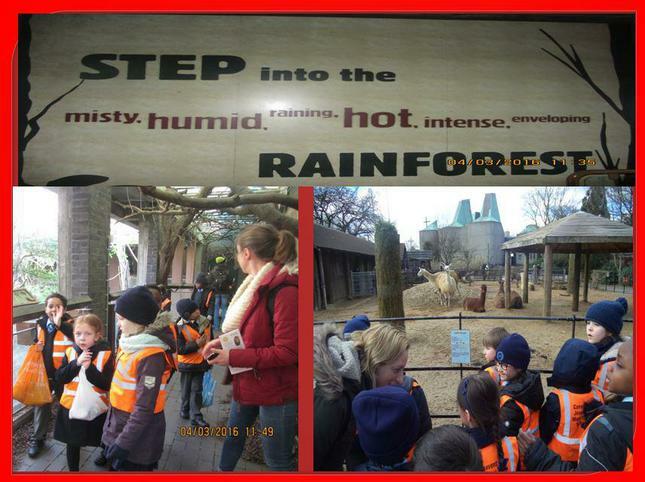 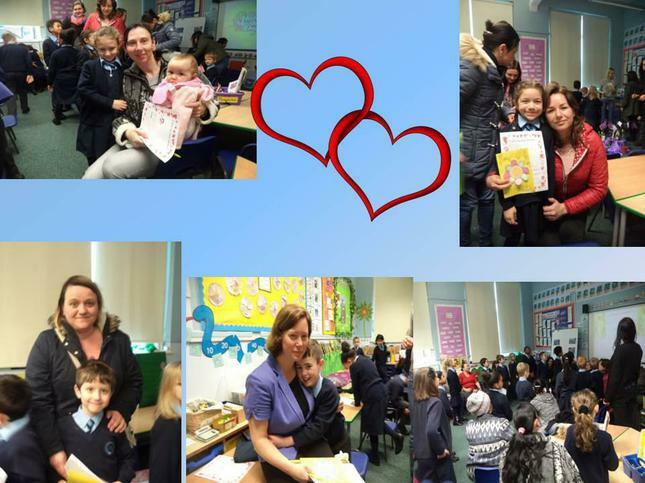 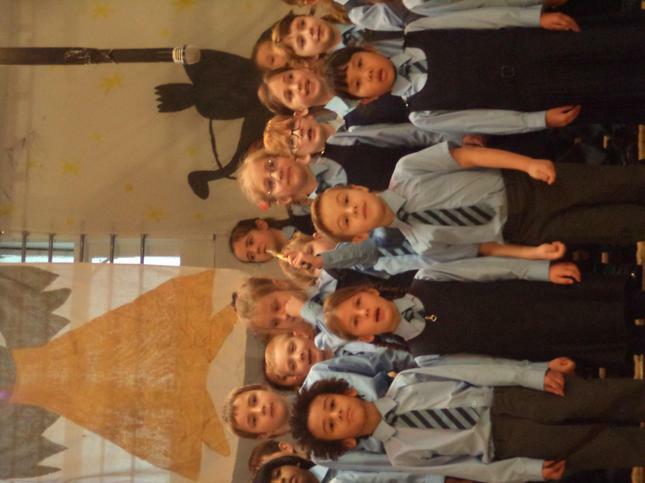 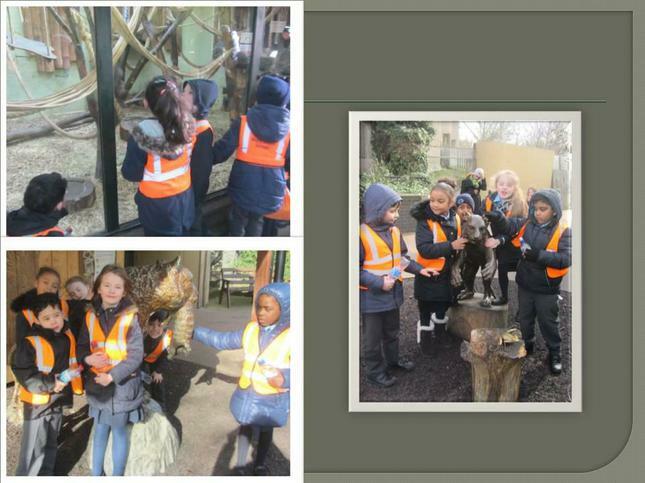 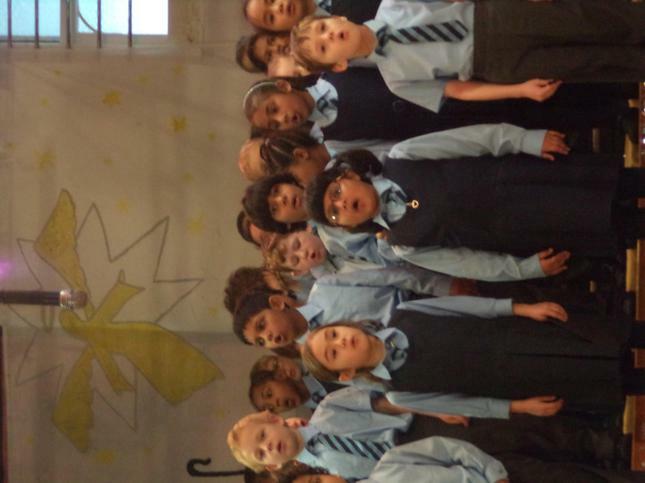 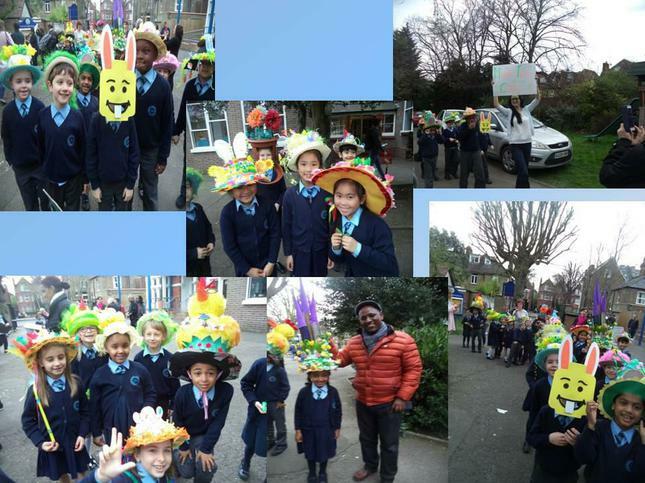 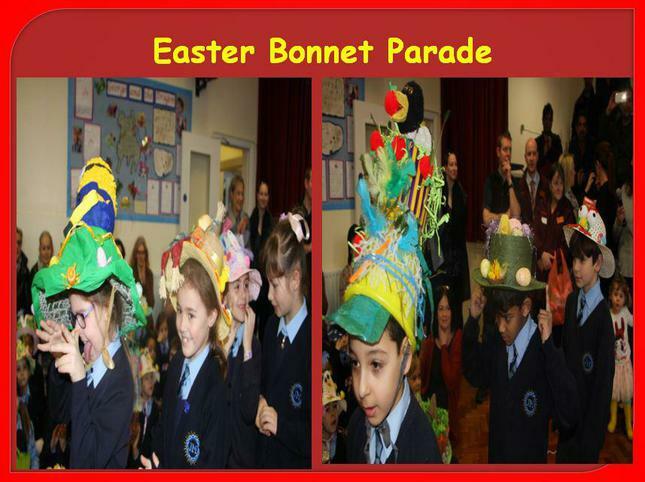 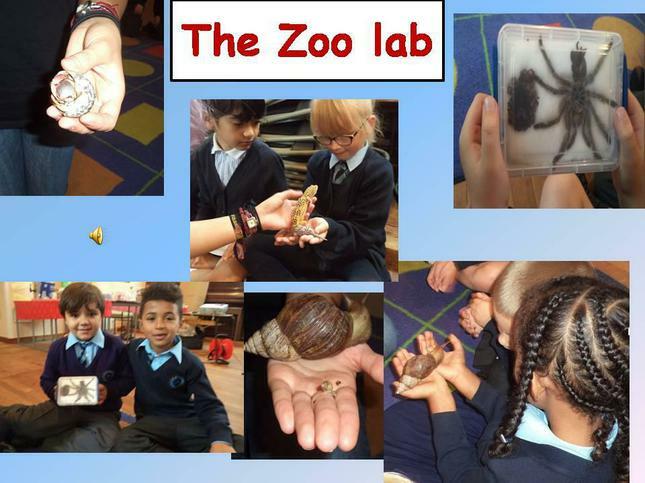 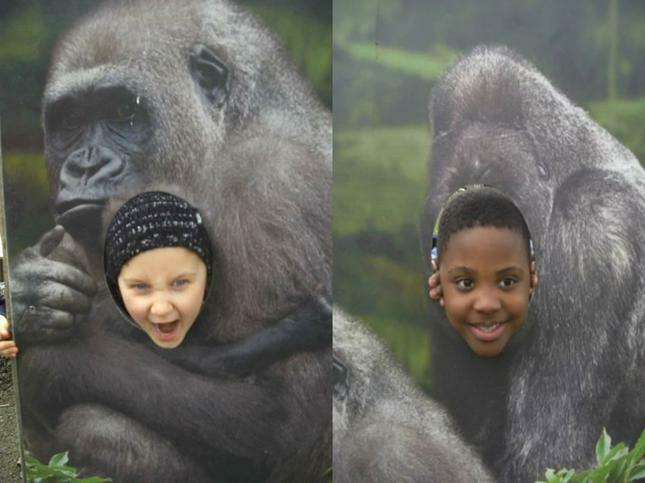 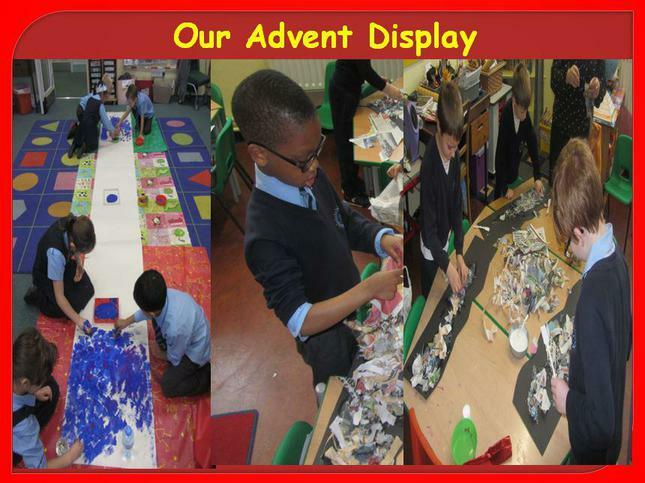 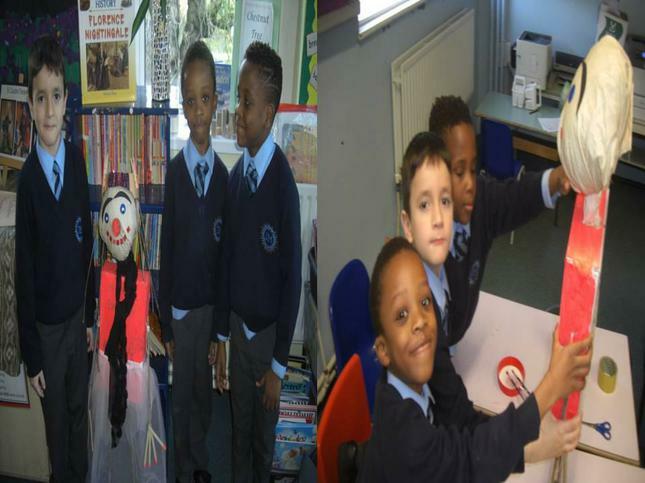 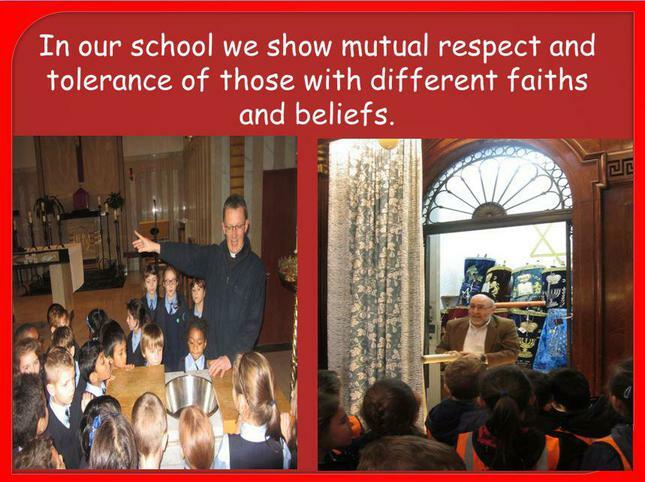 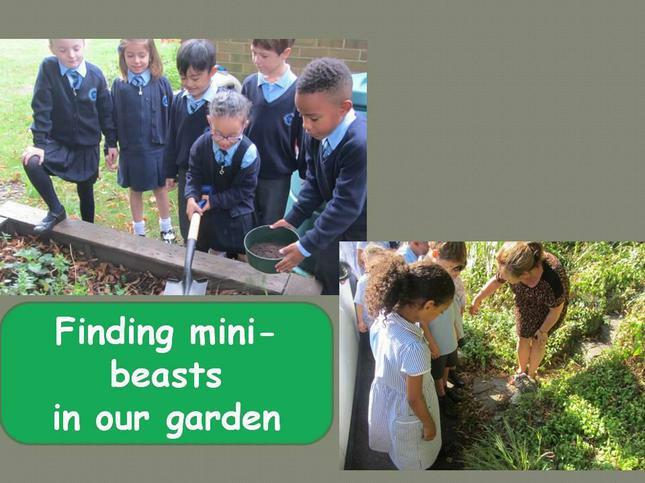 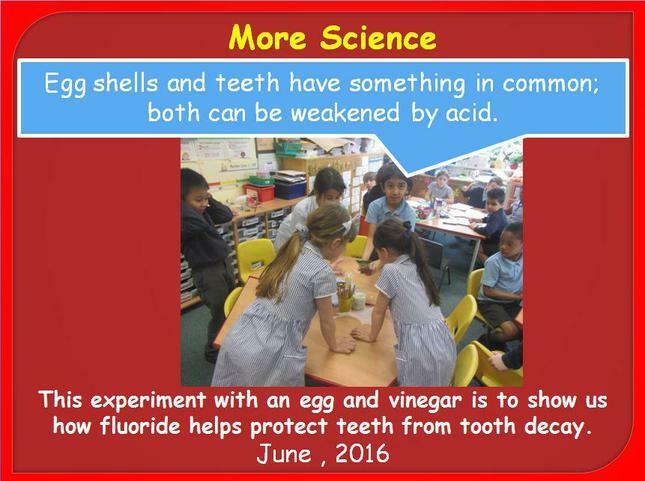 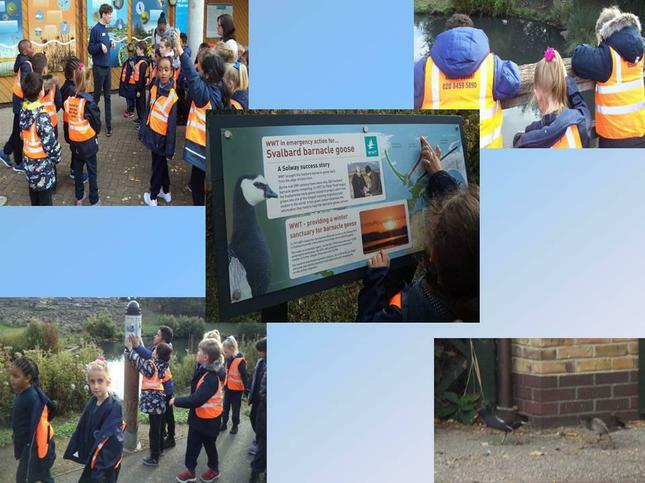 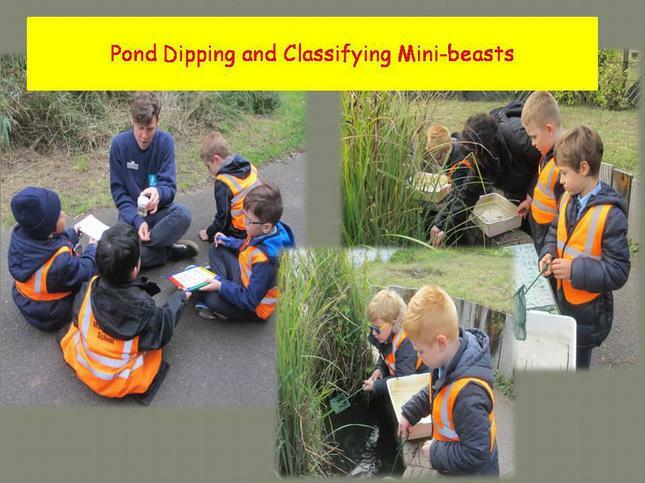 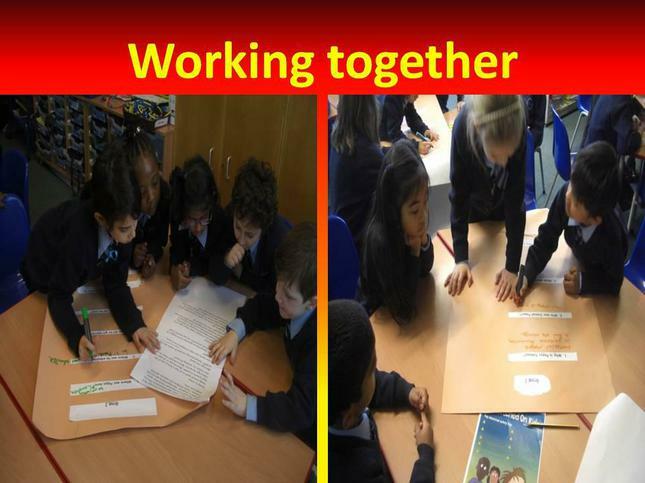 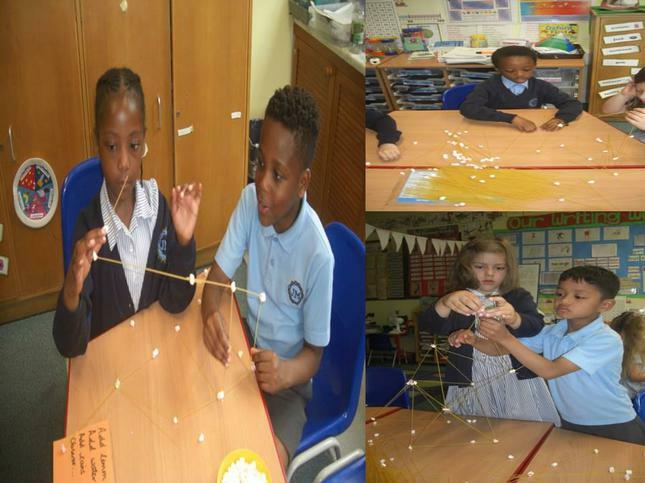 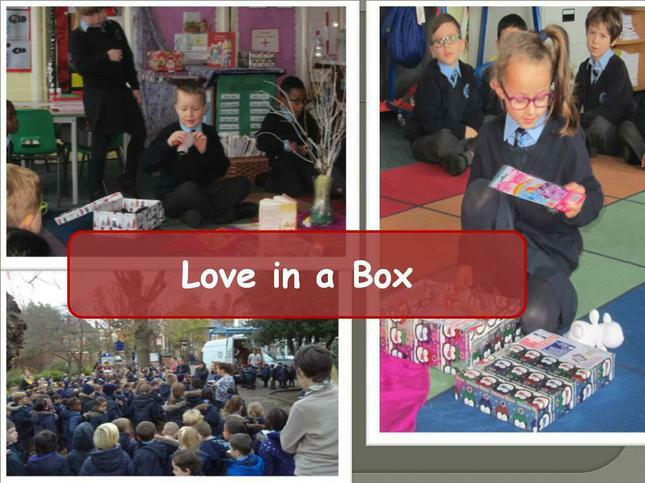 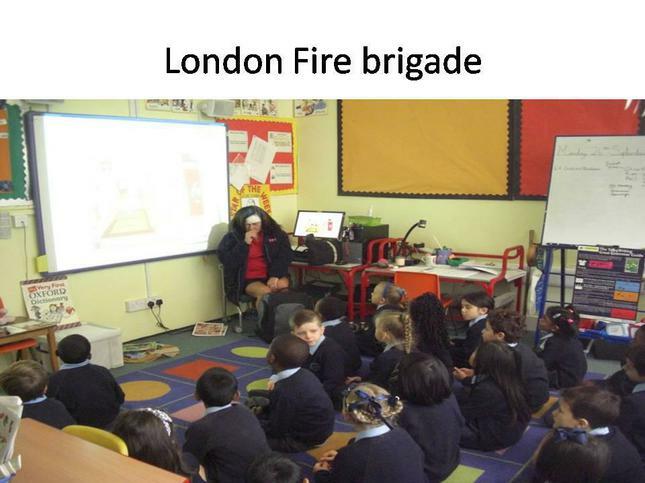 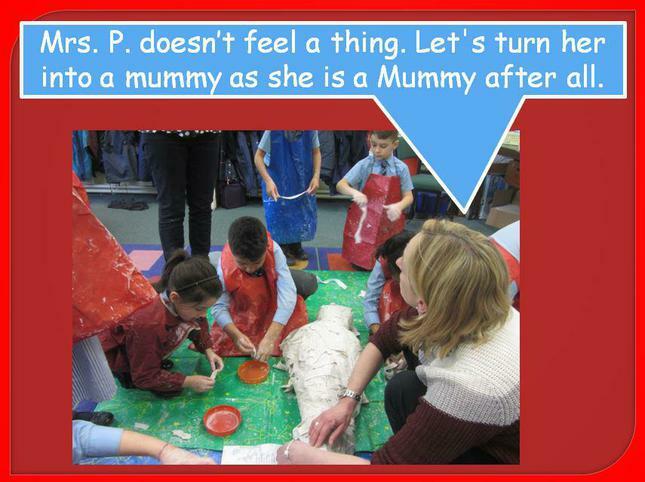 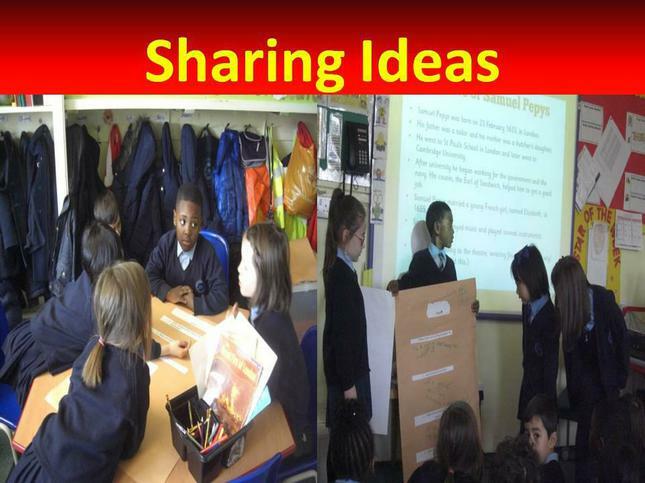 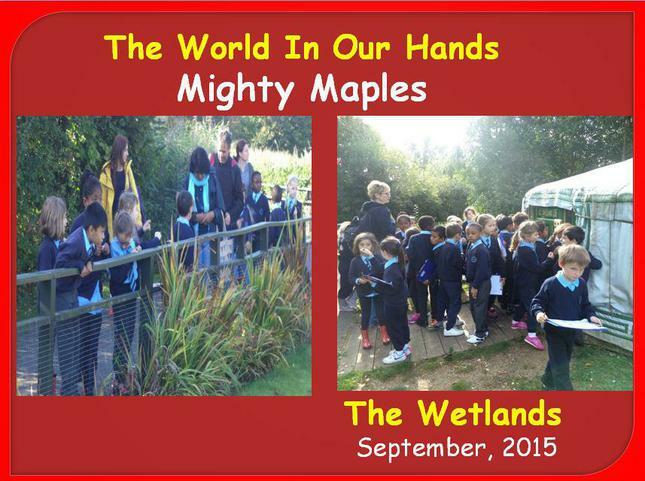 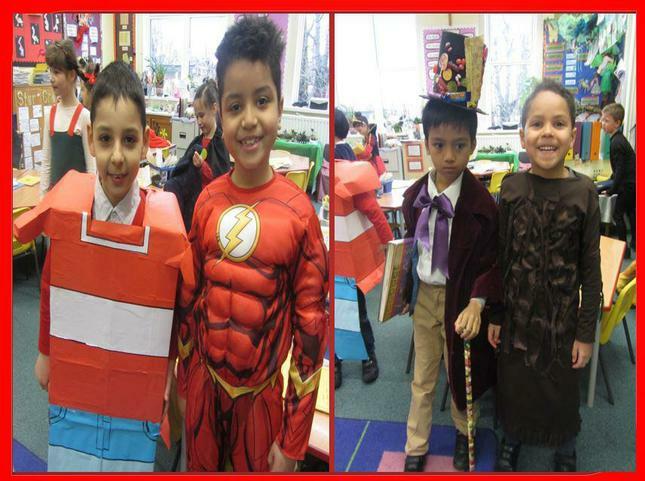 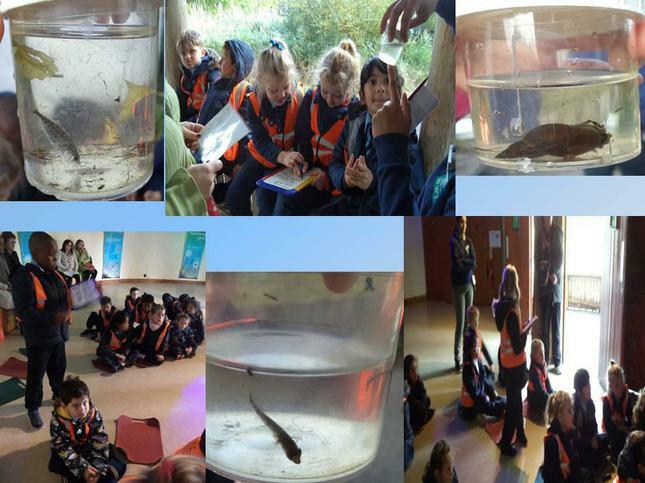 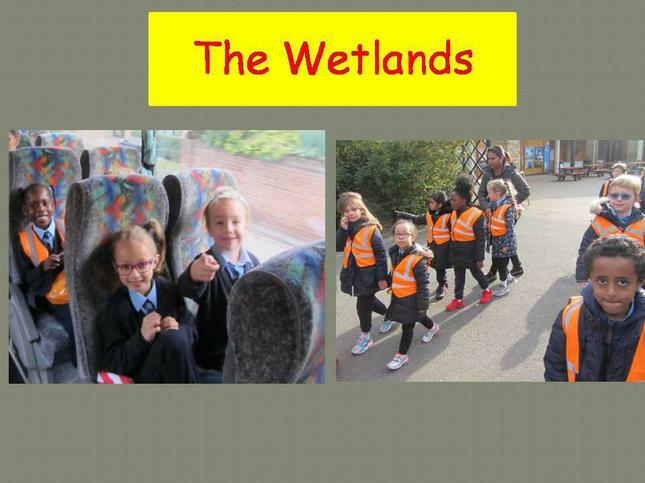 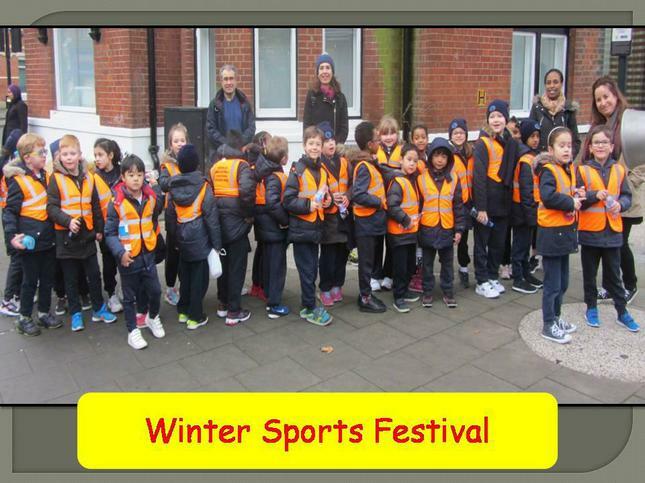 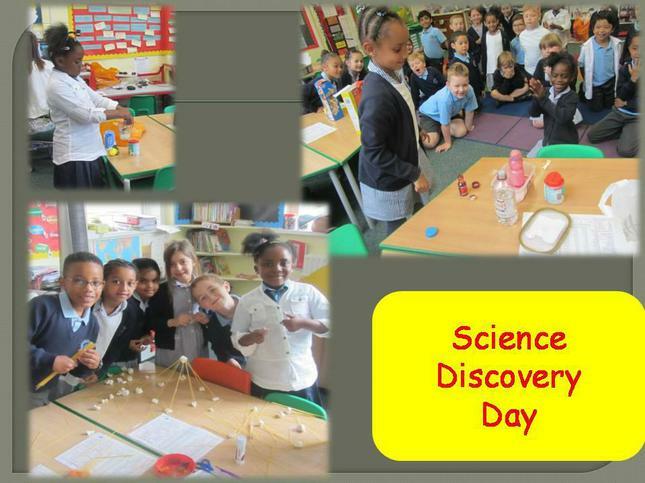 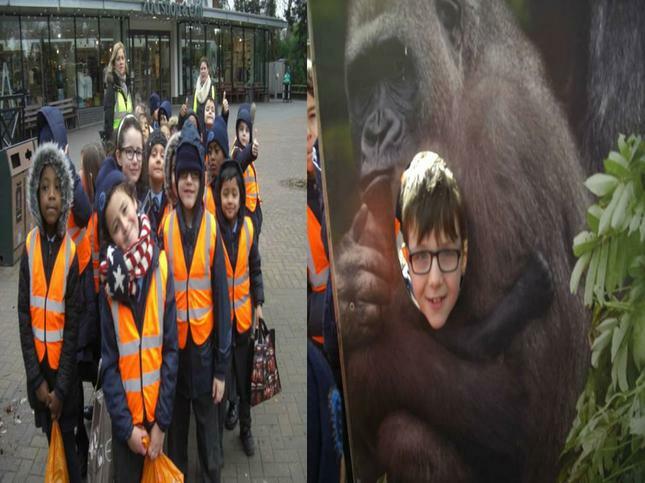 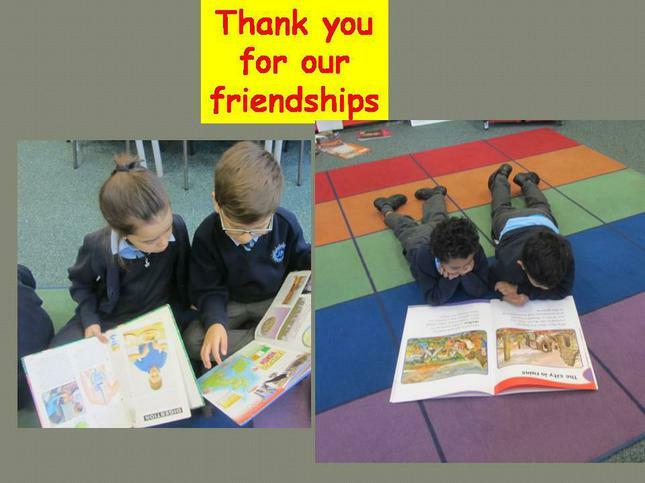 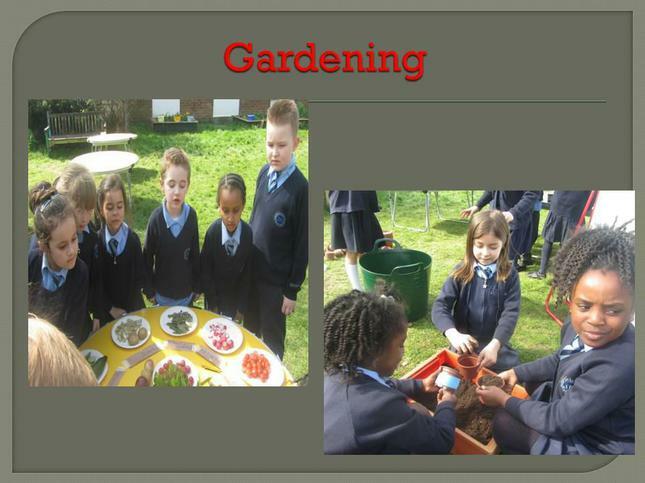 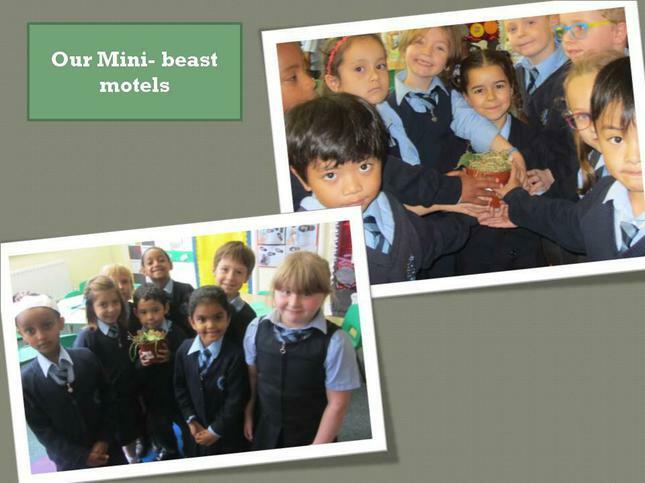 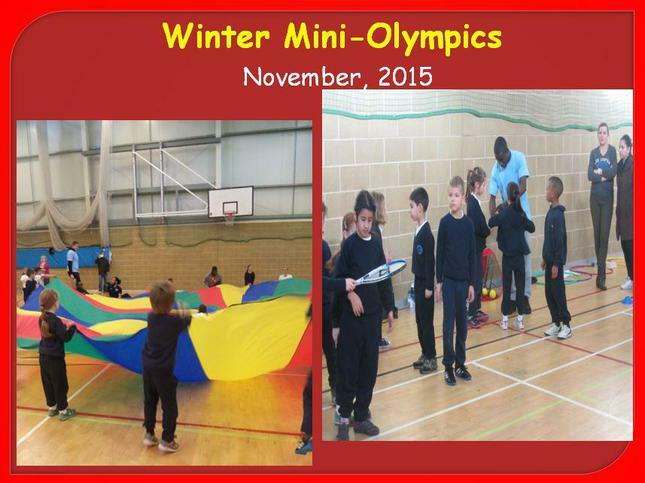 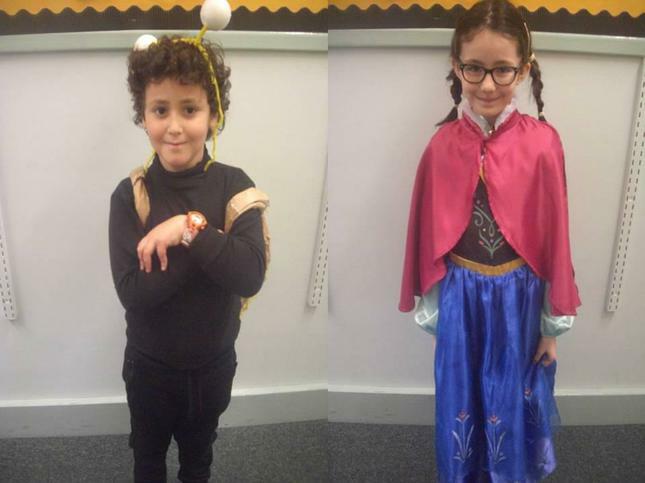 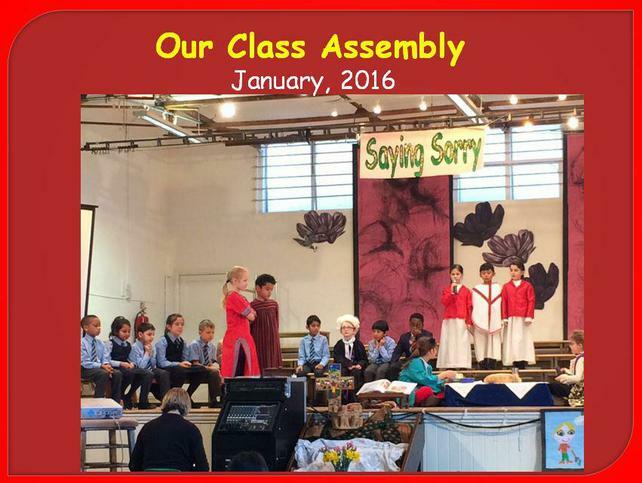 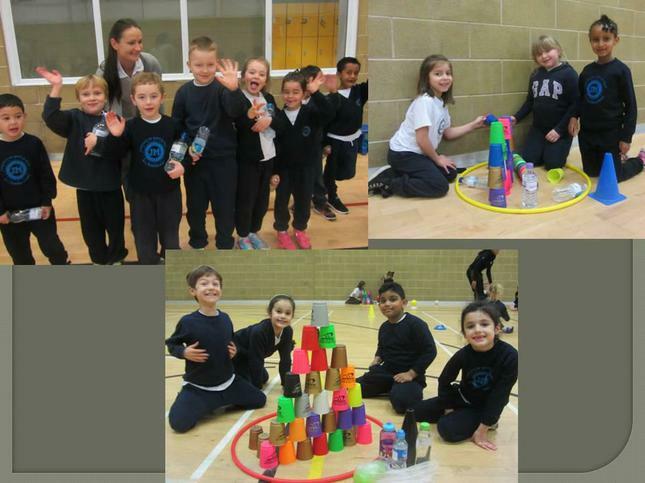 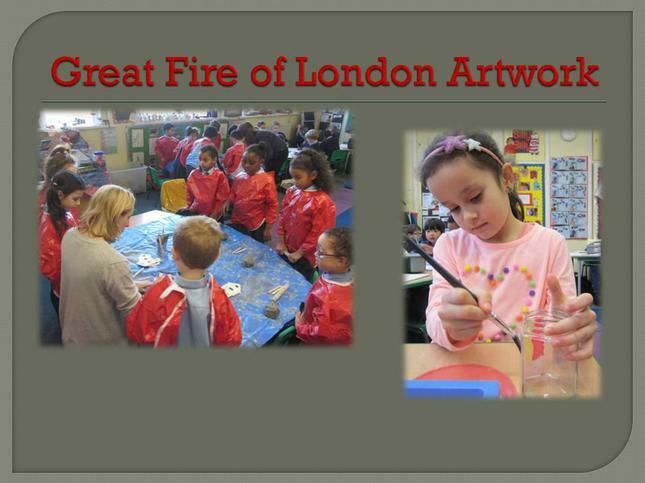 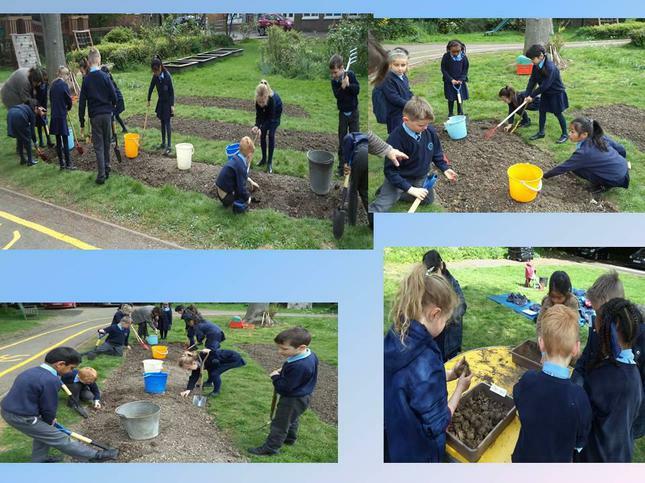 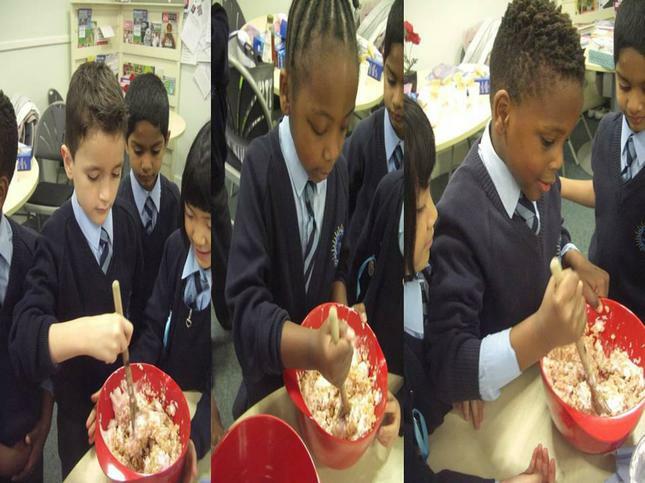 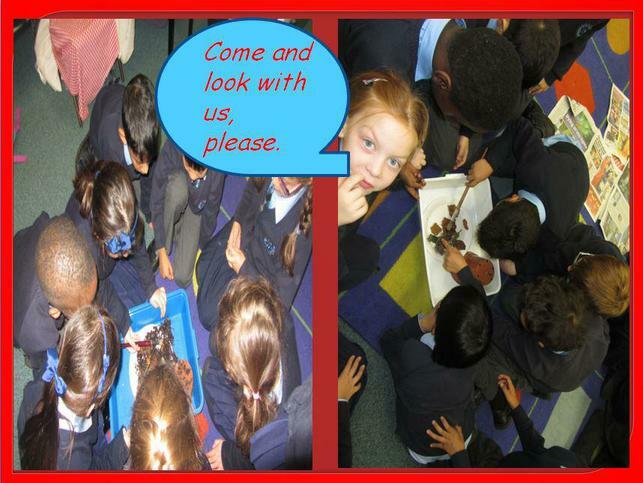 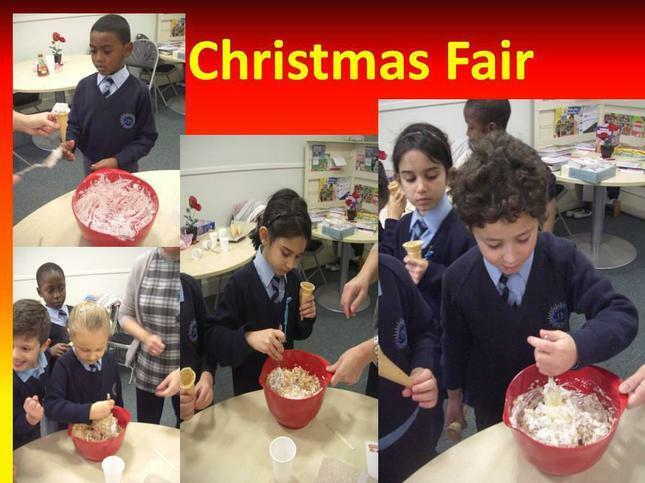 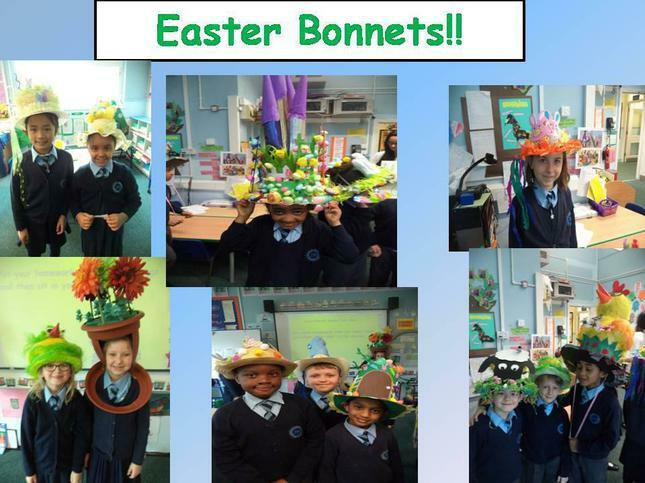 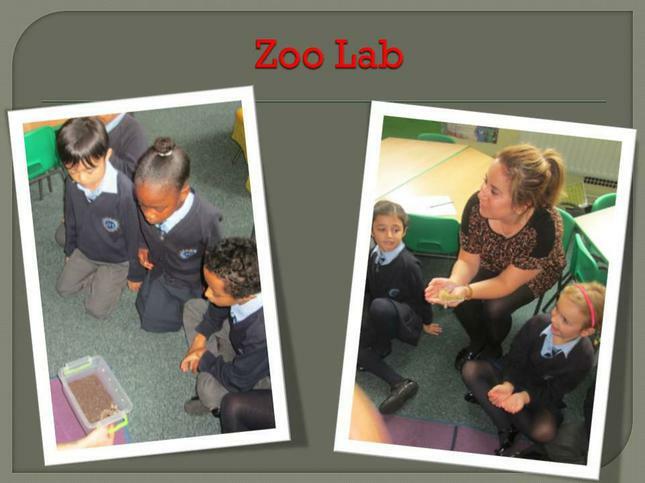 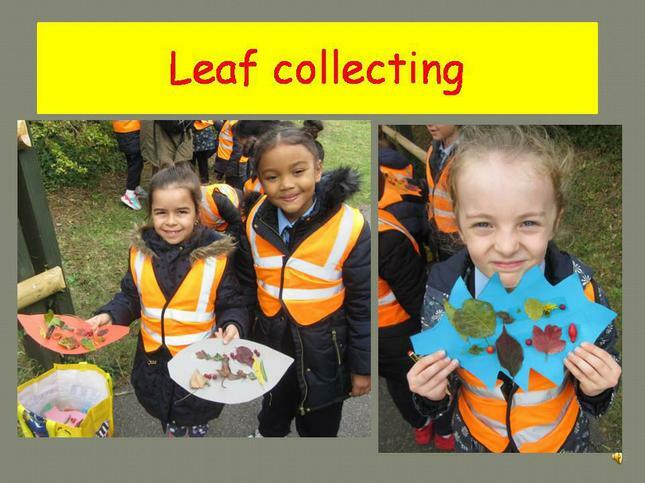 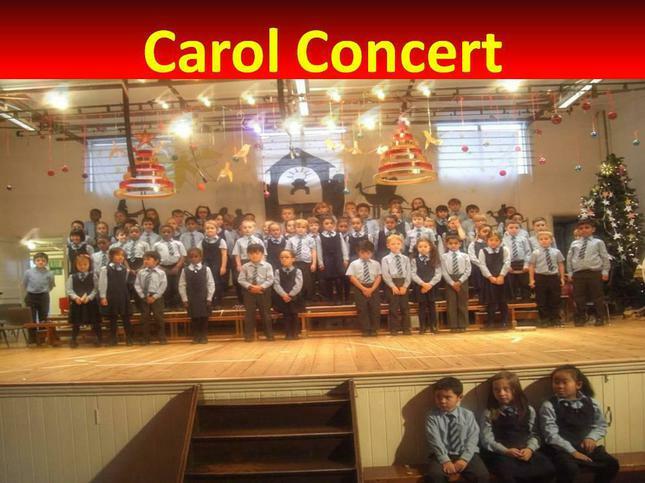 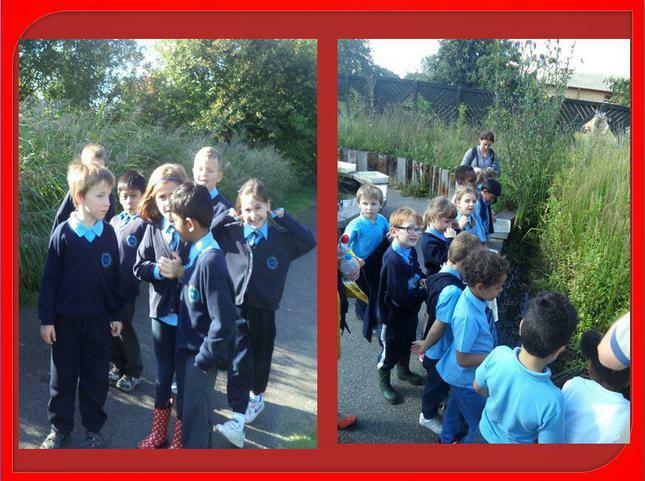 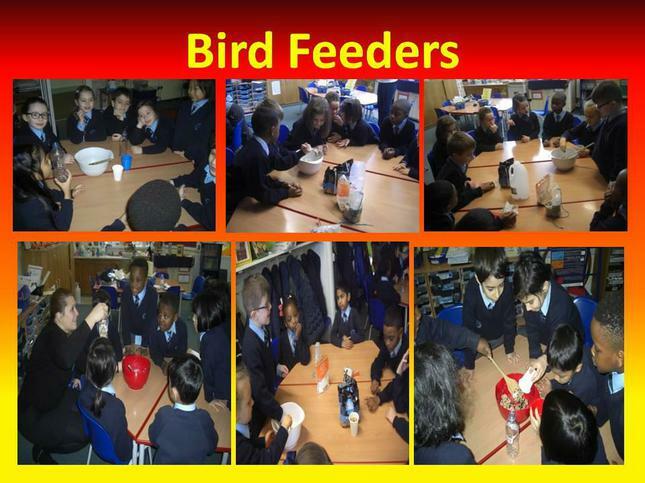 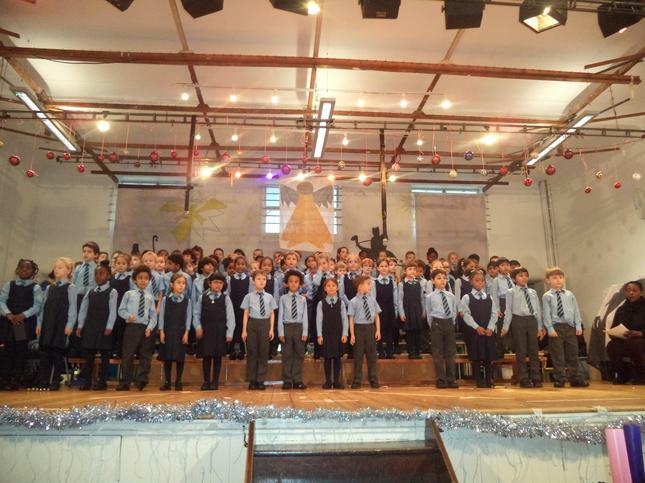 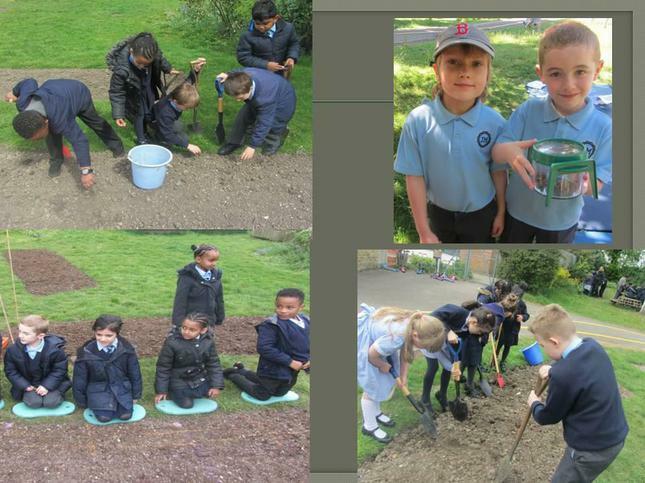 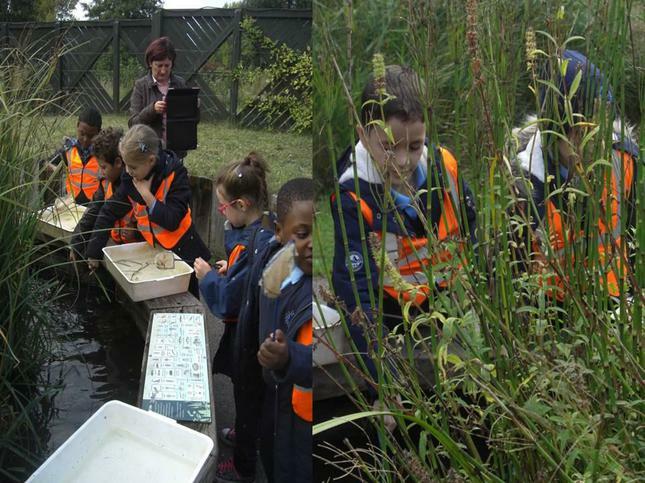 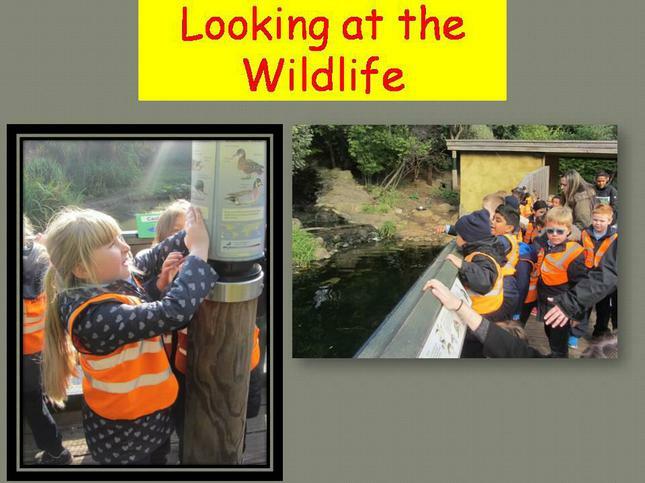 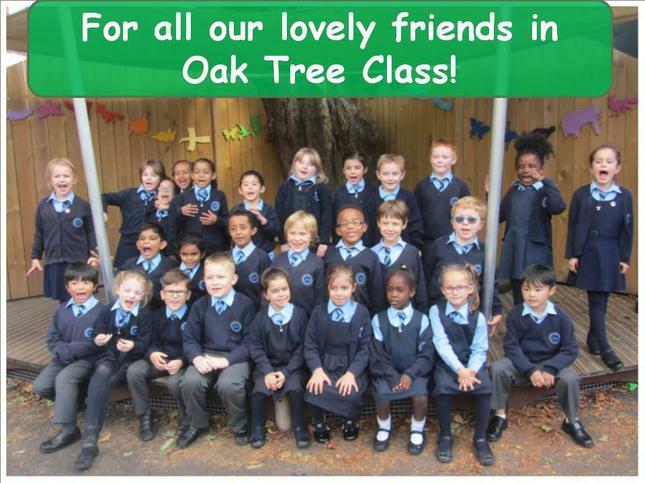 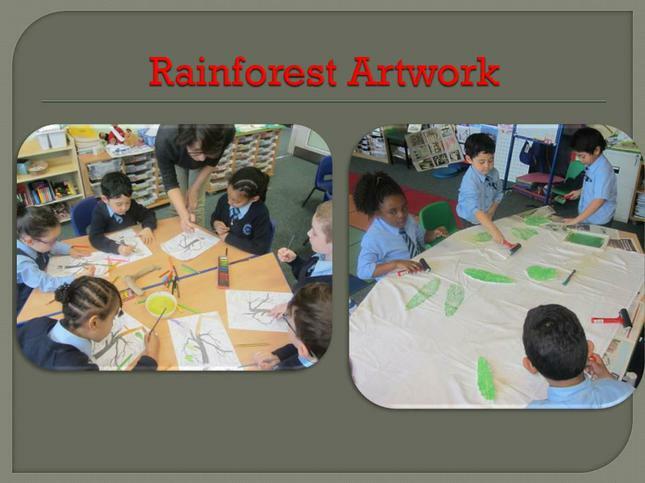 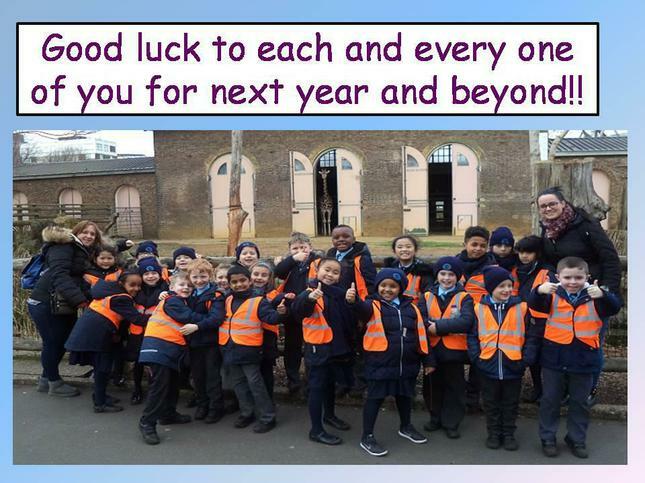 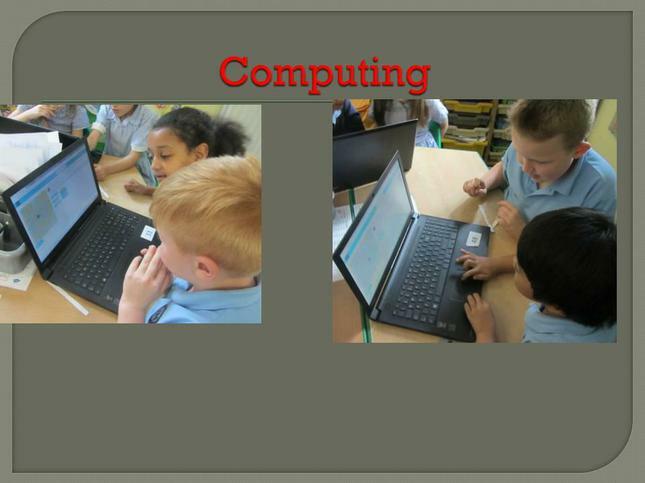 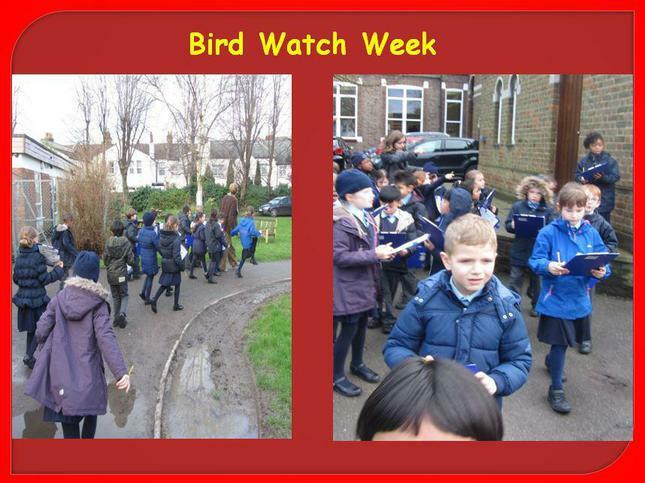 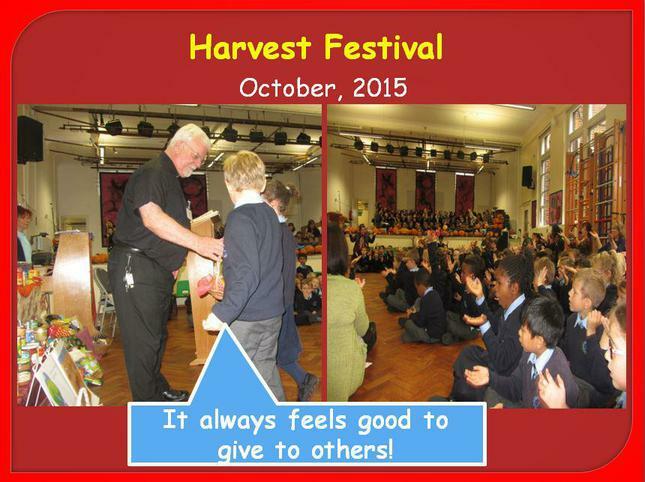 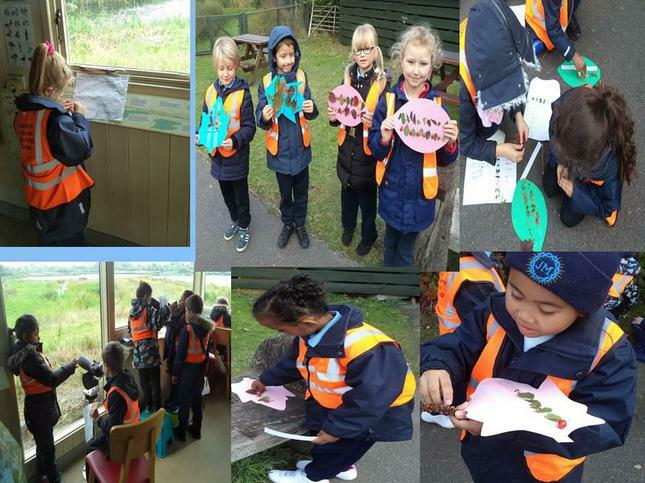 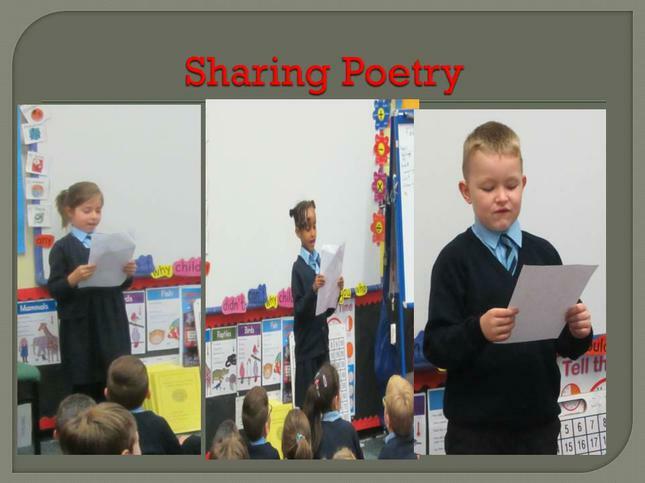 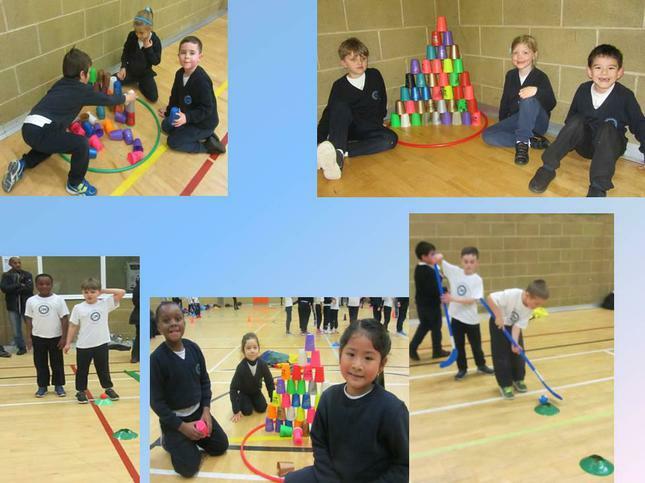 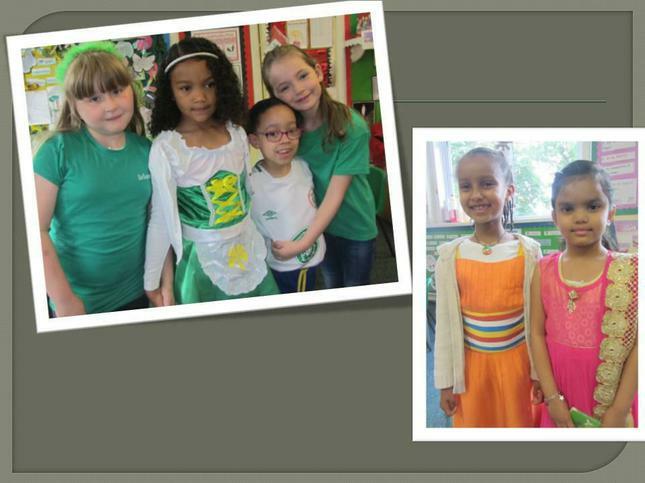 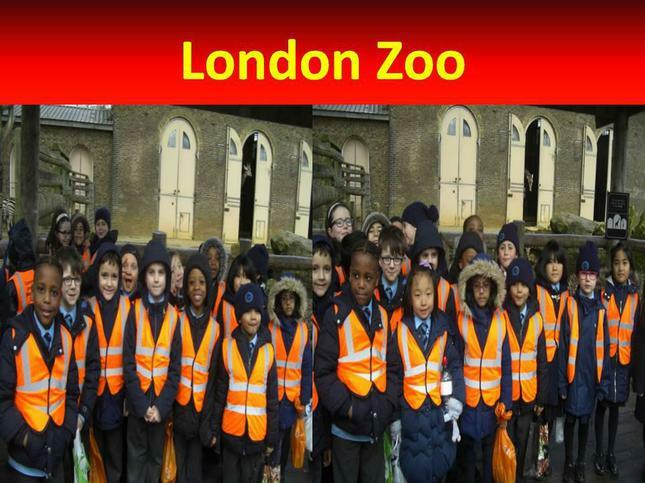 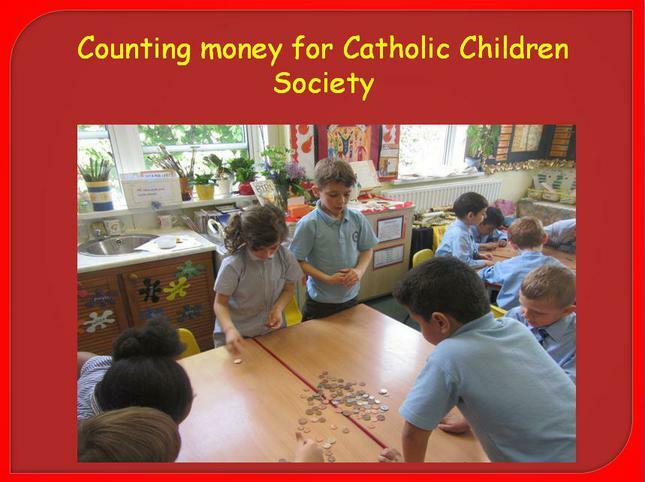 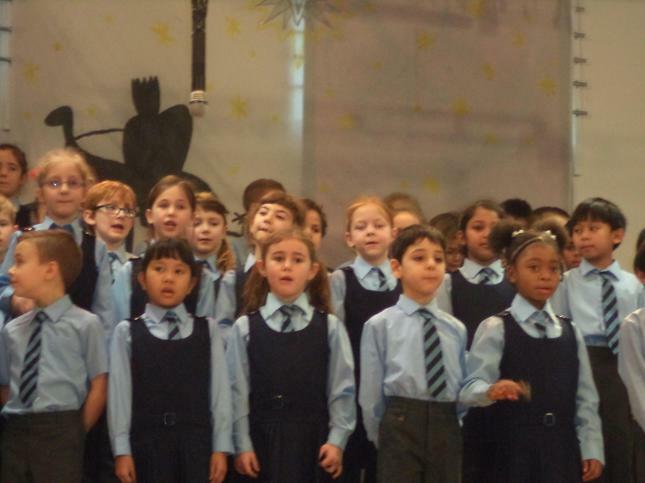 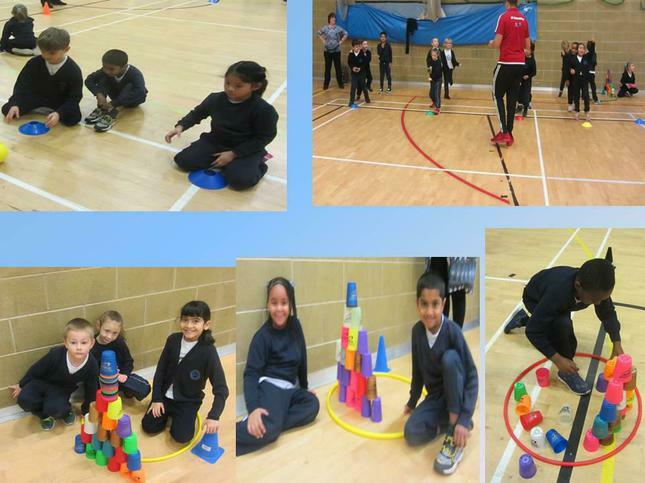 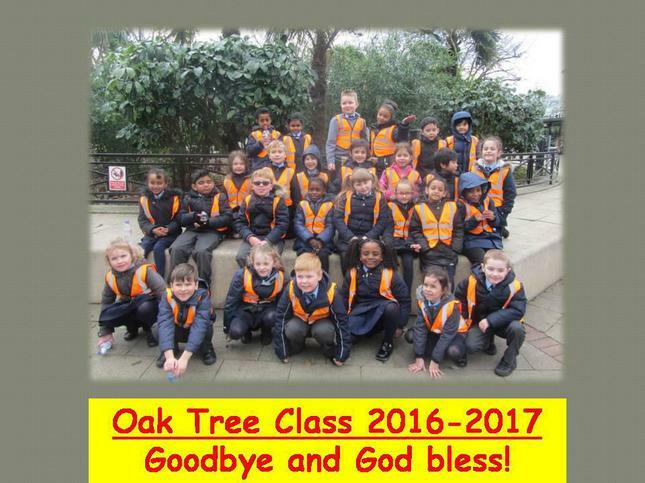 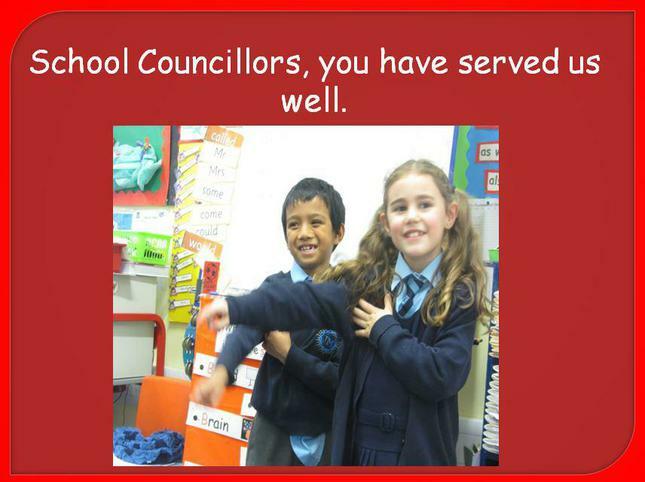 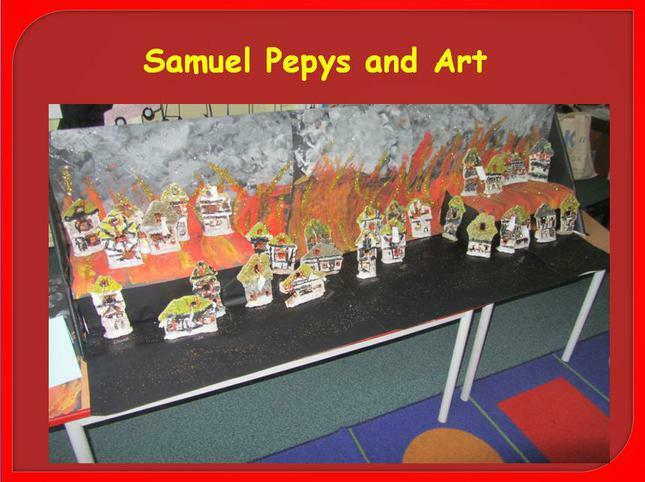 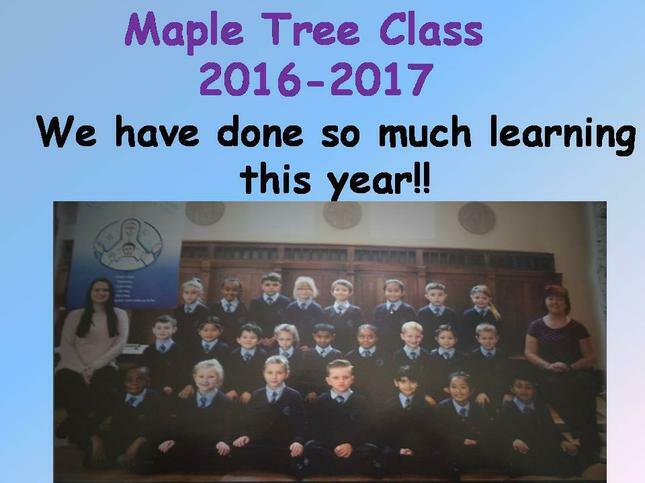 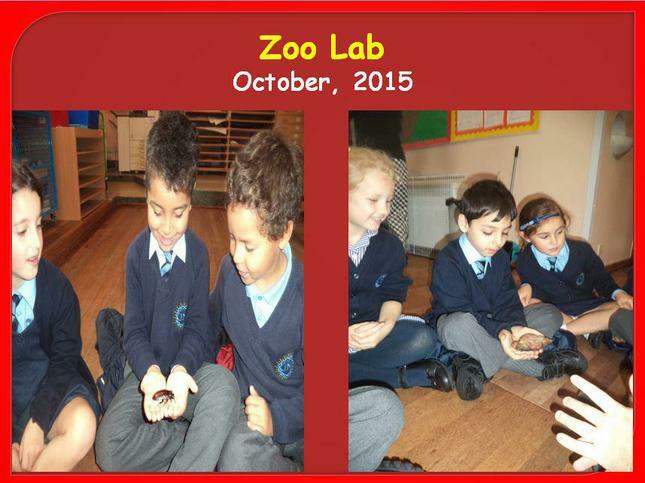 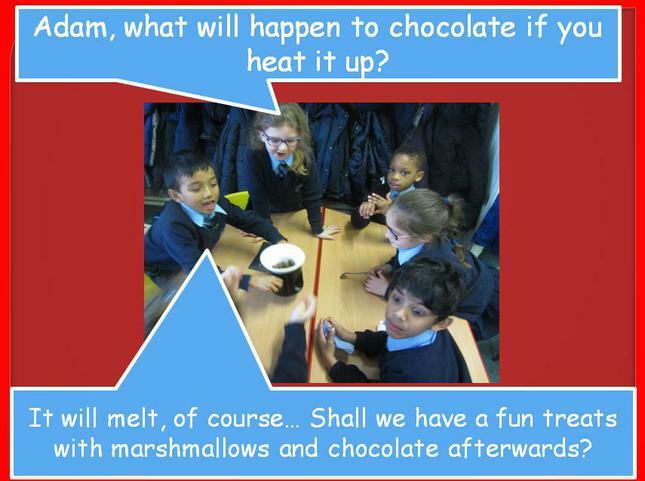 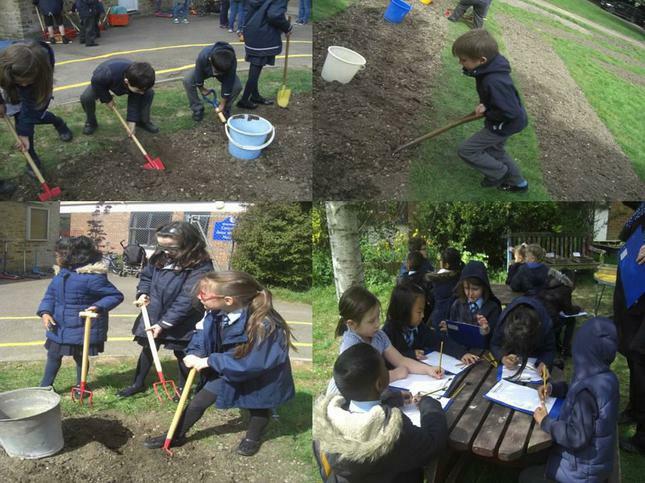 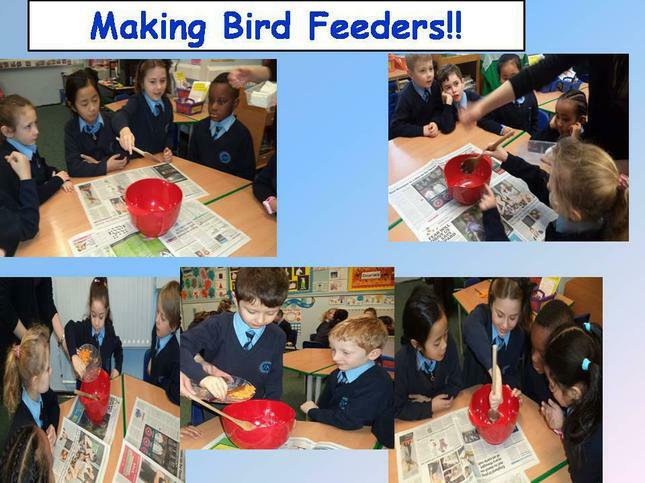 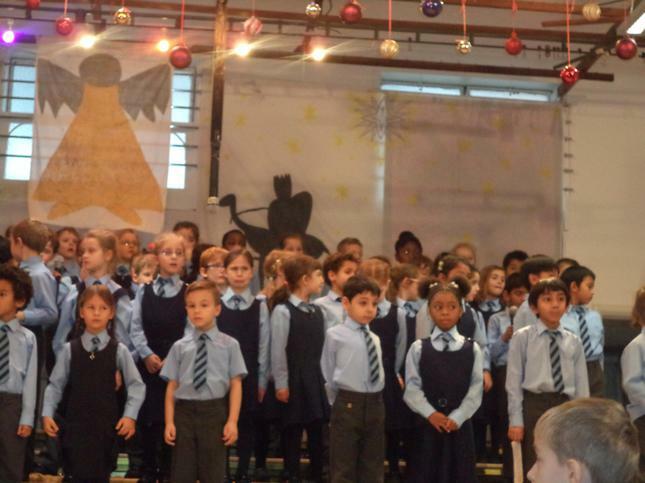 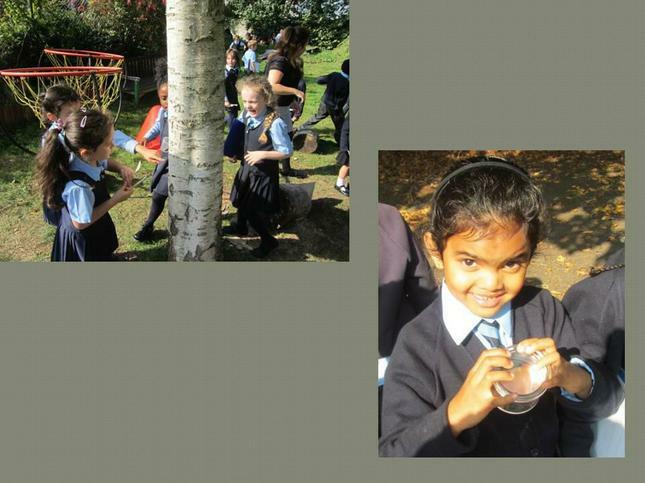 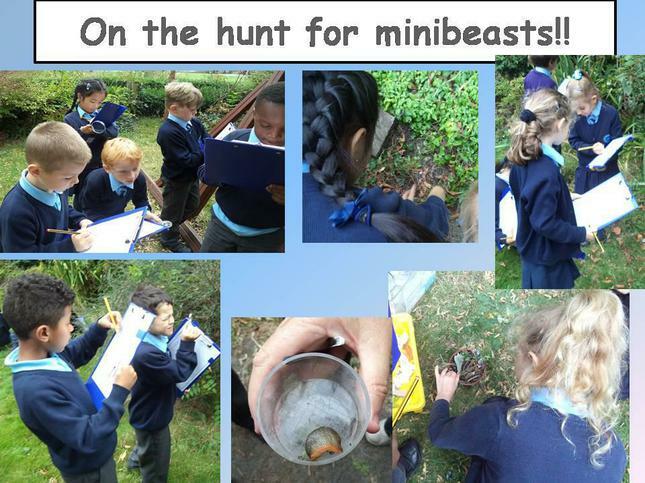 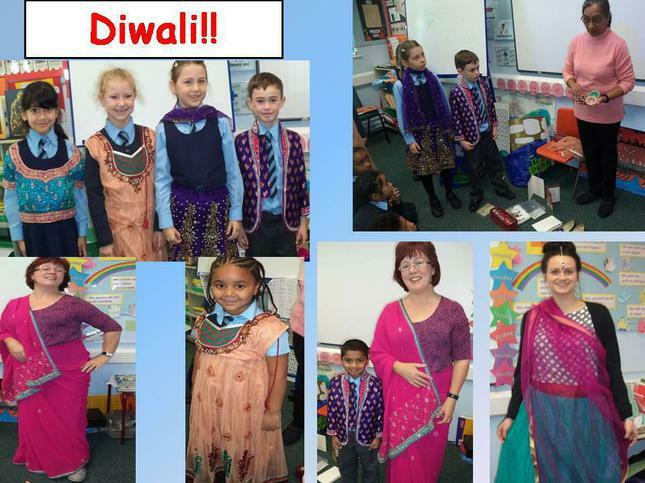 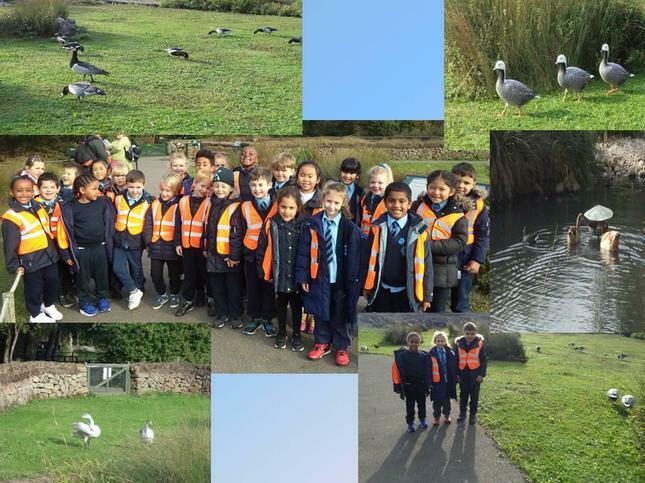 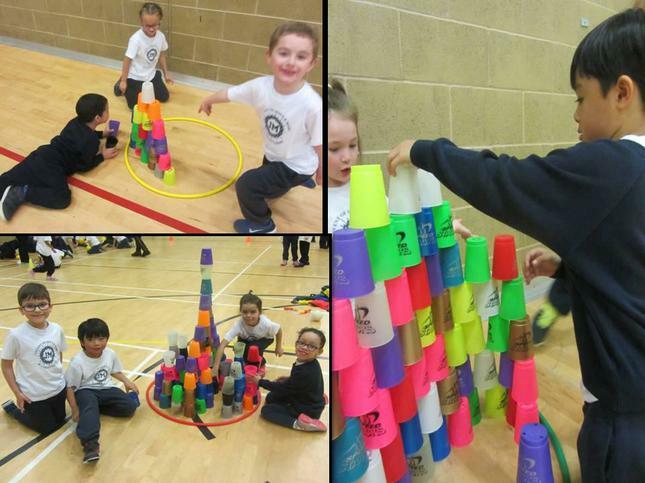 What an exciting week in Year 2. 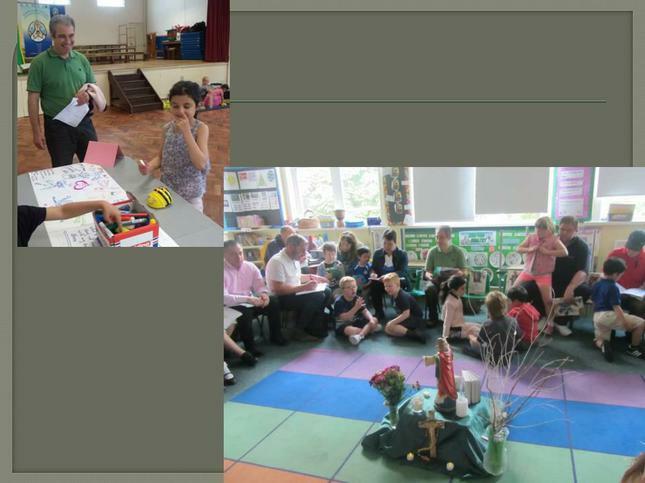 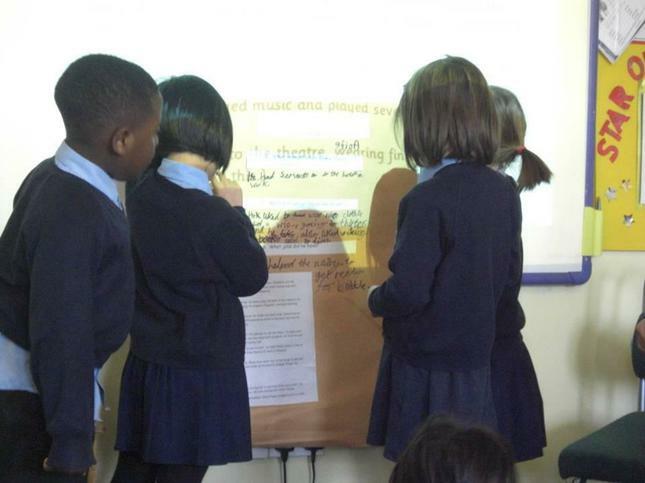 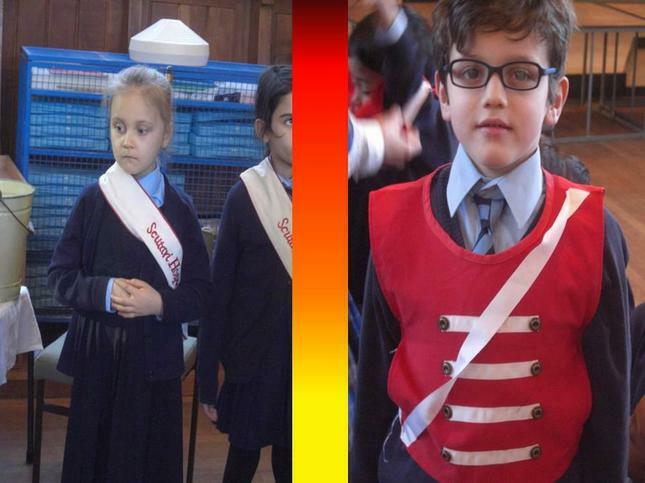 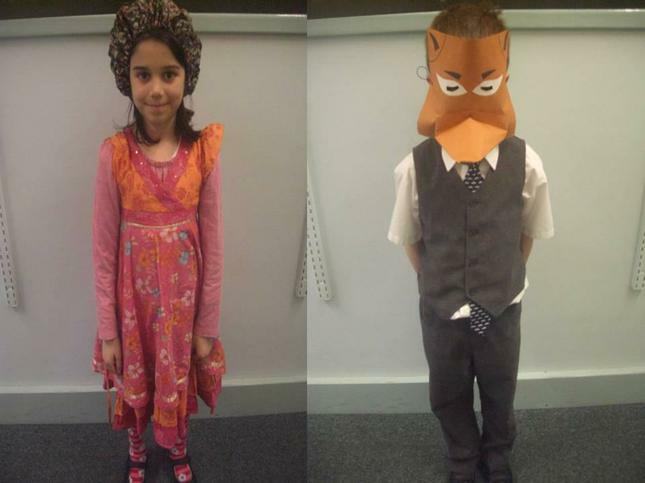 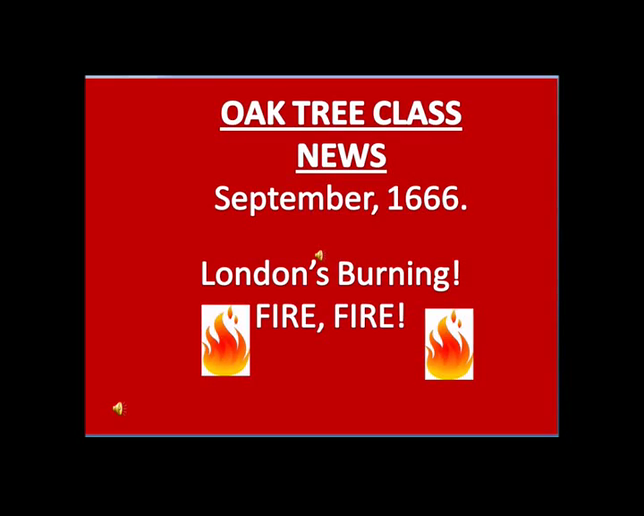 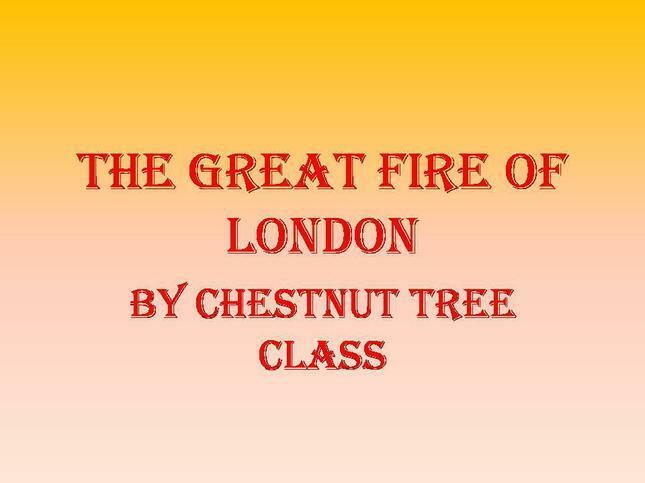 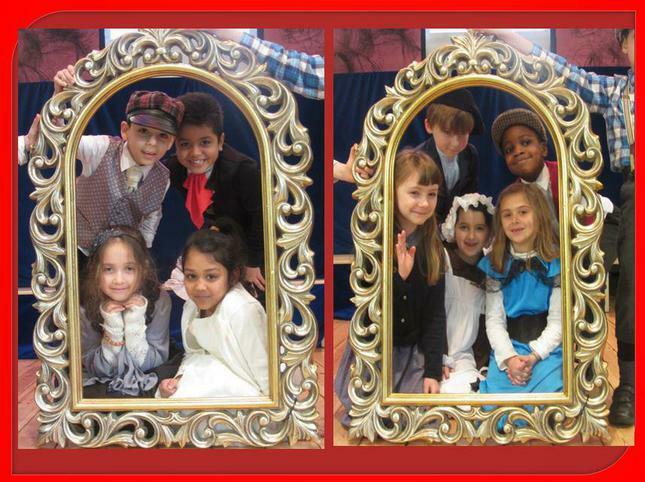 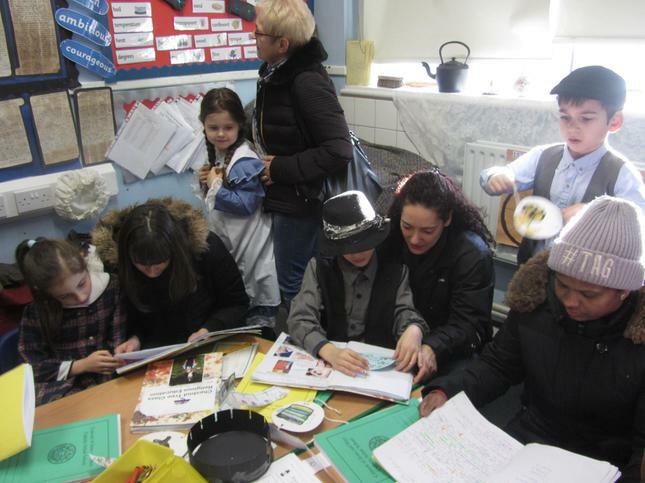 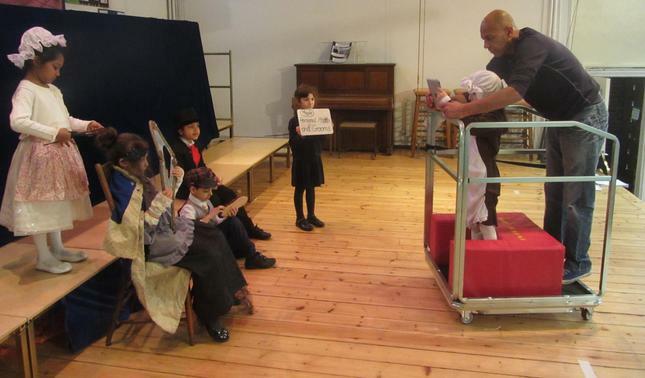 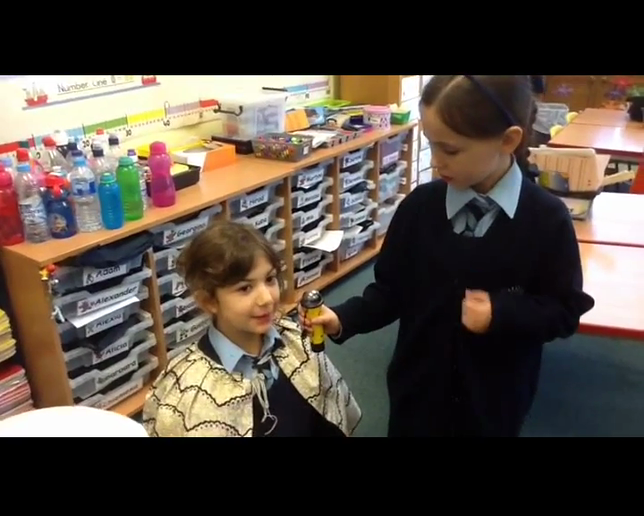 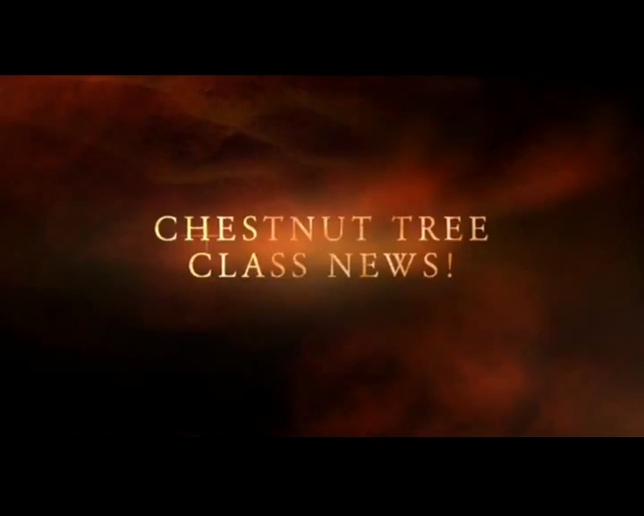 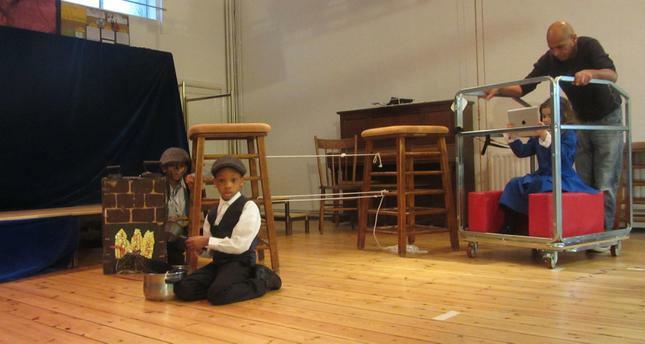 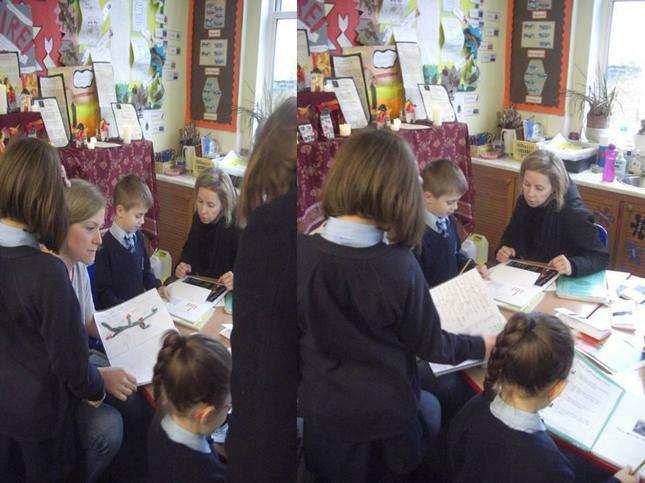 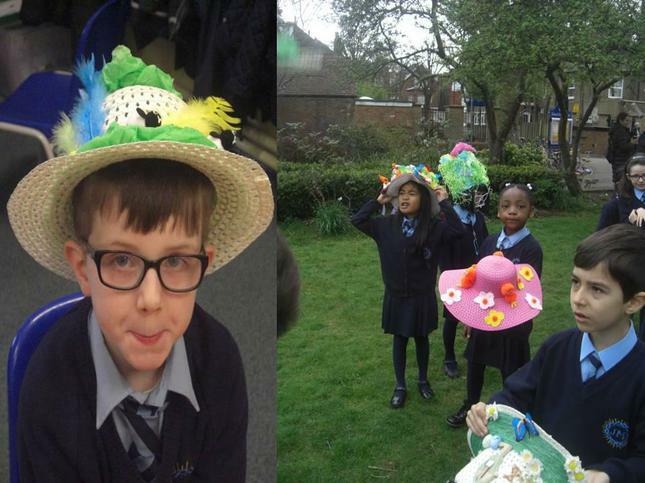 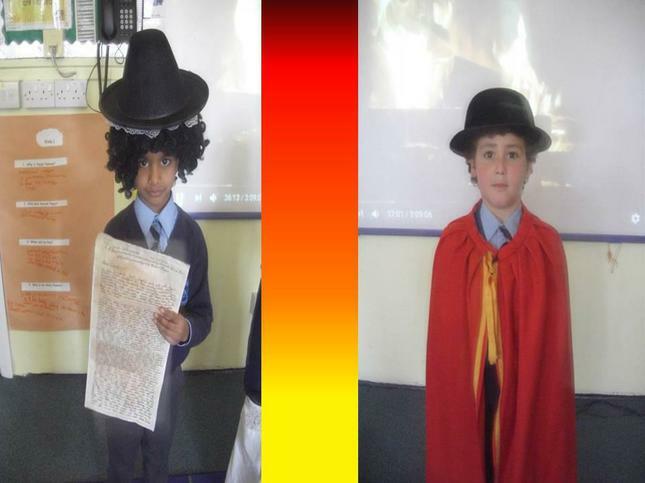 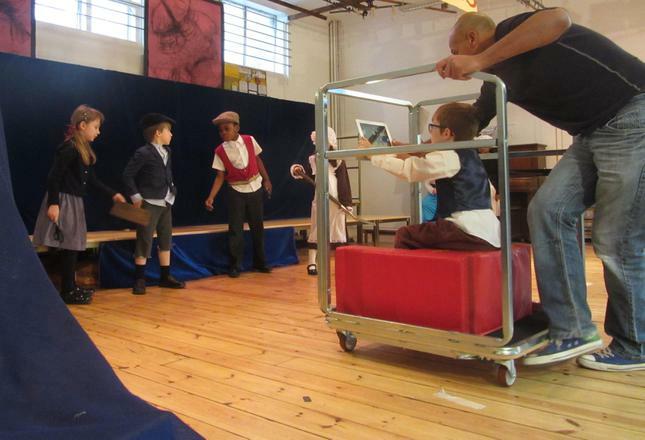 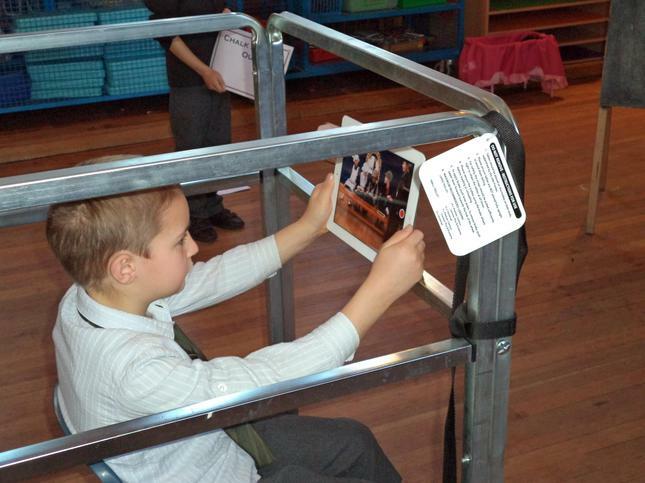 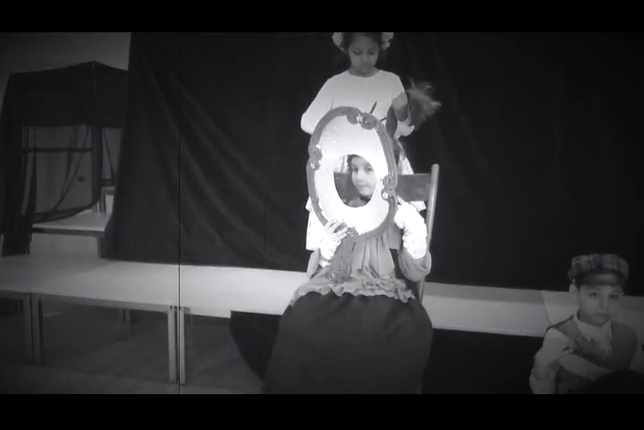 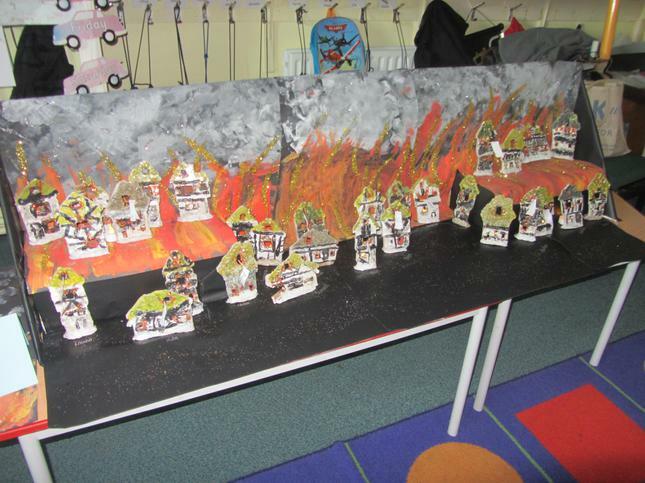 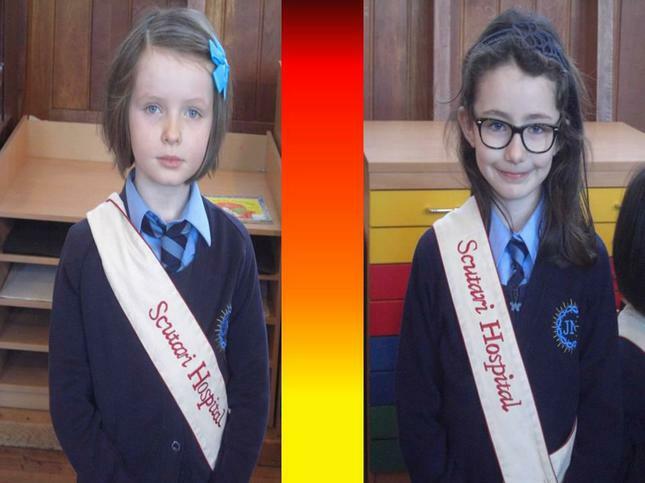 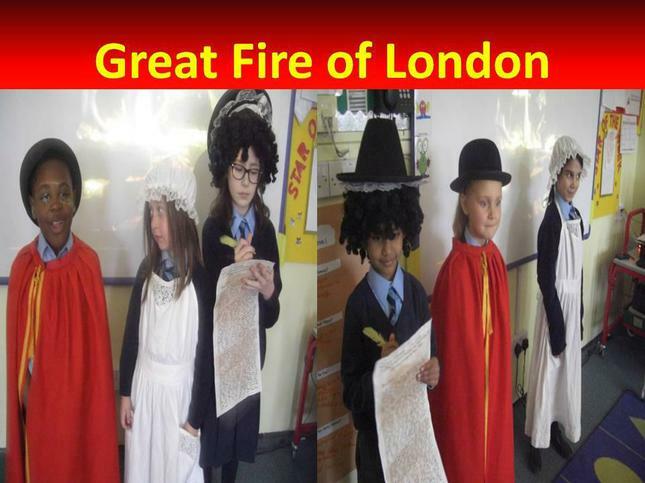 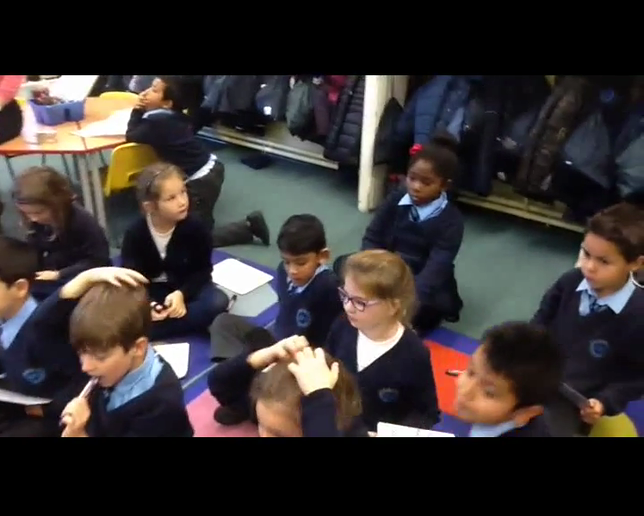 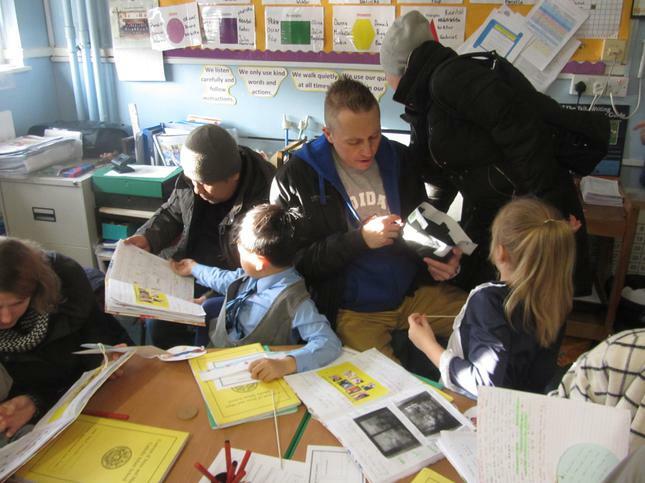 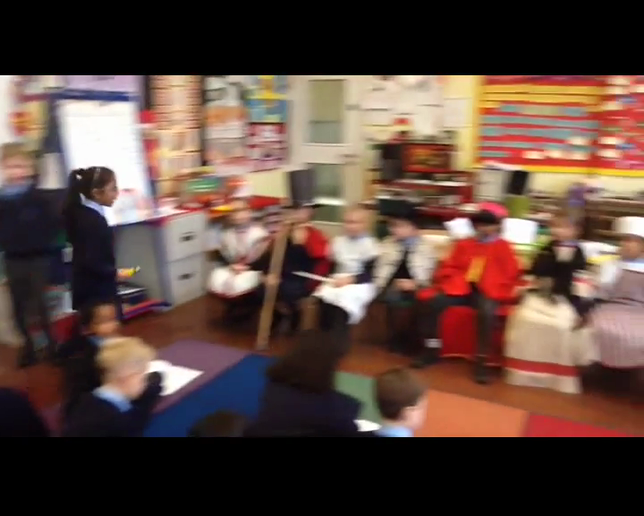 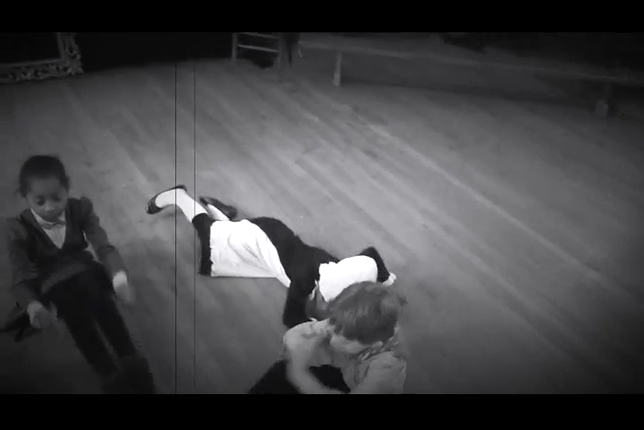 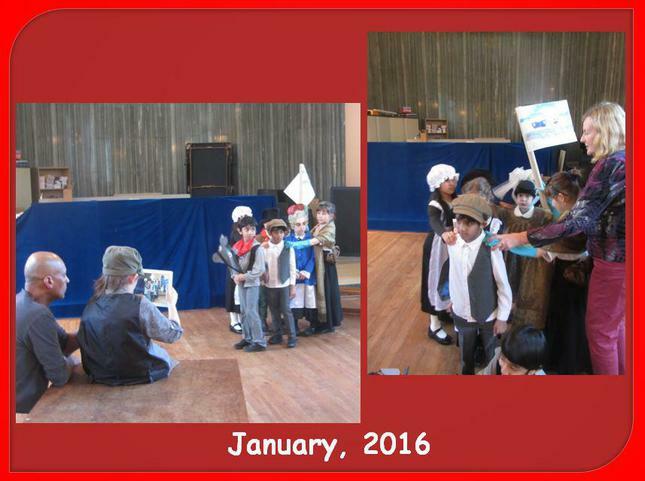 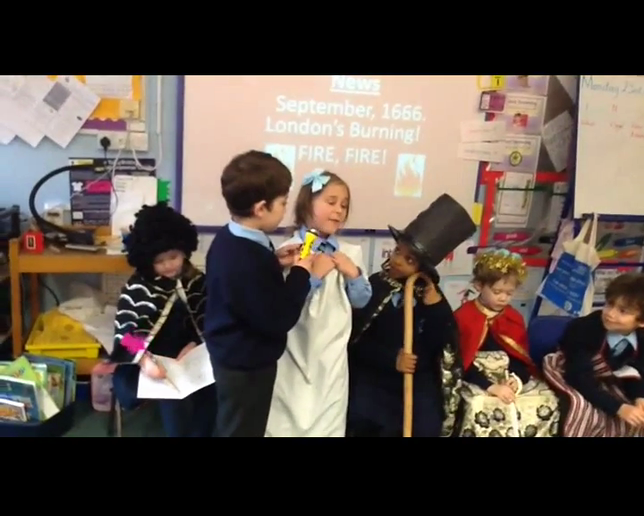 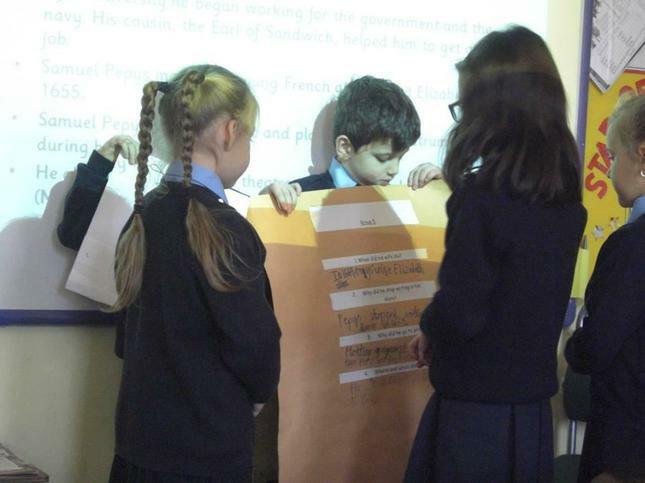 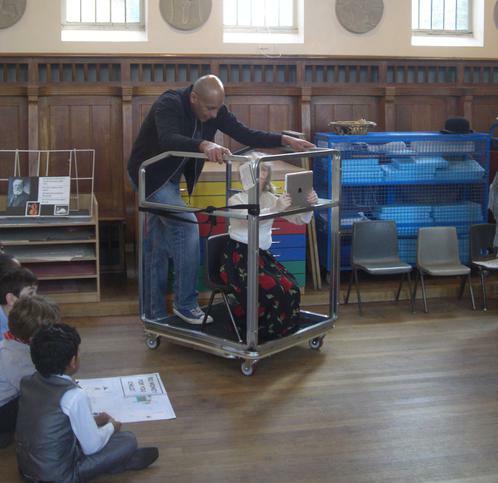 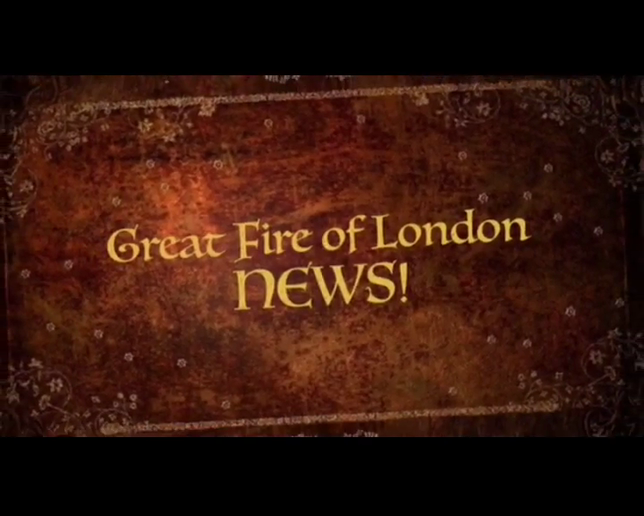 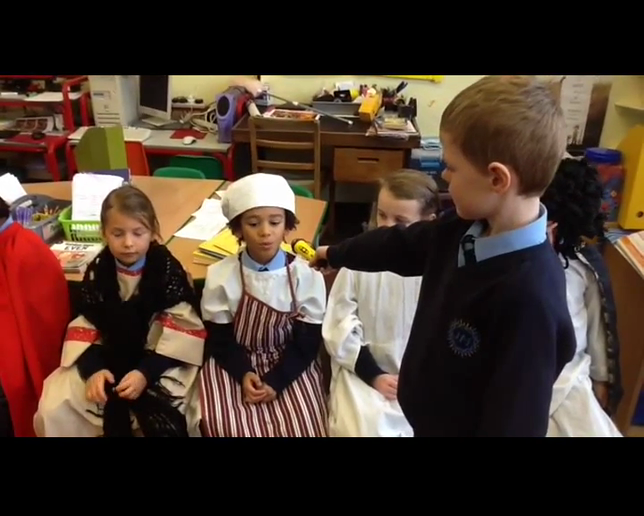 Our Victorian project has really been rolling ...with all classes making films about different areas of Victorian life. 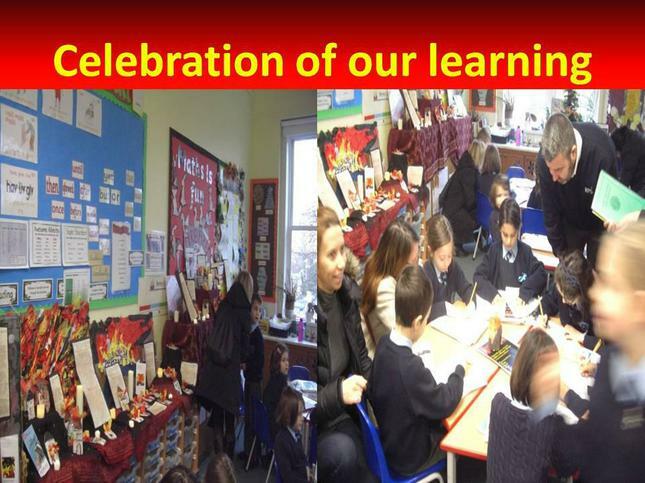 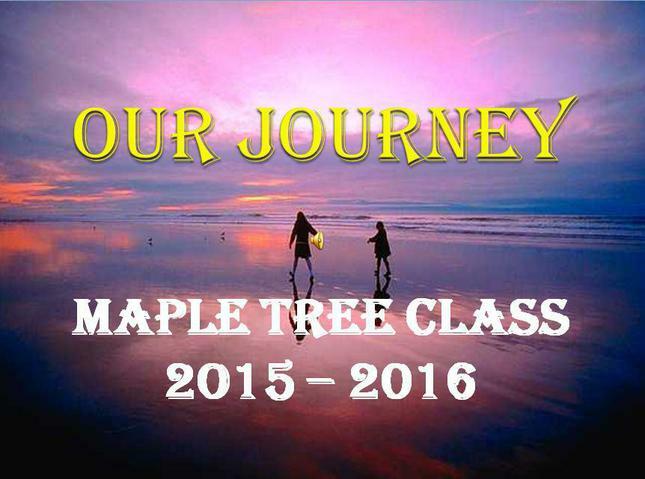 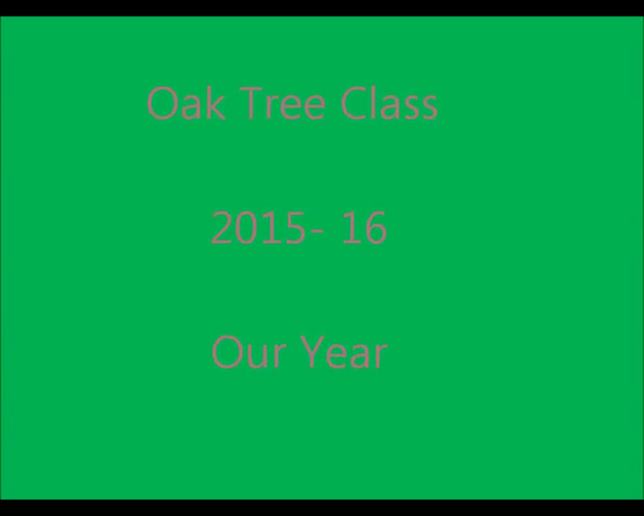 All parents and careers are welcome to join us on Thursday 11th February to share our learning and watch the films. 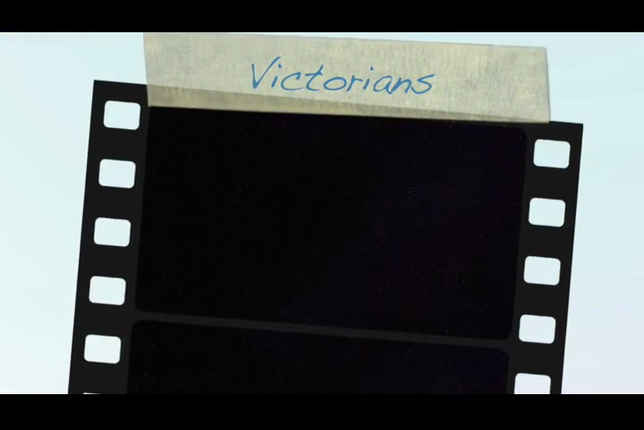 Please check this space next week for our finished films too!